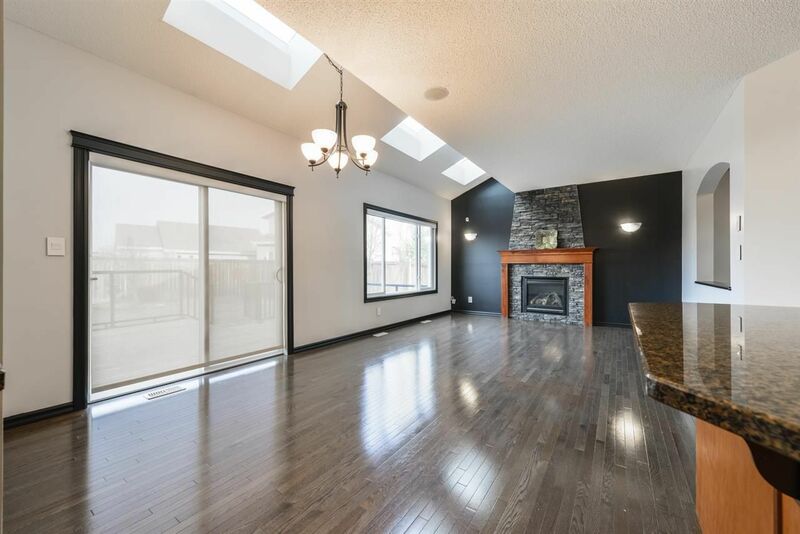 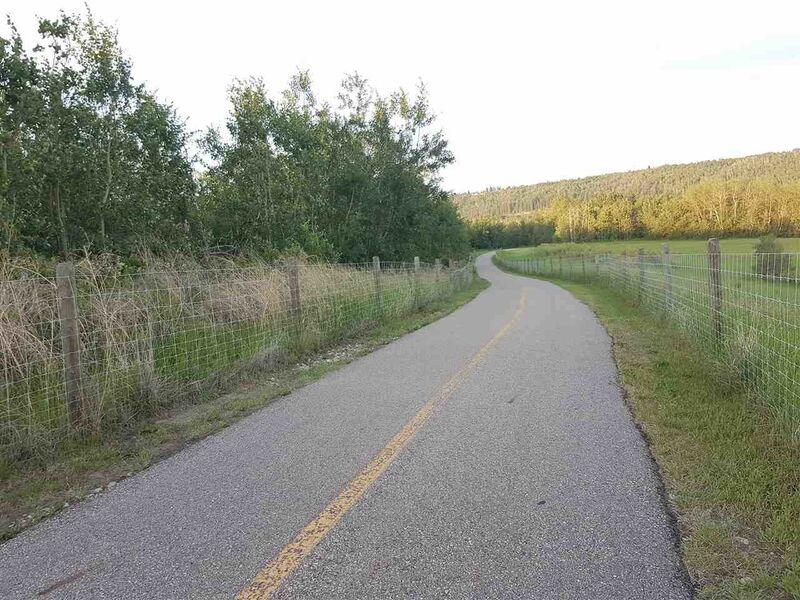 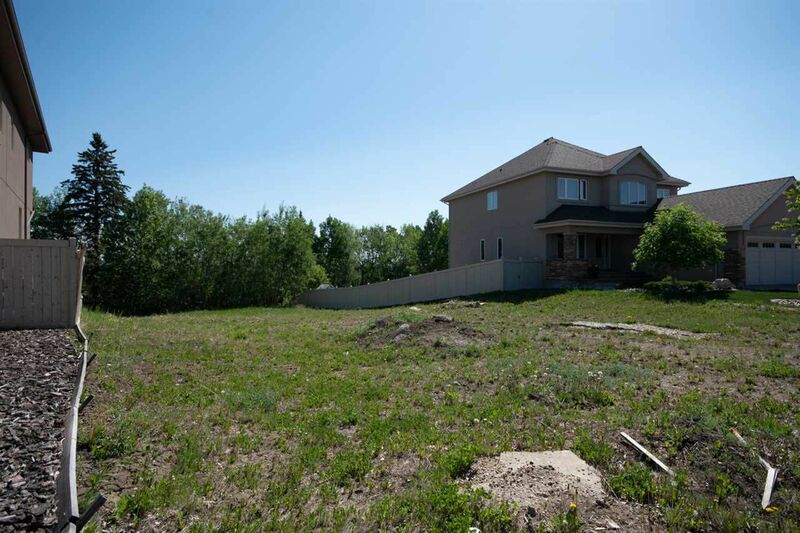 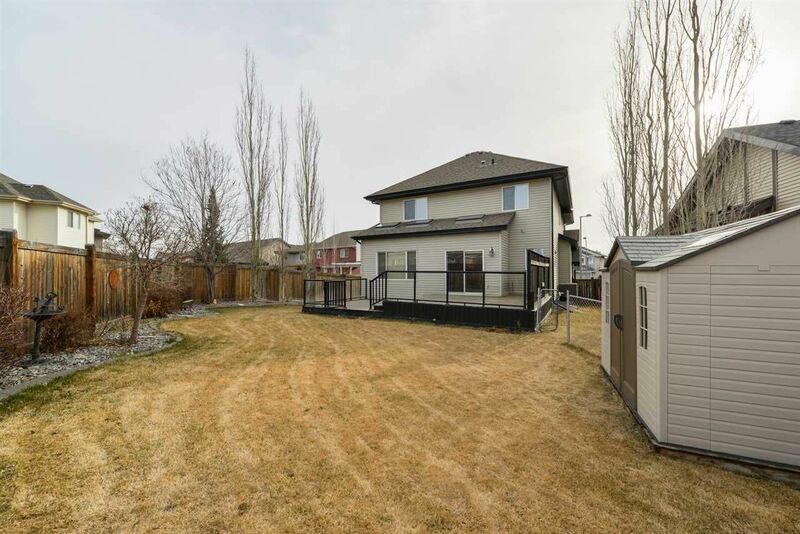 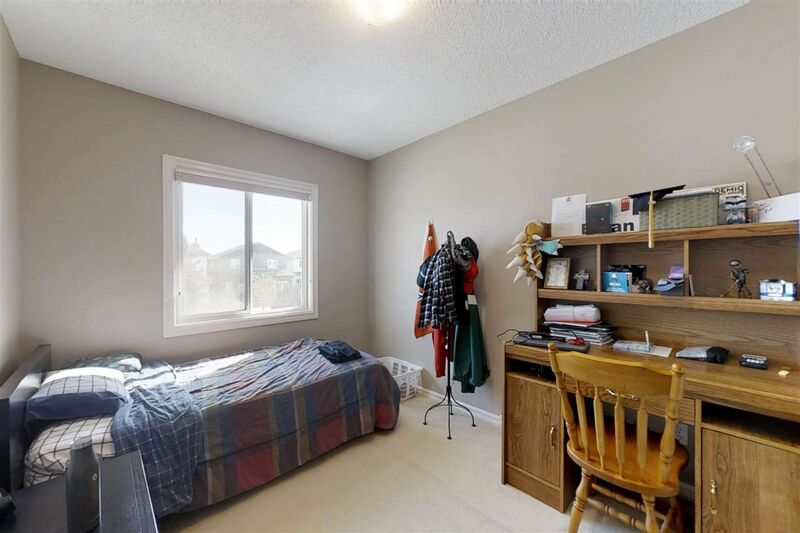 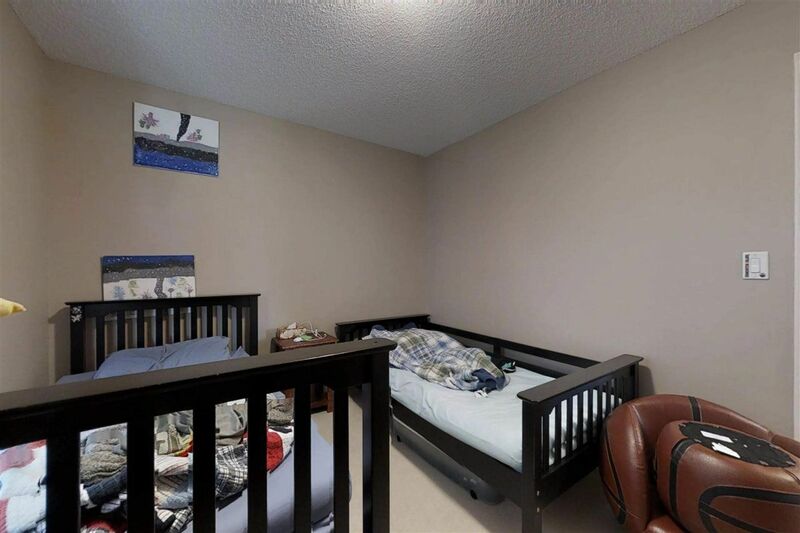 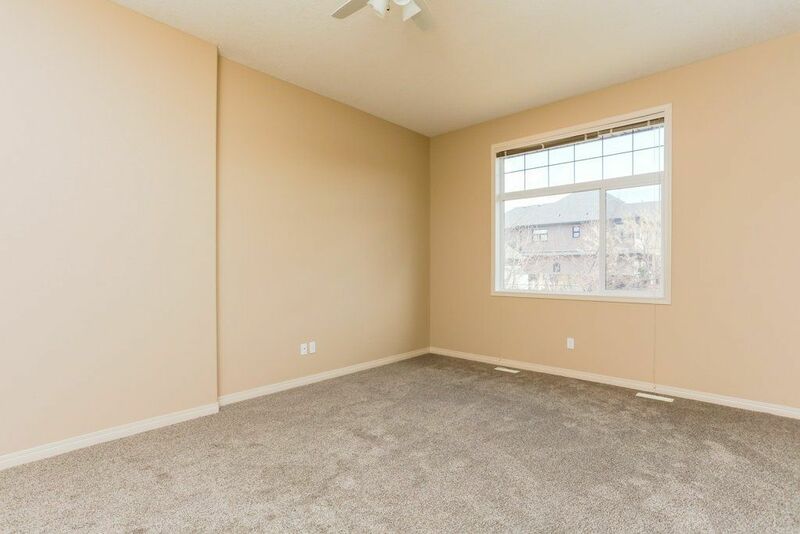 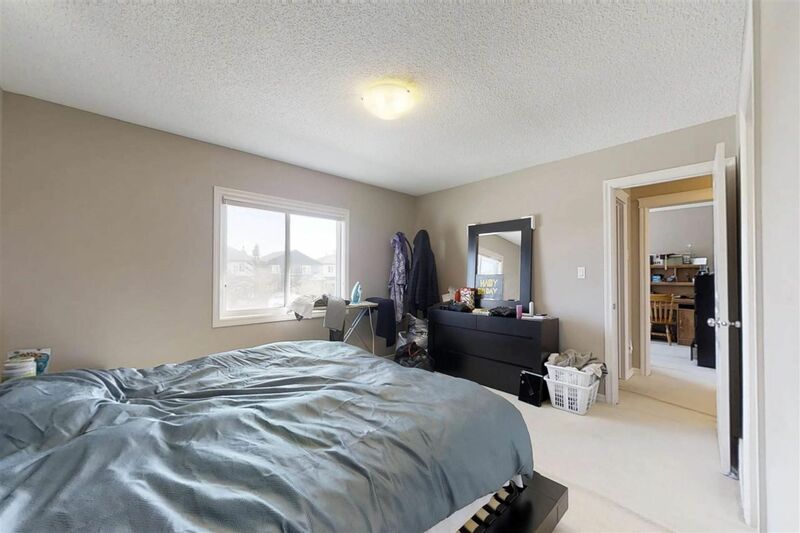 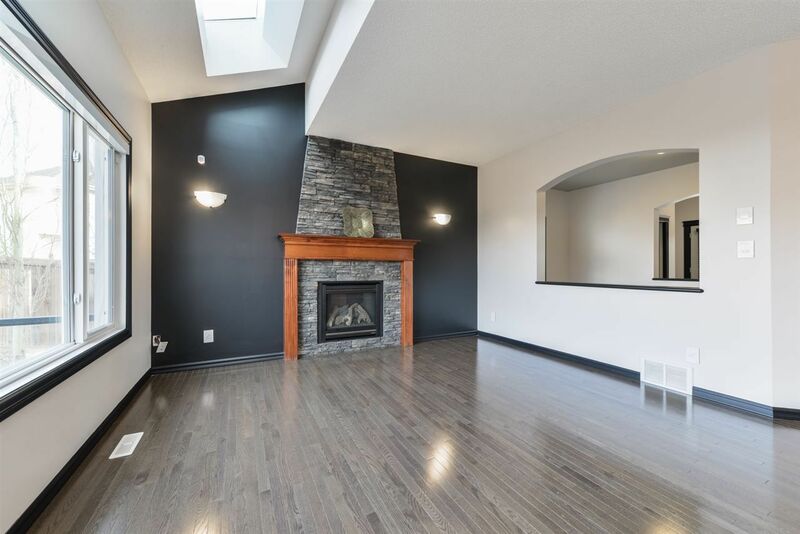 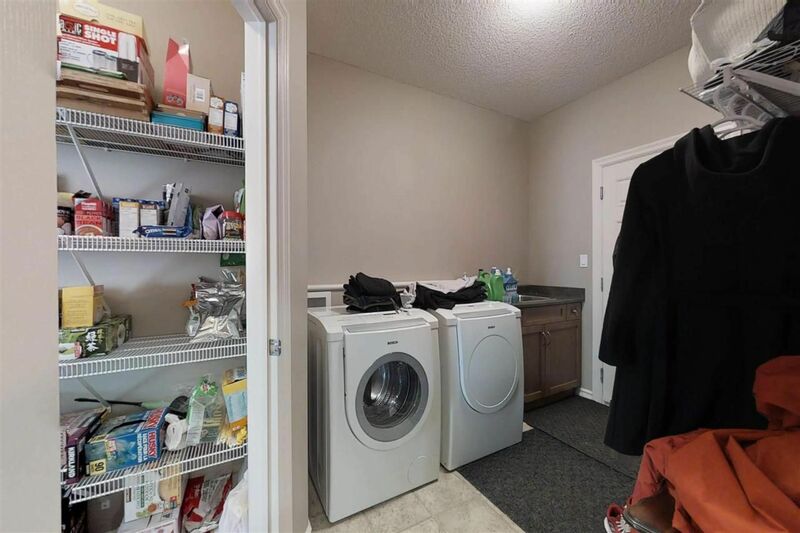 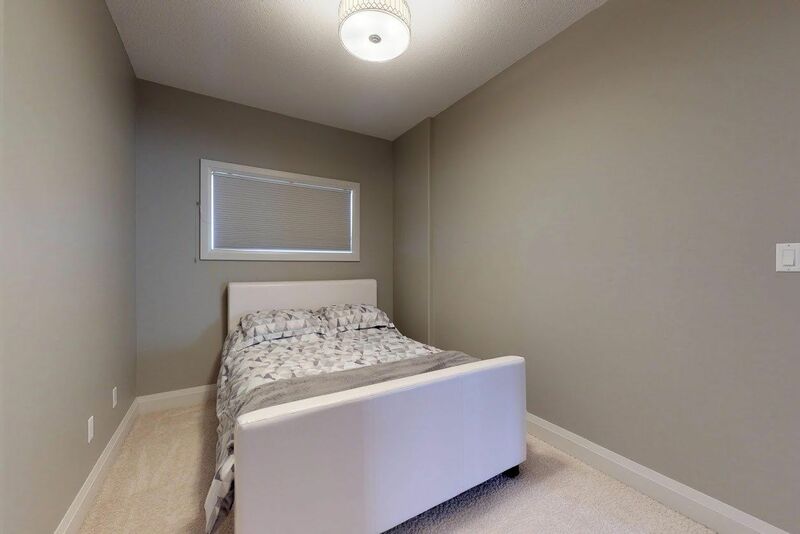 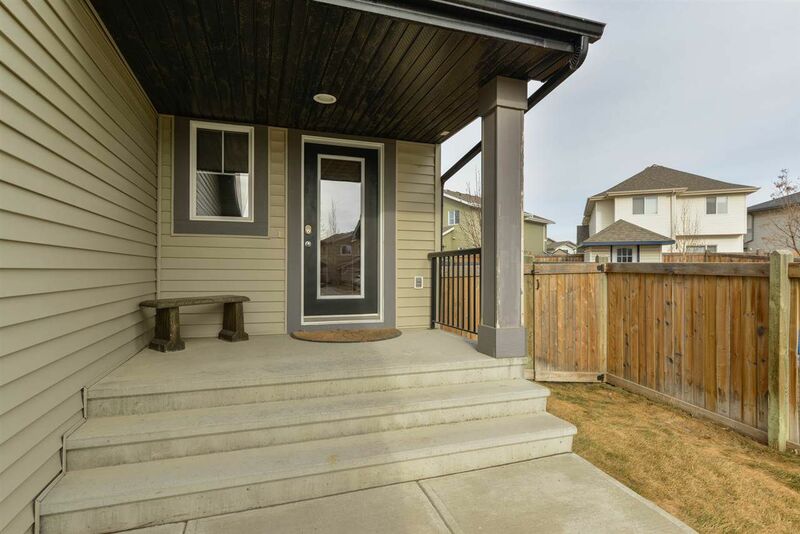 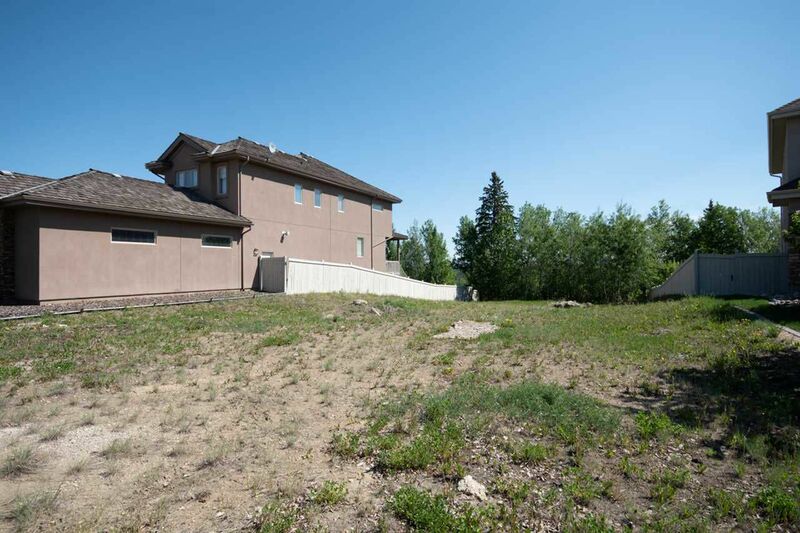 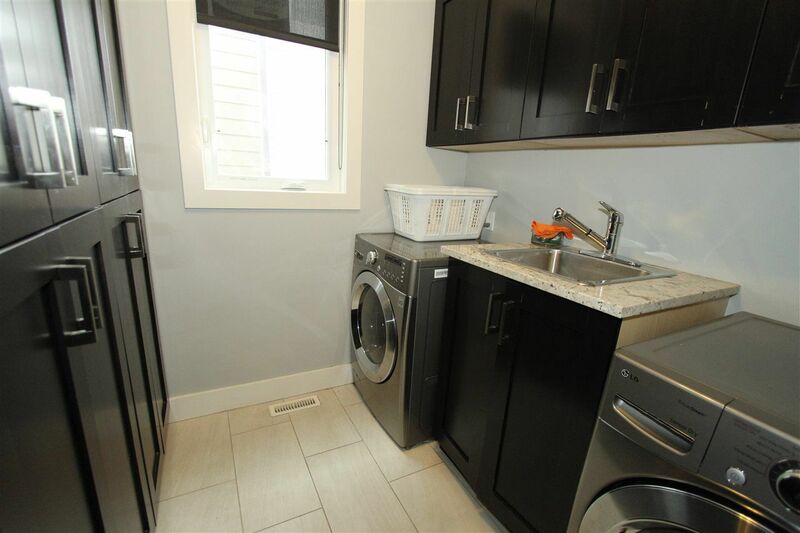 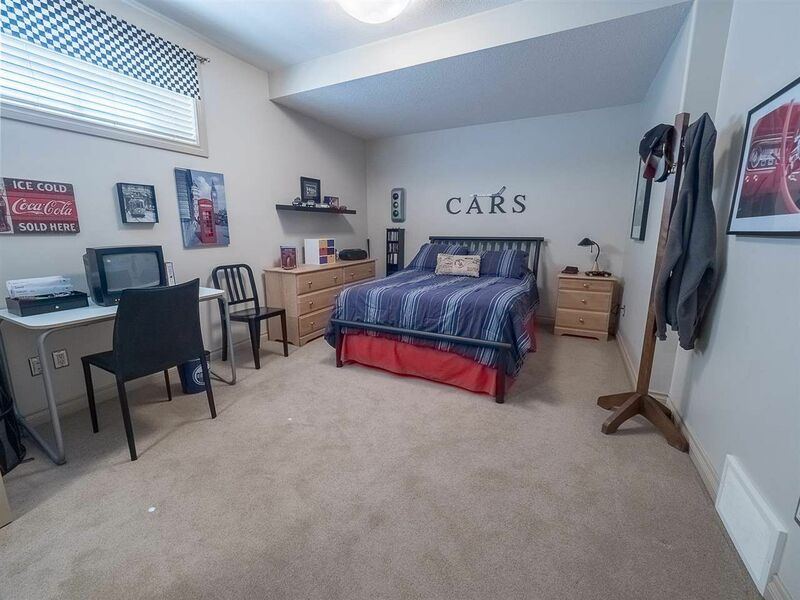 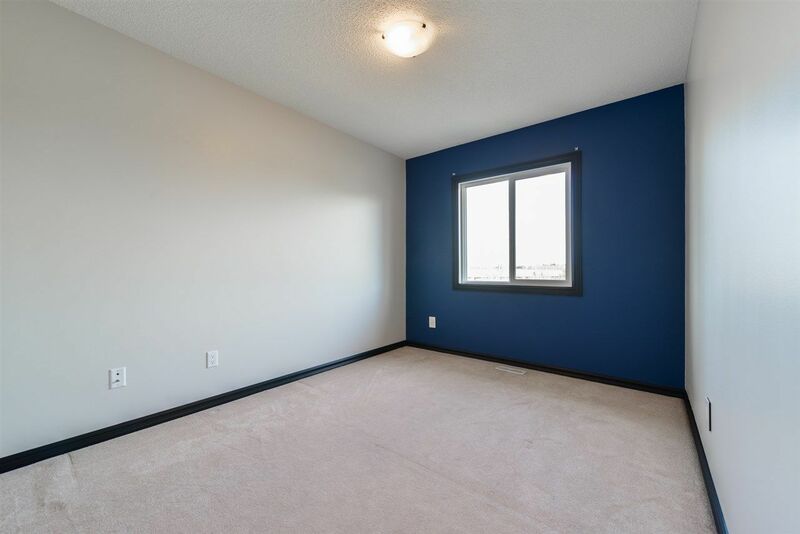 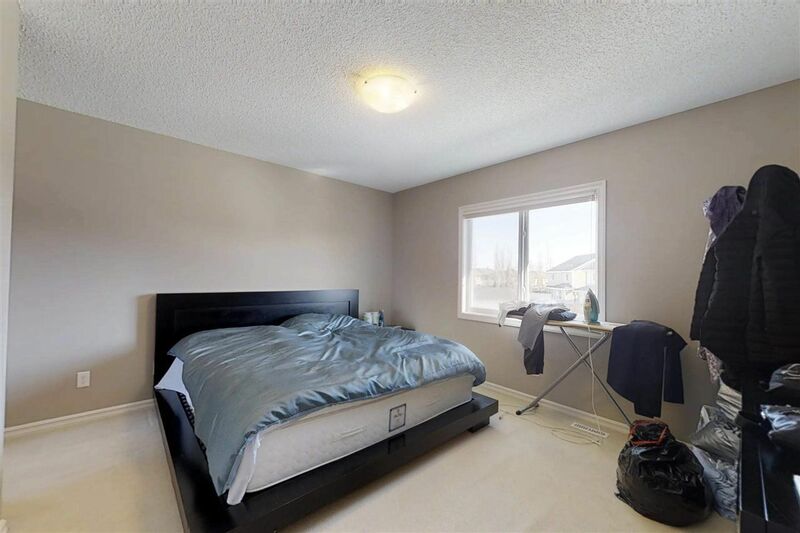 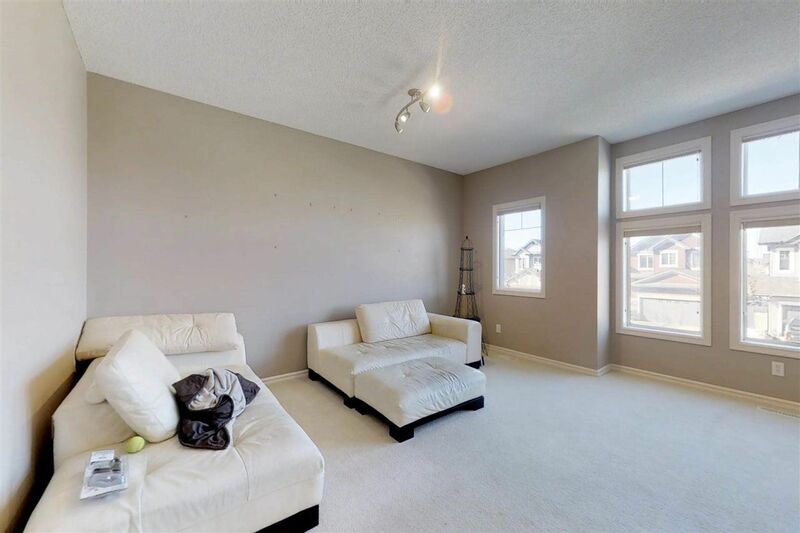 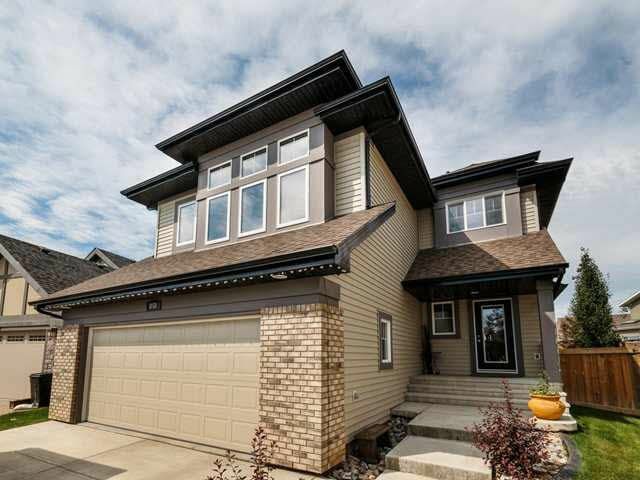 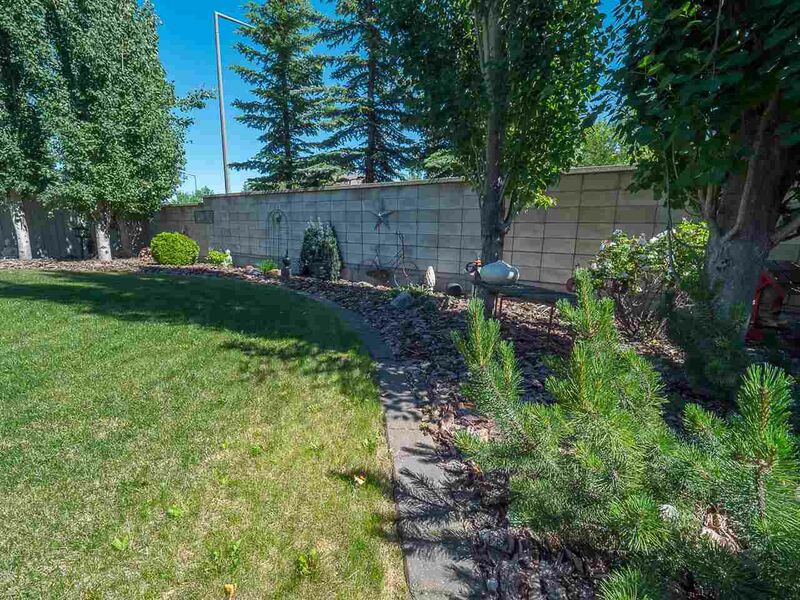 Cameron Heights Edmonton is an isolated district in West Edmonton, near Lessard accessible by Anthony Henday Drive, and forms part of real estate zone 20, between Wedgewood Heights and the New Riverview Area. 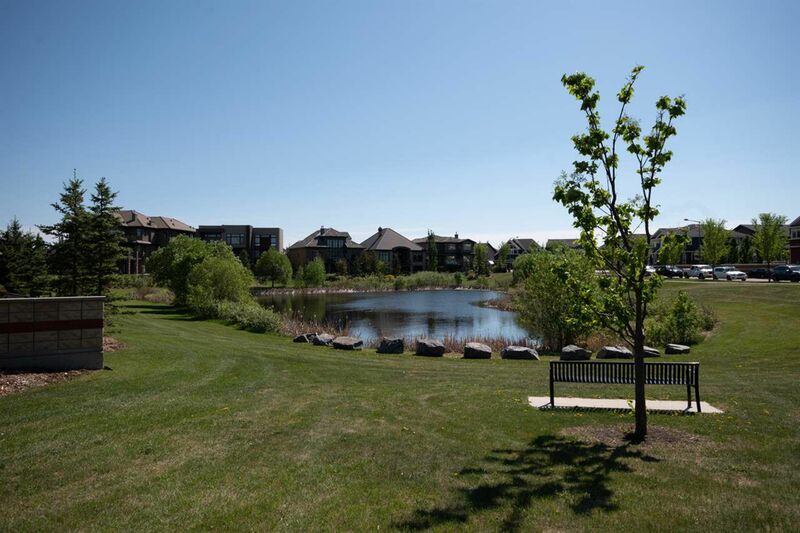 This unique community is on nature's doorstep and offers beautiful parks, walking, and cycling paths and tree-lined streets. 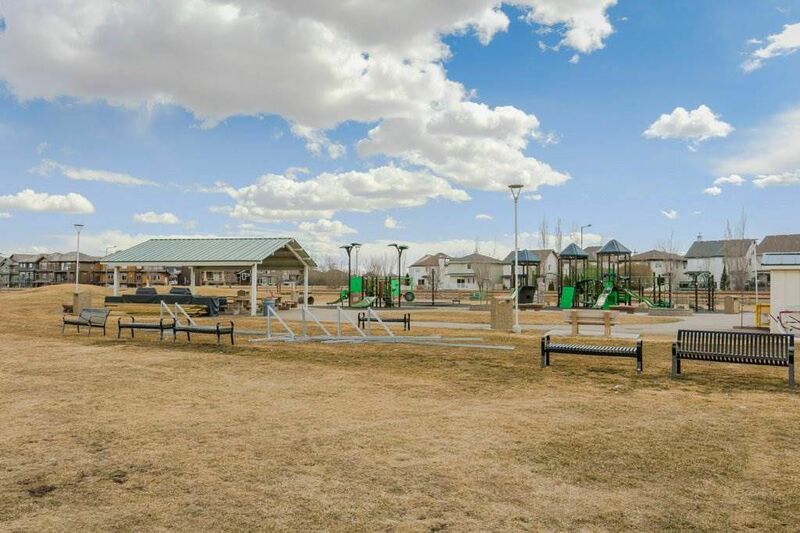 Cameron Heights Edmonton was named after the former school board member and Edmonton Town Council alderman John Cameron. 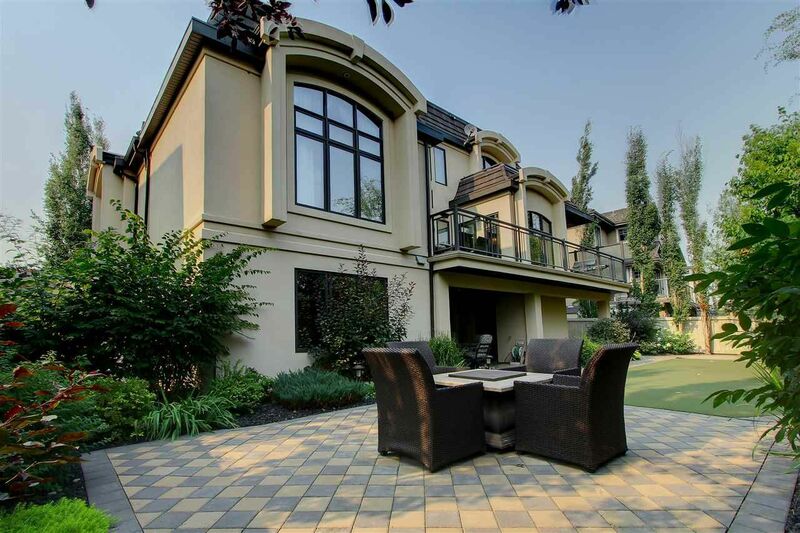 Residential real estate development in Cameron Heights is one of Edmonton's finest river valley lavish communities that began development in the early 2000 and consists of pristine luxury houses along Cameron Ravine Drive, Cameron Heights Point, Way, and Clement Court, graced by two ravines and embraced by the river's edge. 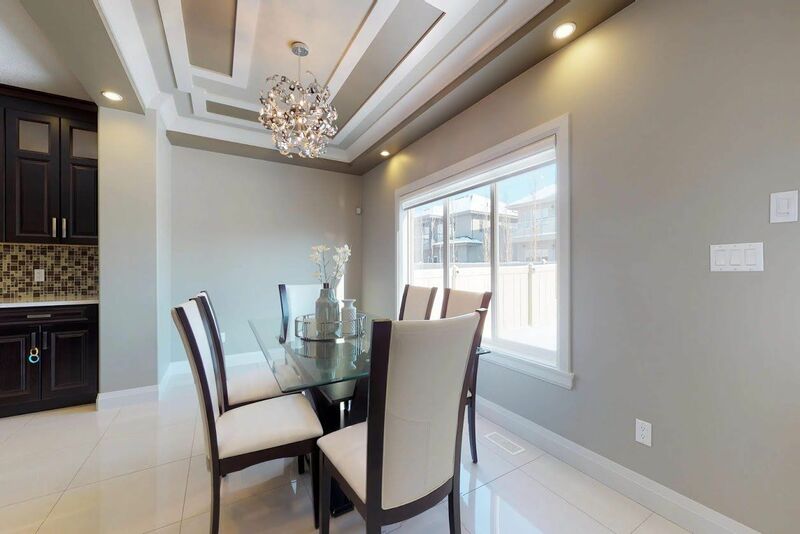 Cameron Heights is moving up and luxury properties, built between 2012 - 2018. 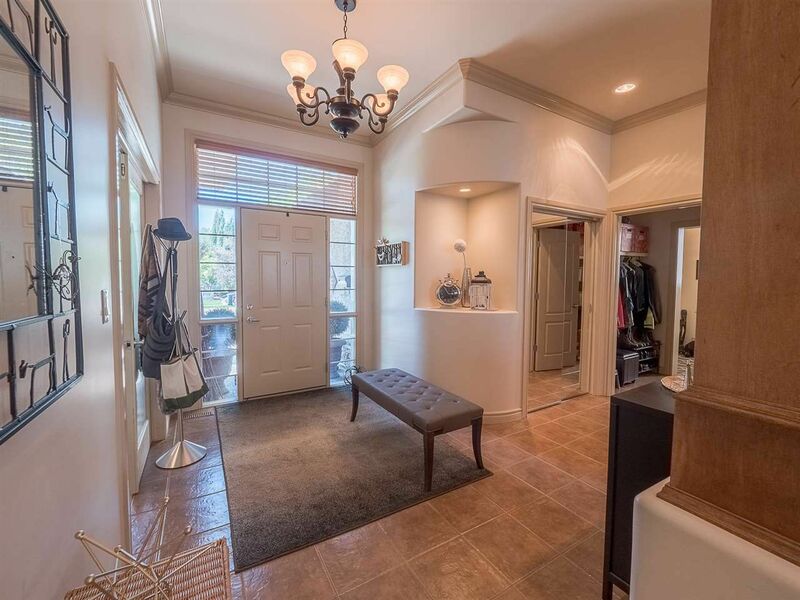 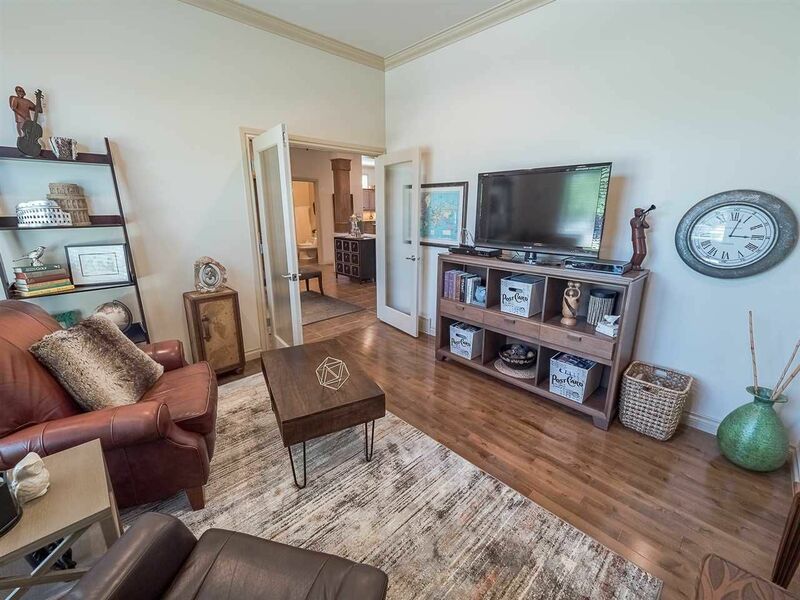 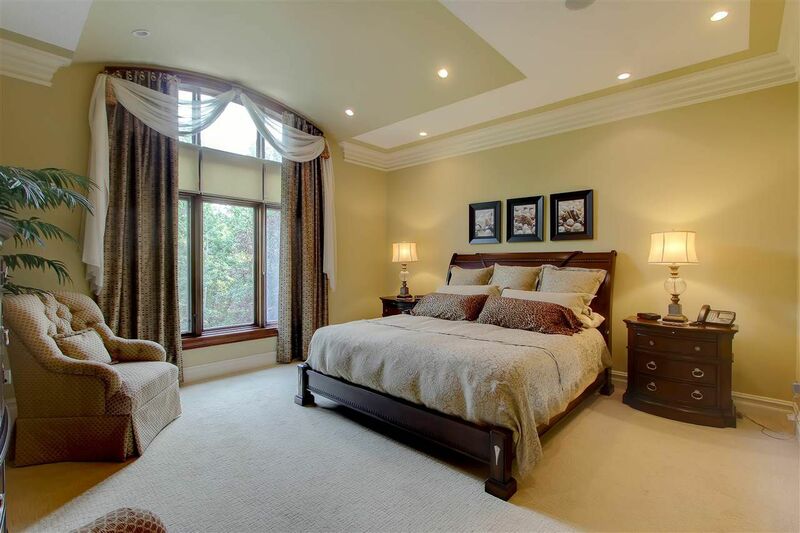 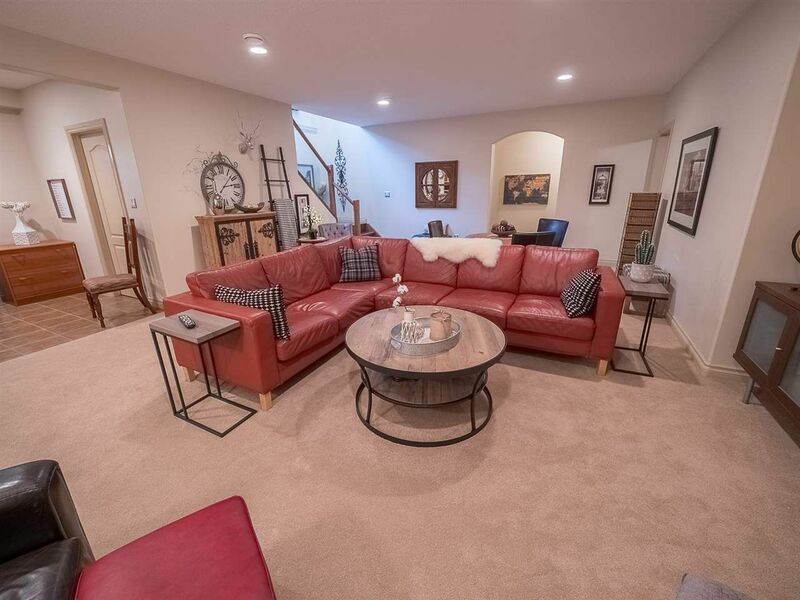 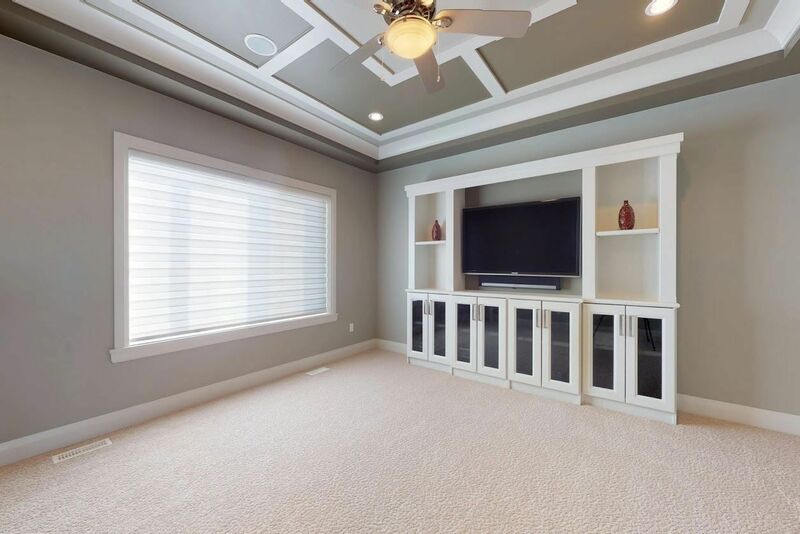 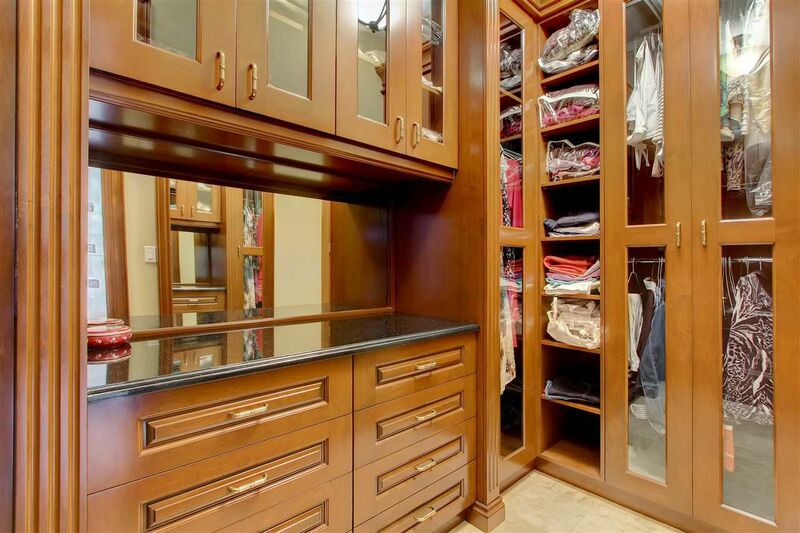 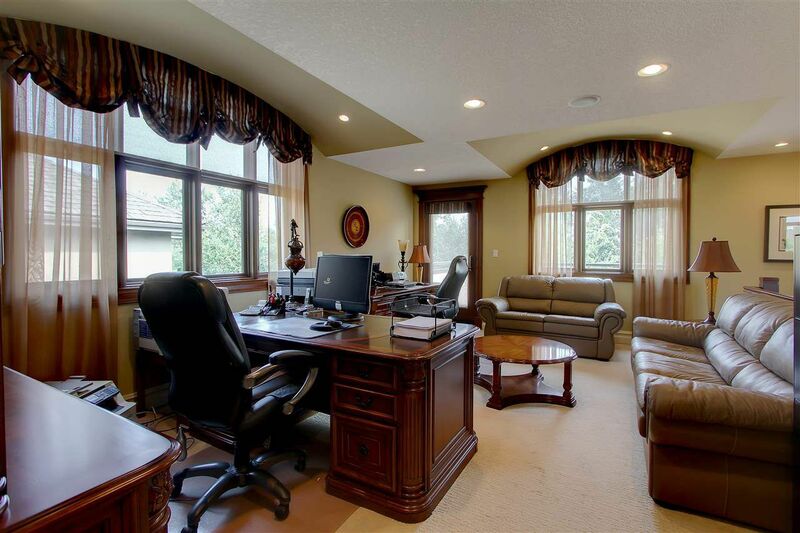 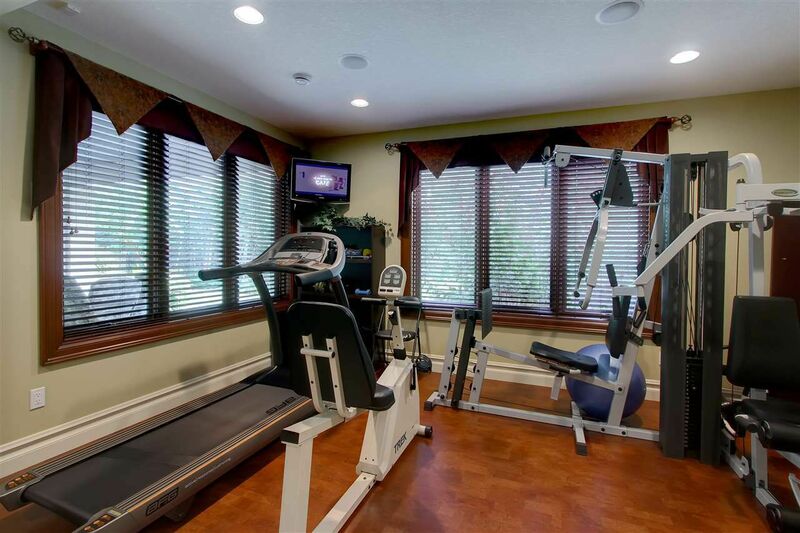 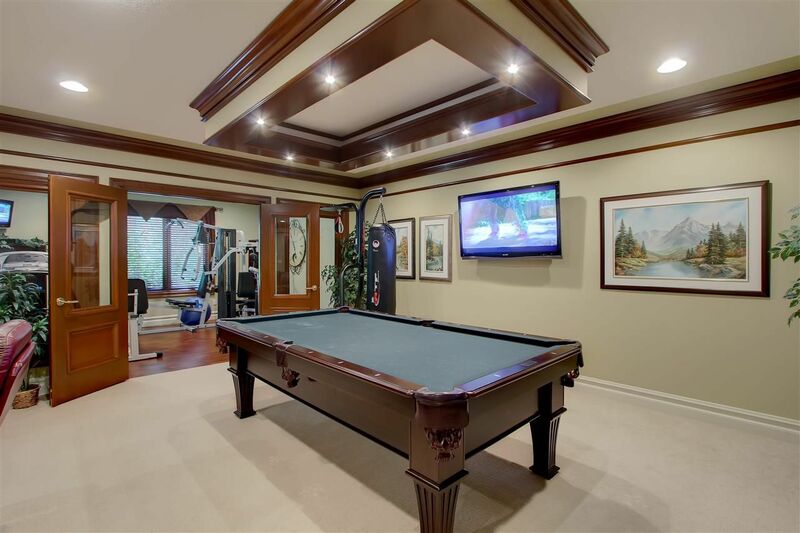 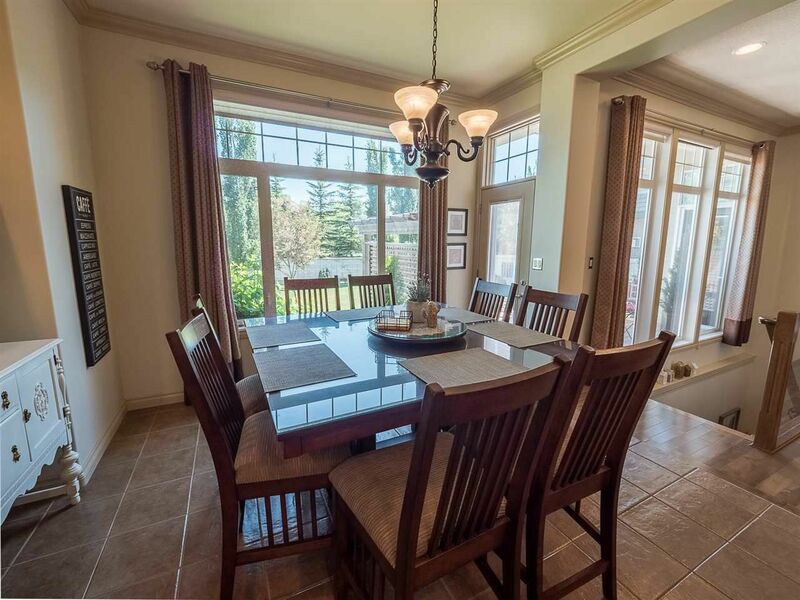 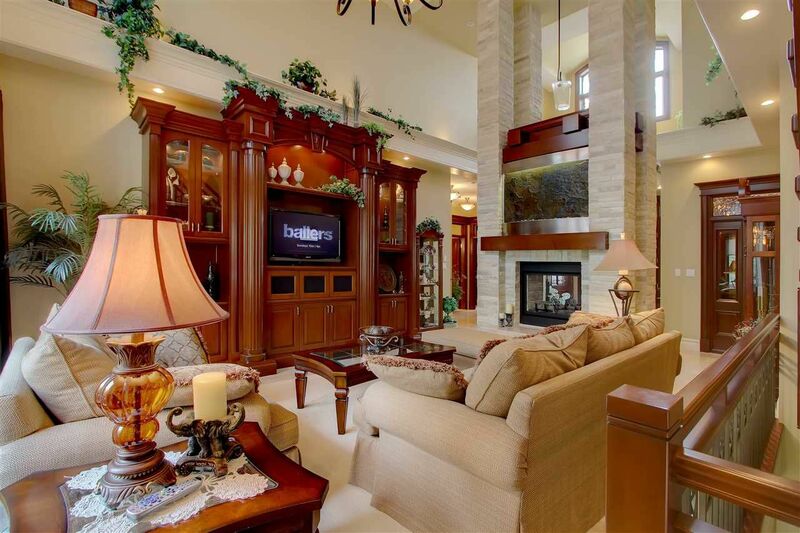 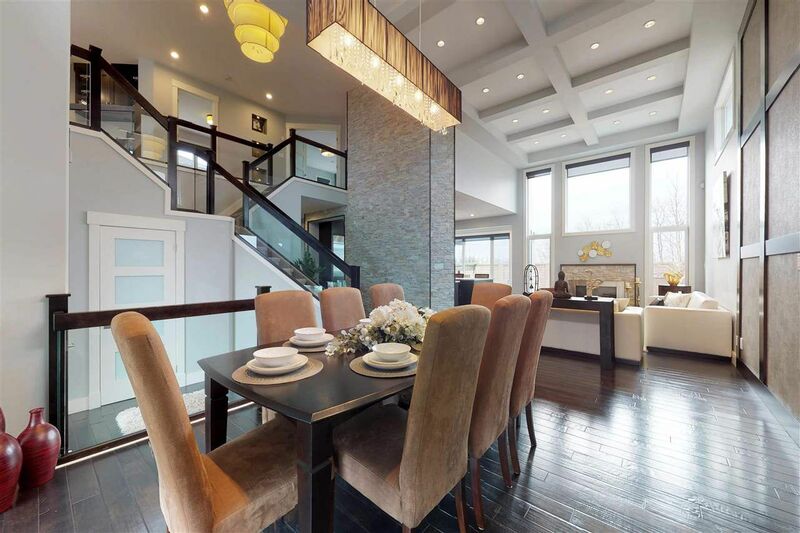 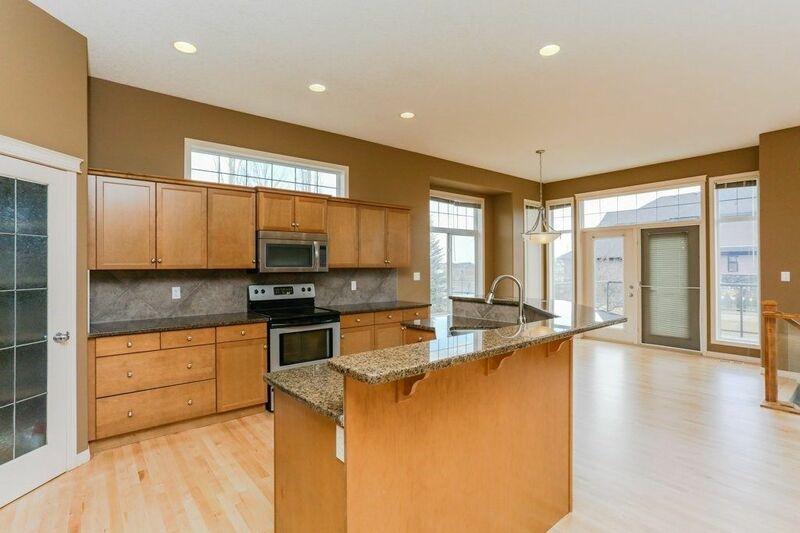 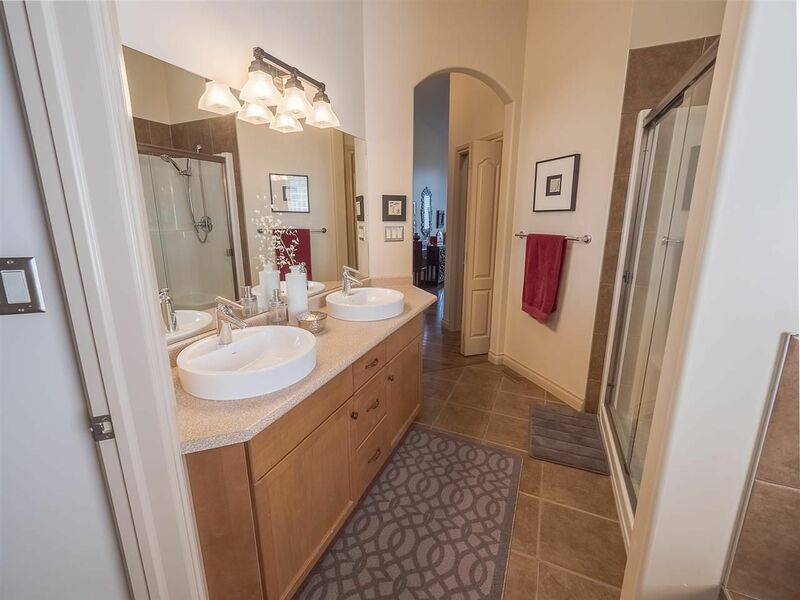 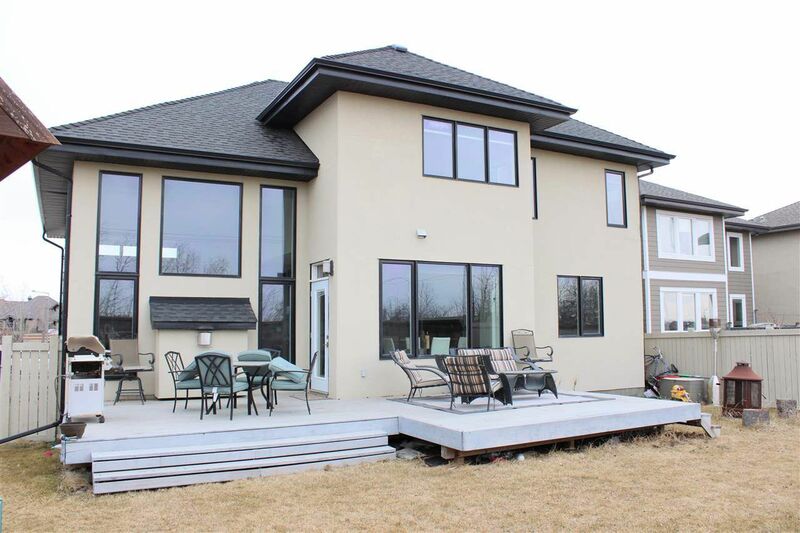 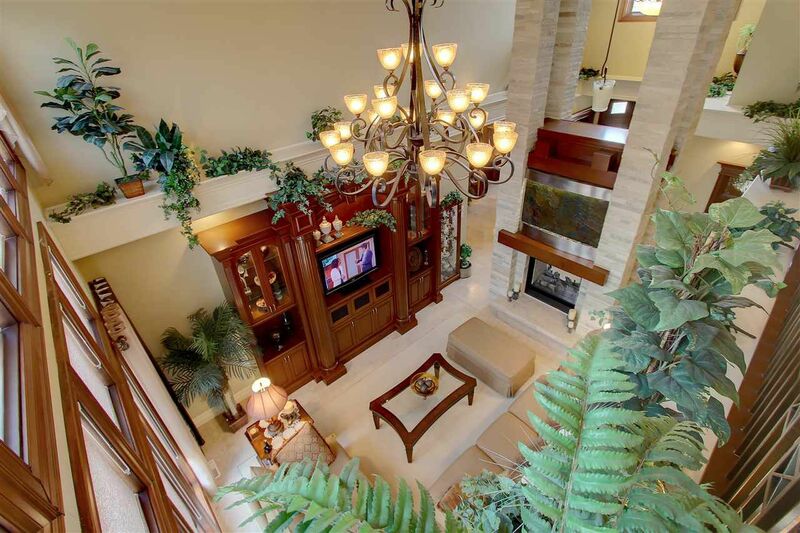 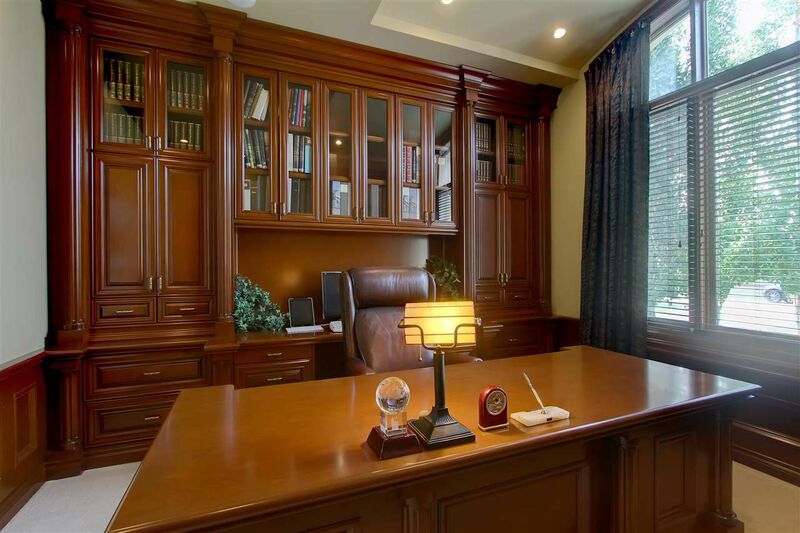 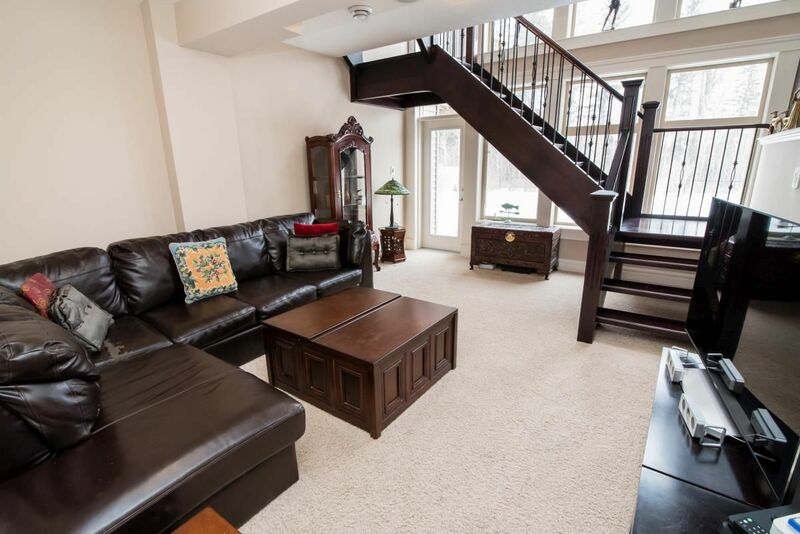 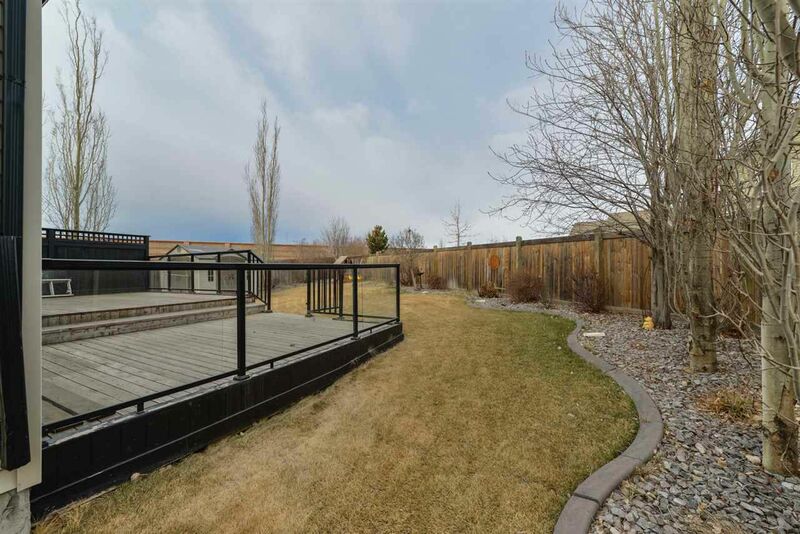 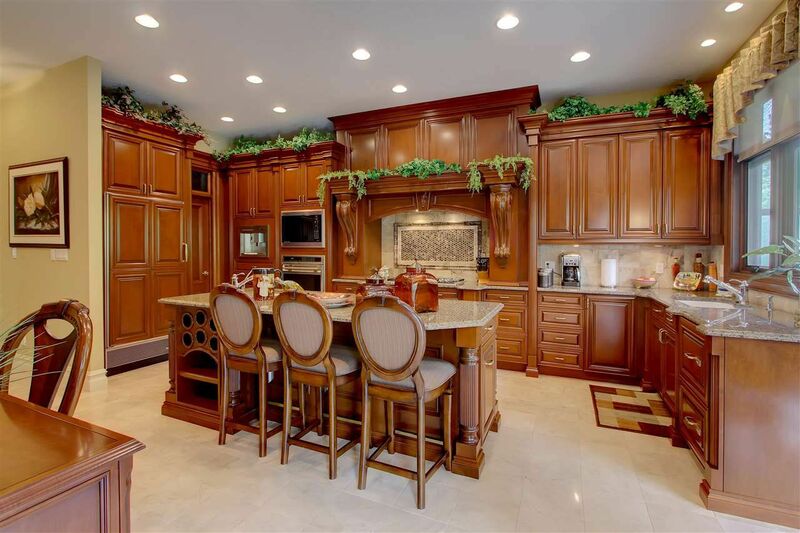 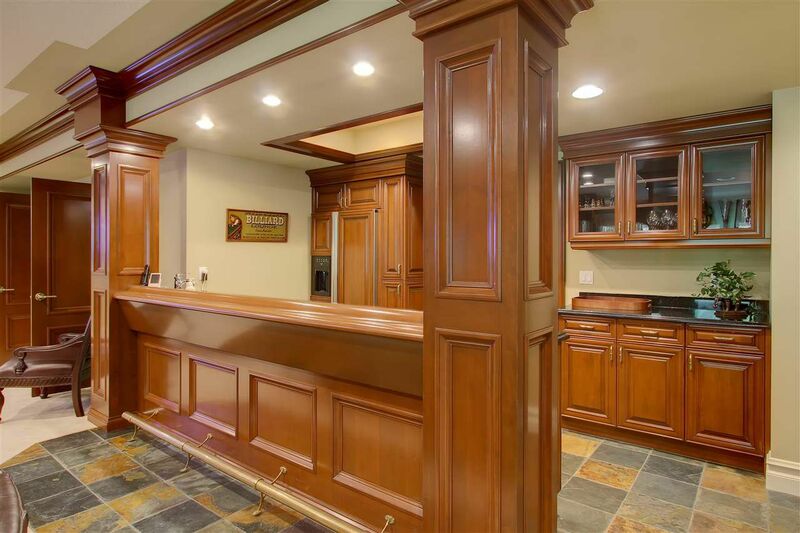 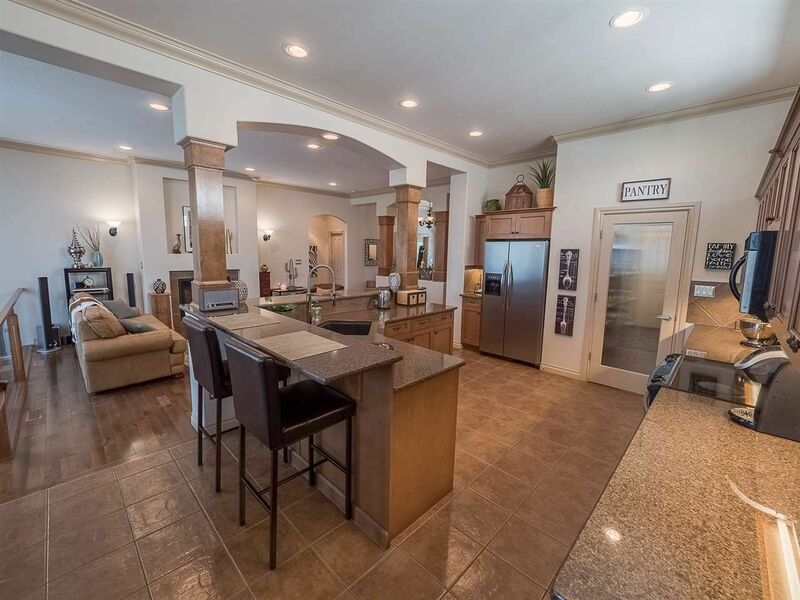 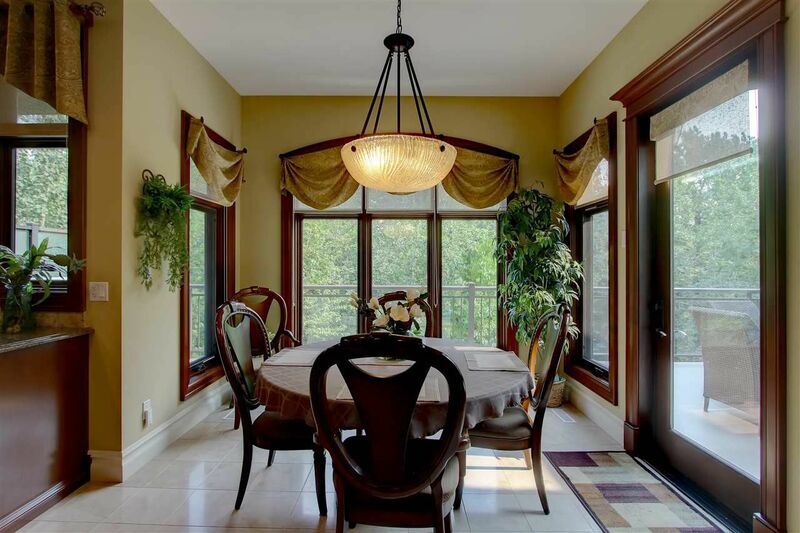 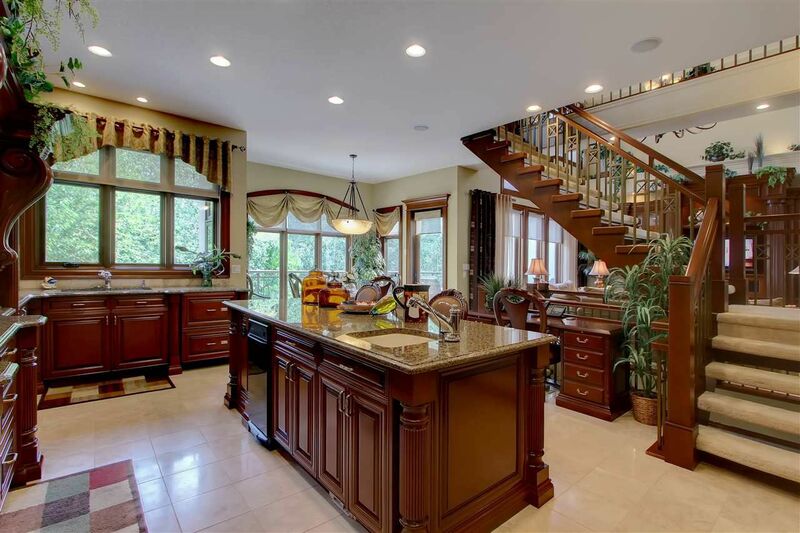 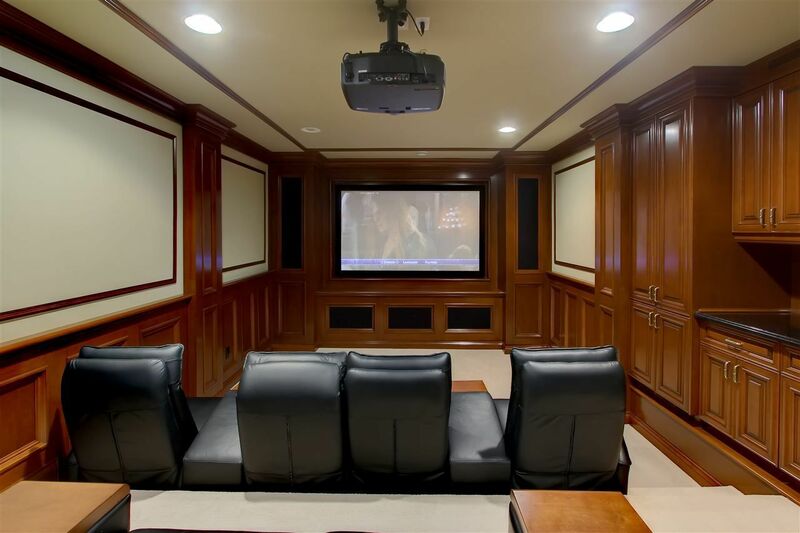 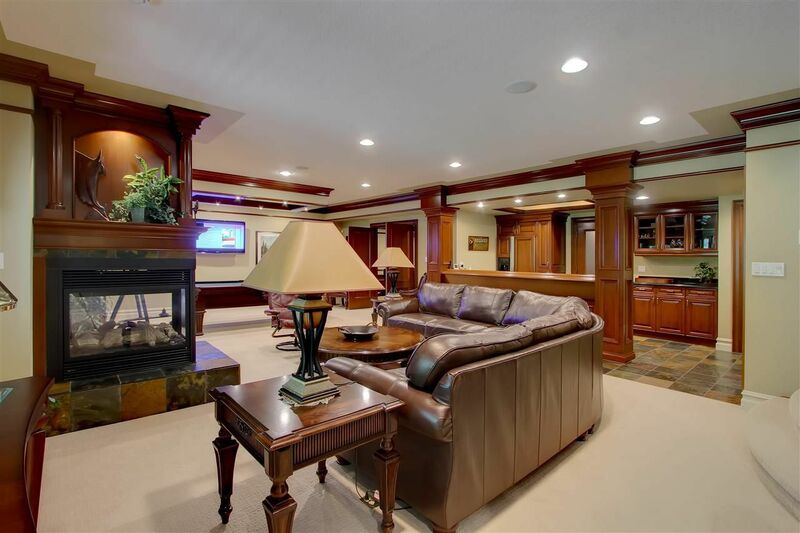 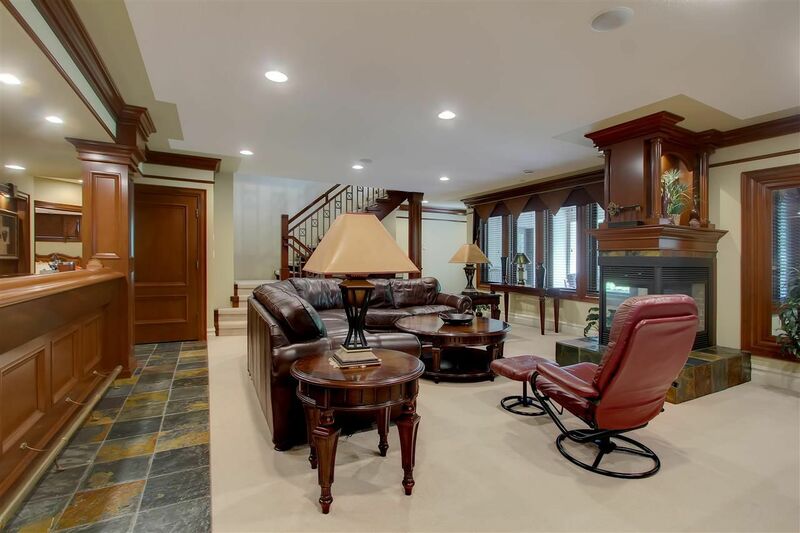 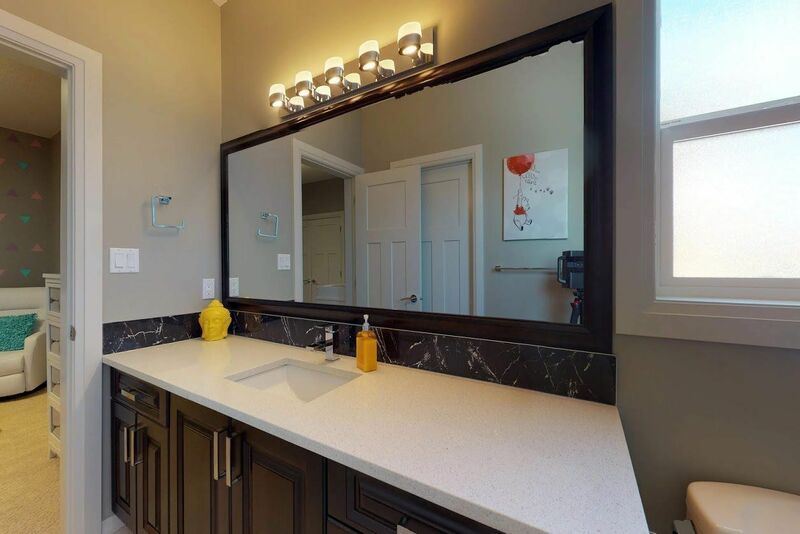 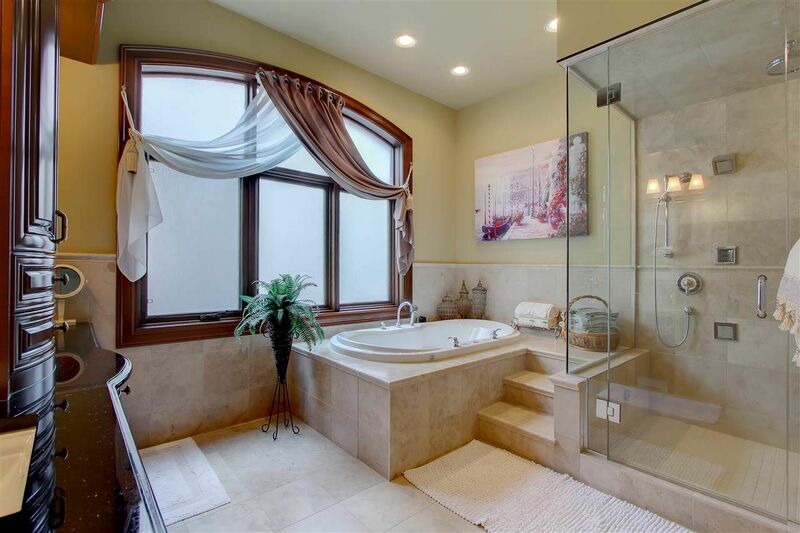 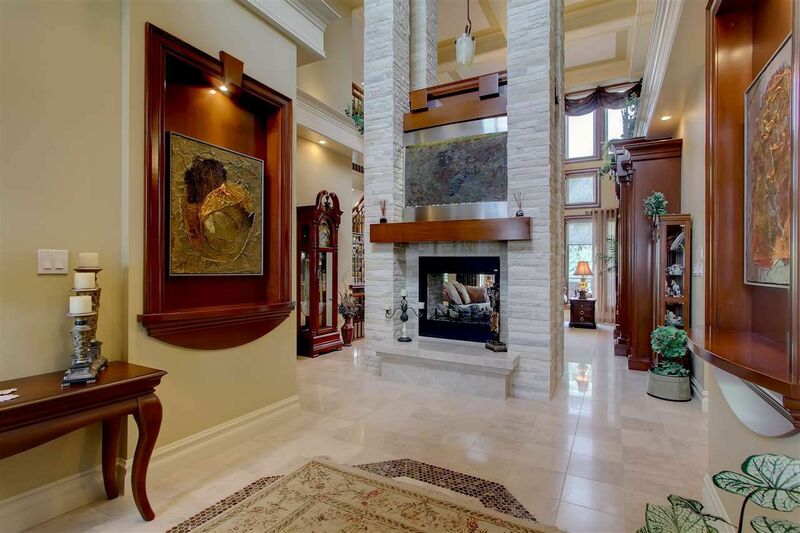 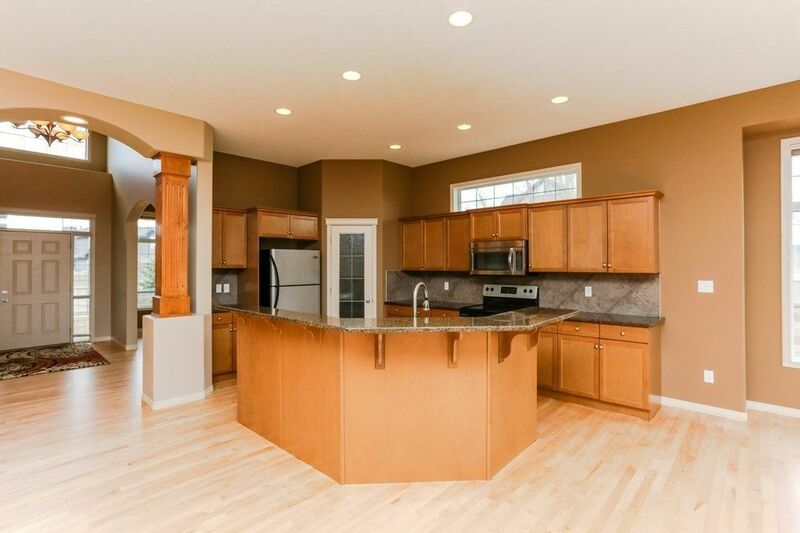 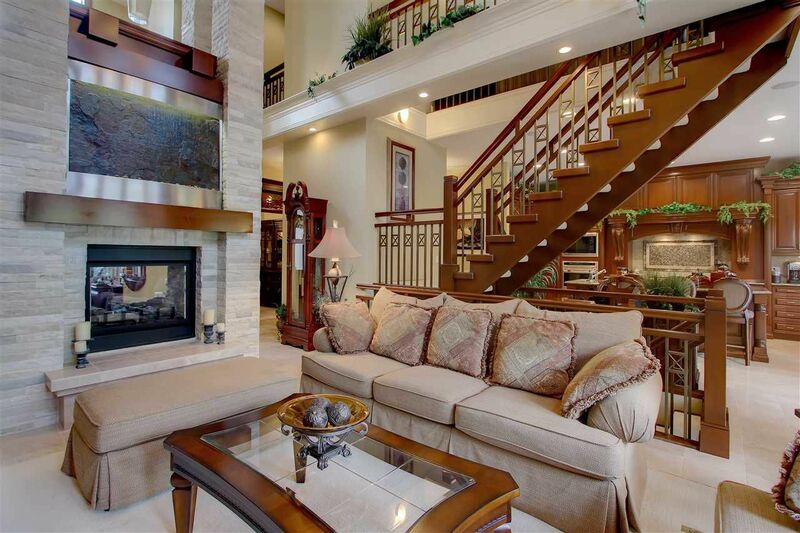 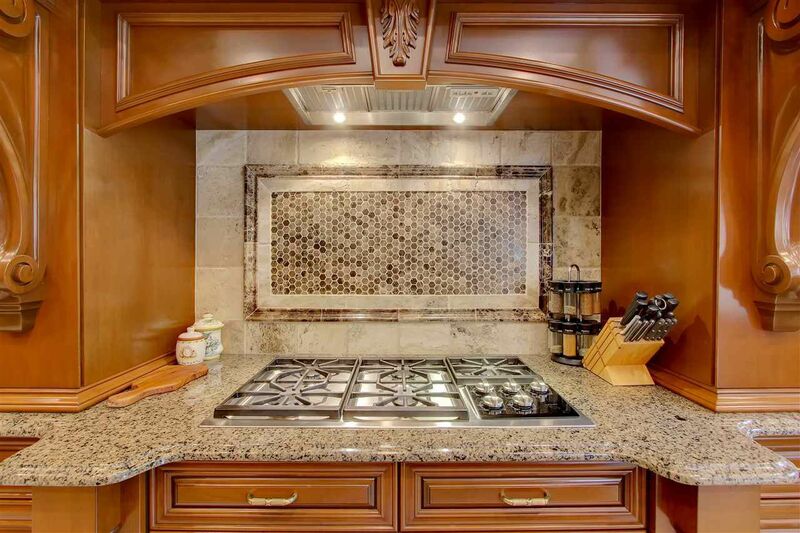 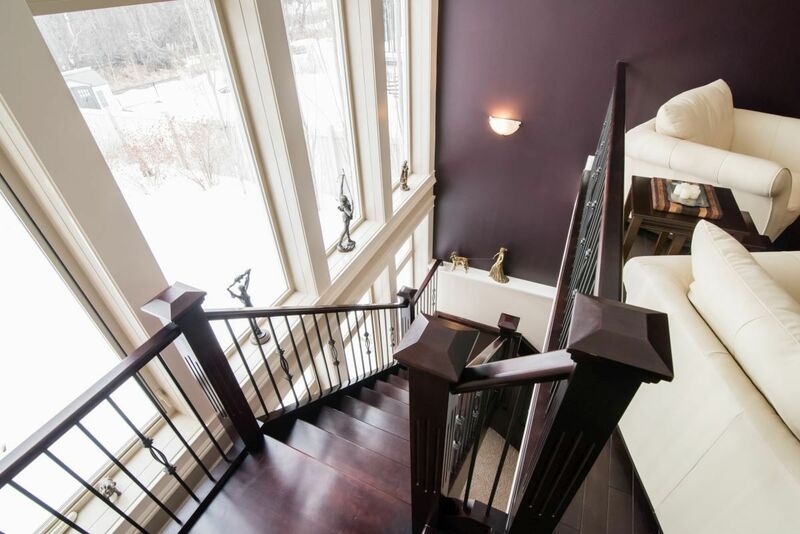 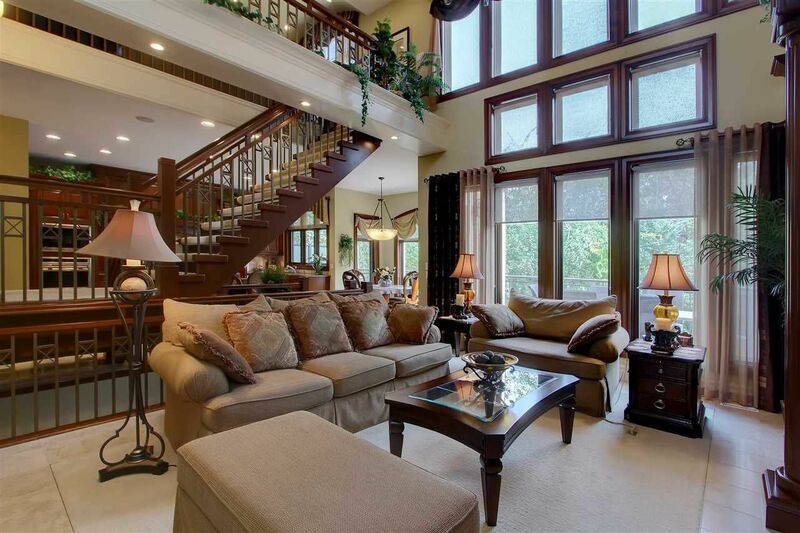 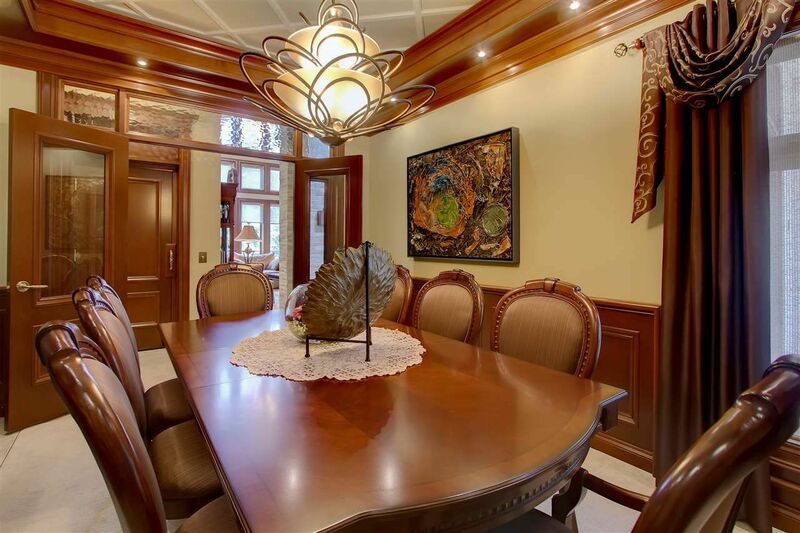 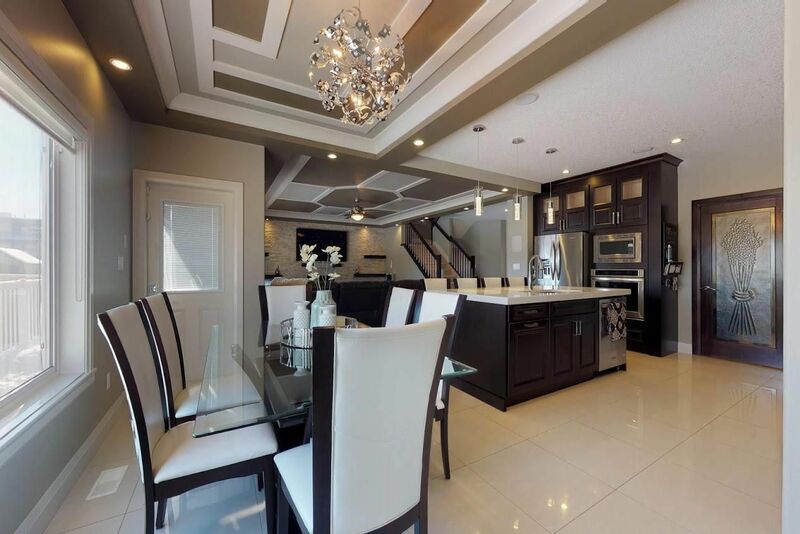 View more luxury houses for sale in the Lessard Area. 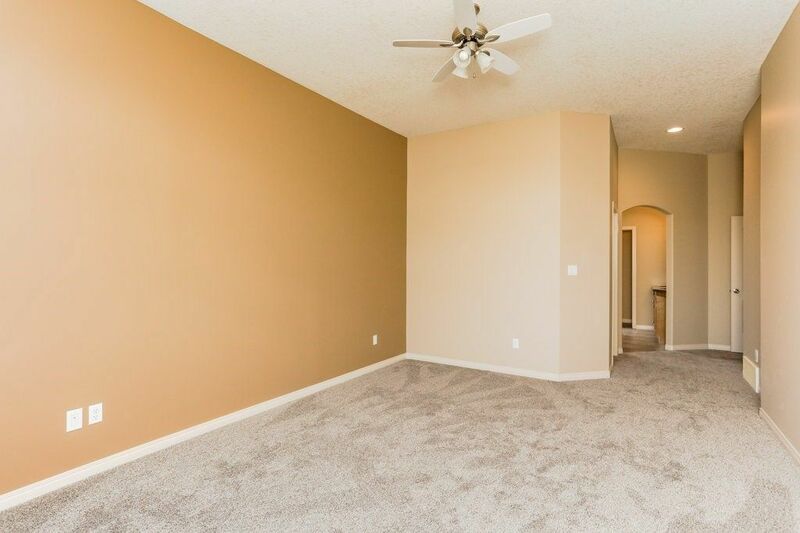 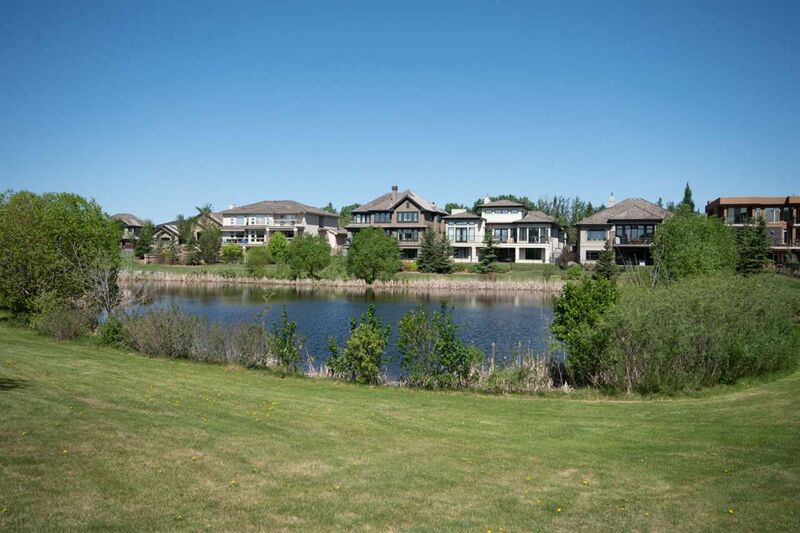 There are no condominiums in Cameron Heights. 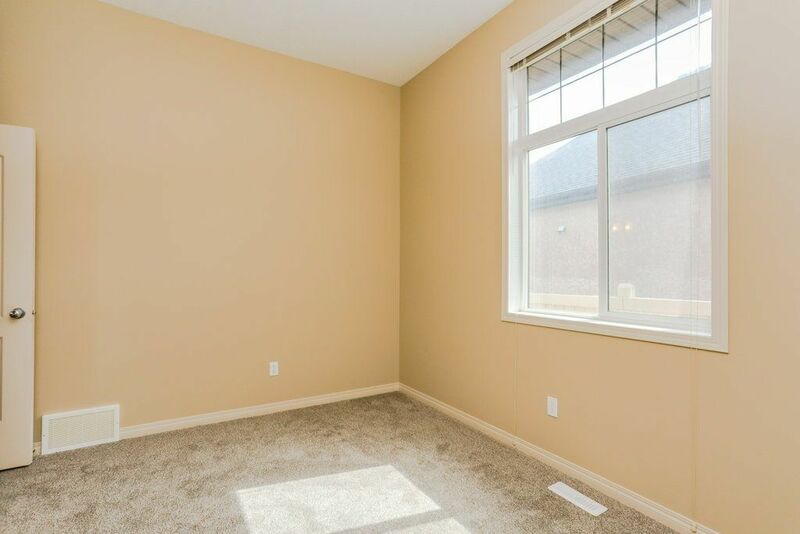 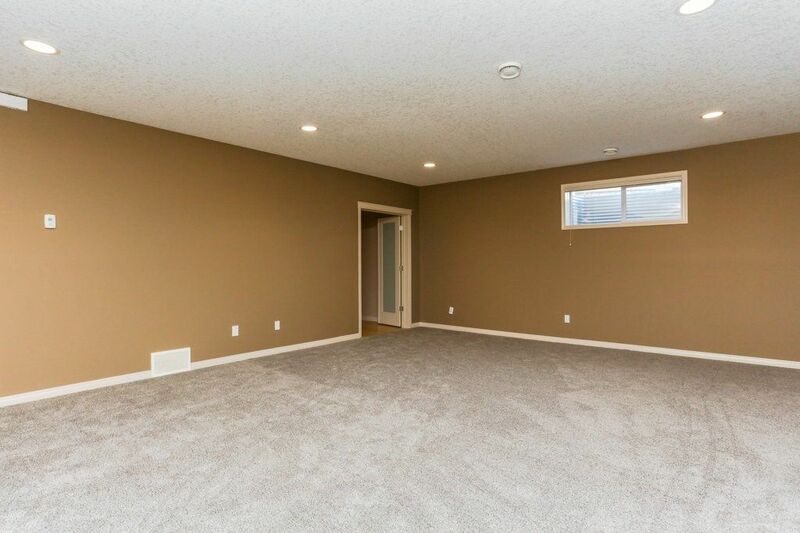 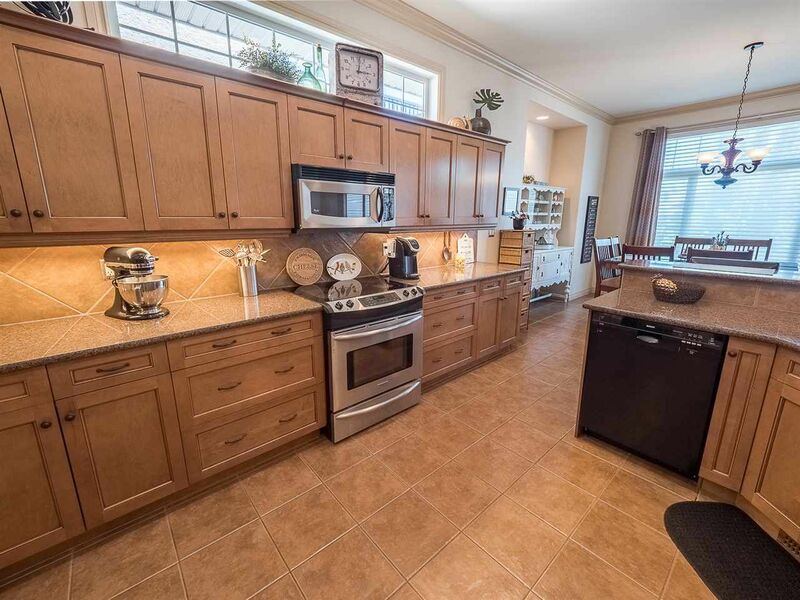 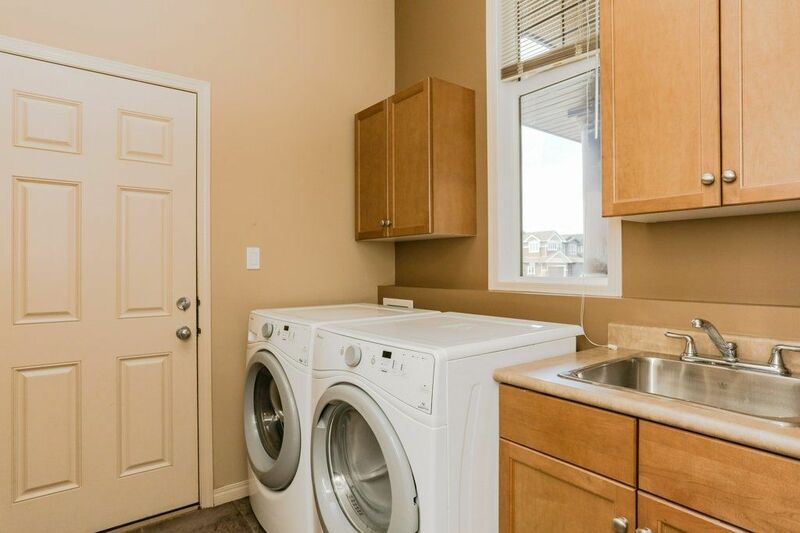 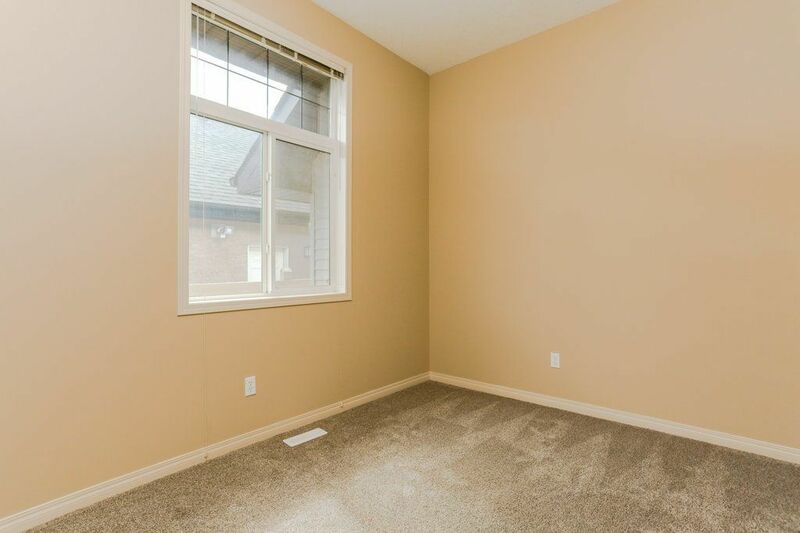 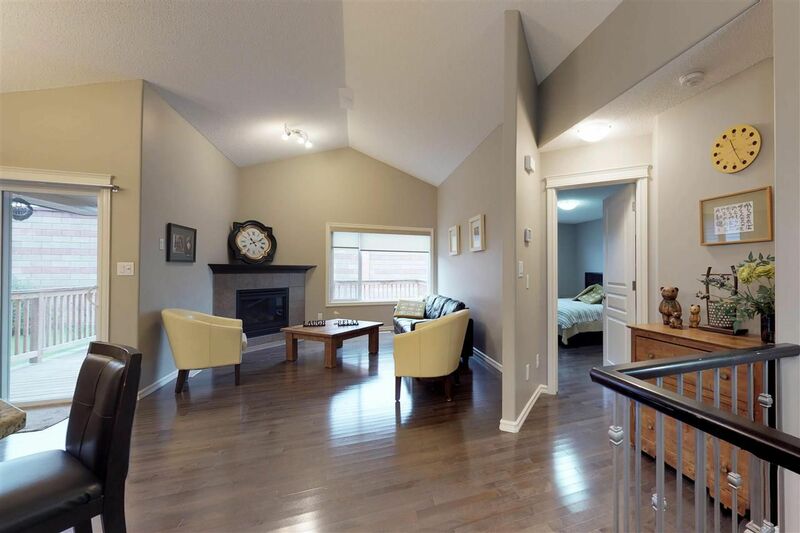 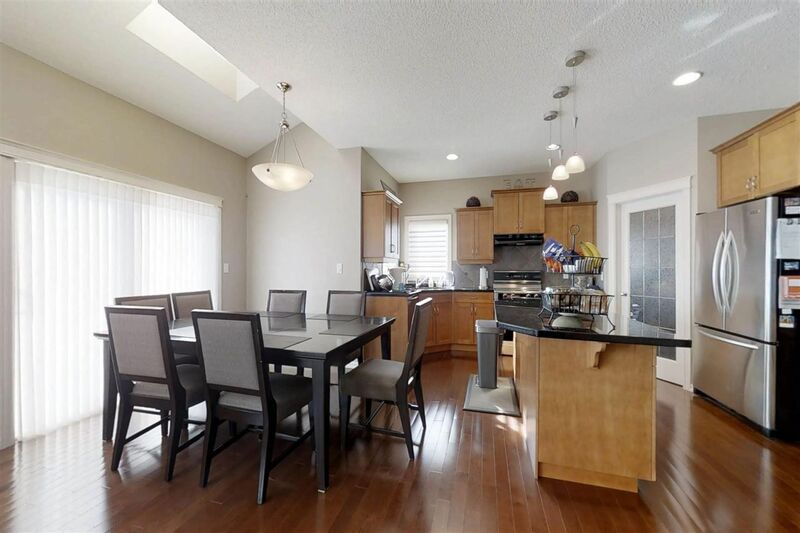 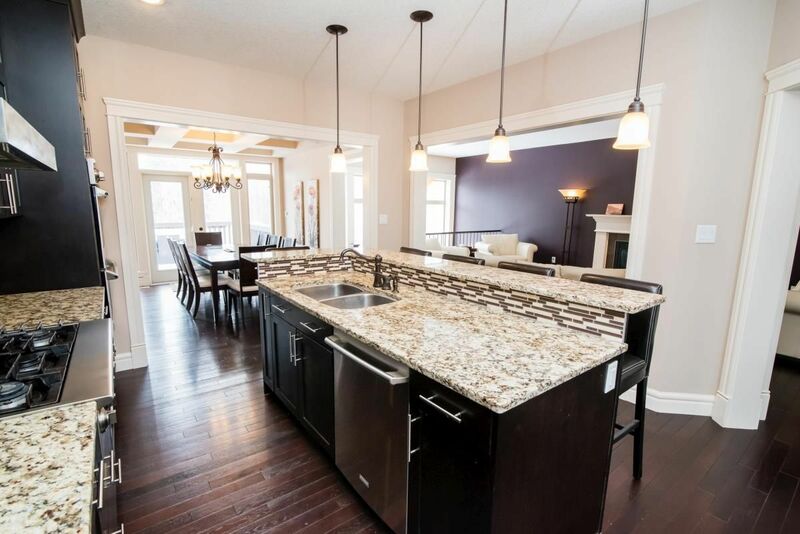 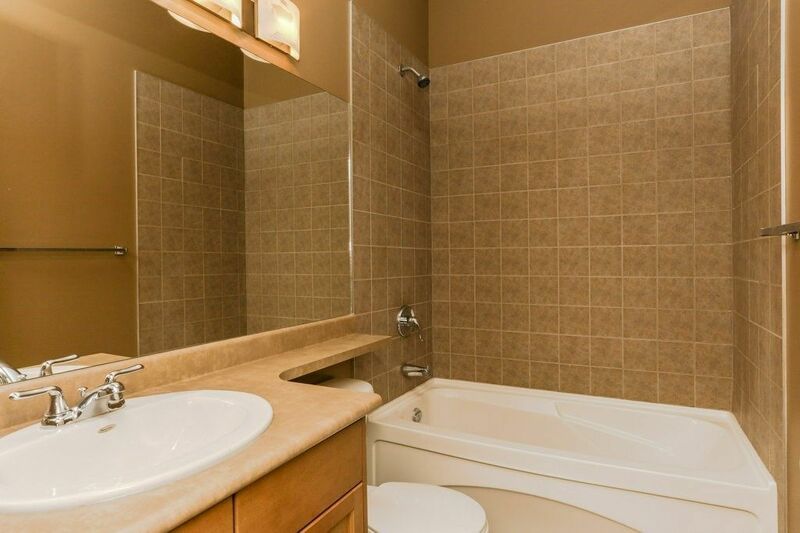 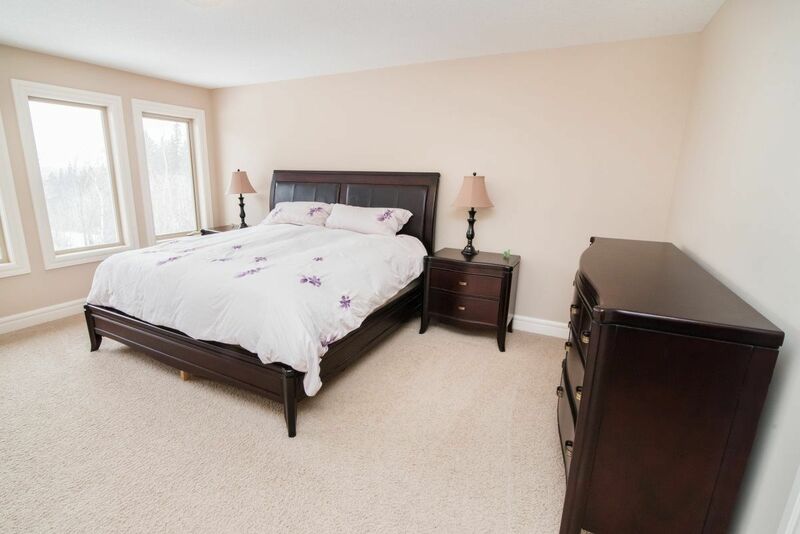 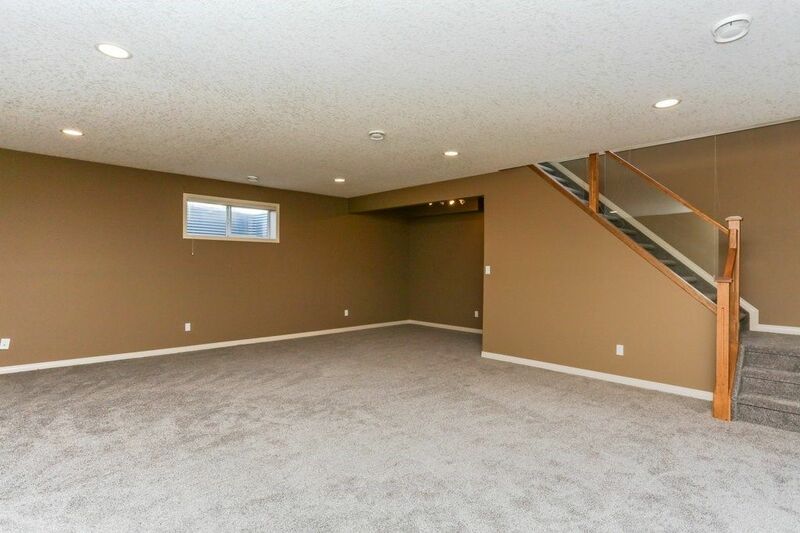 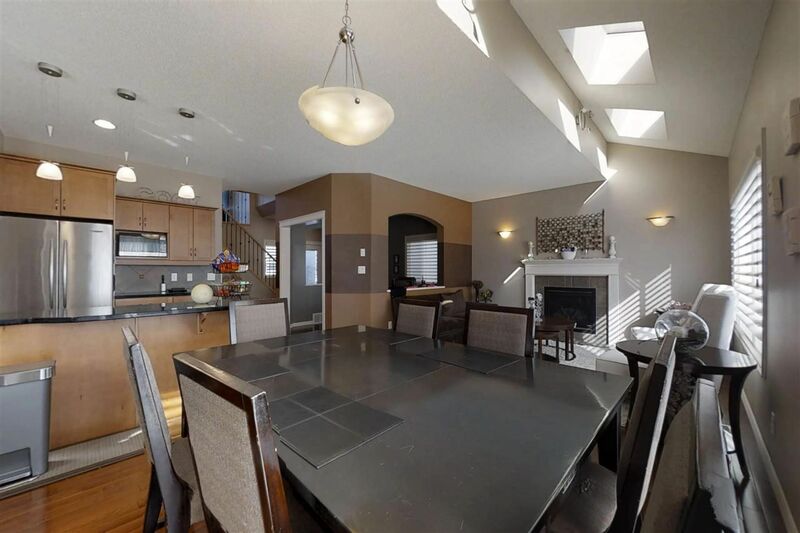 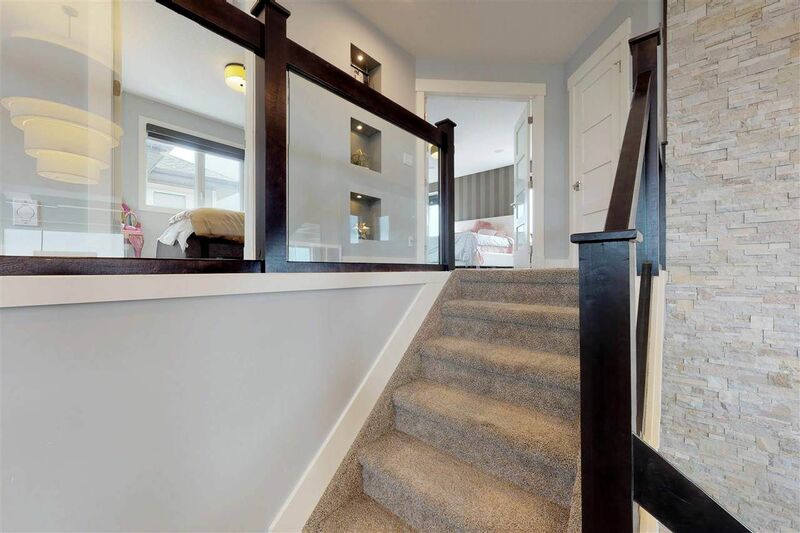 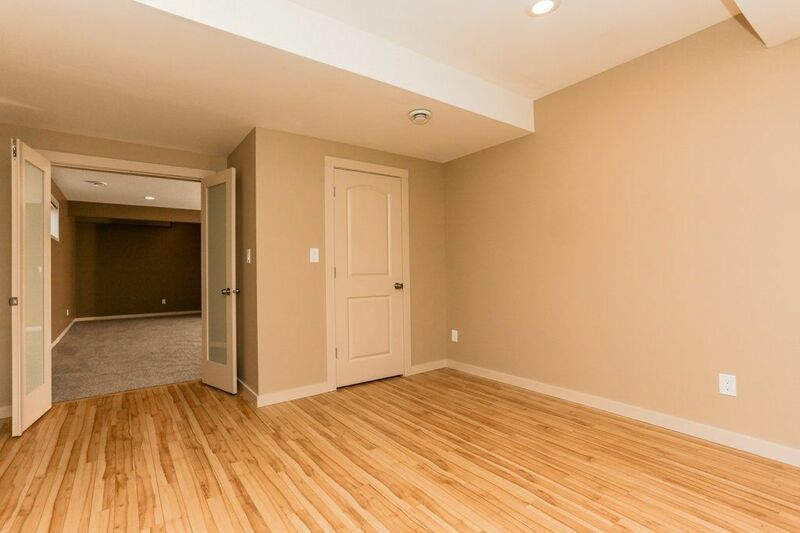 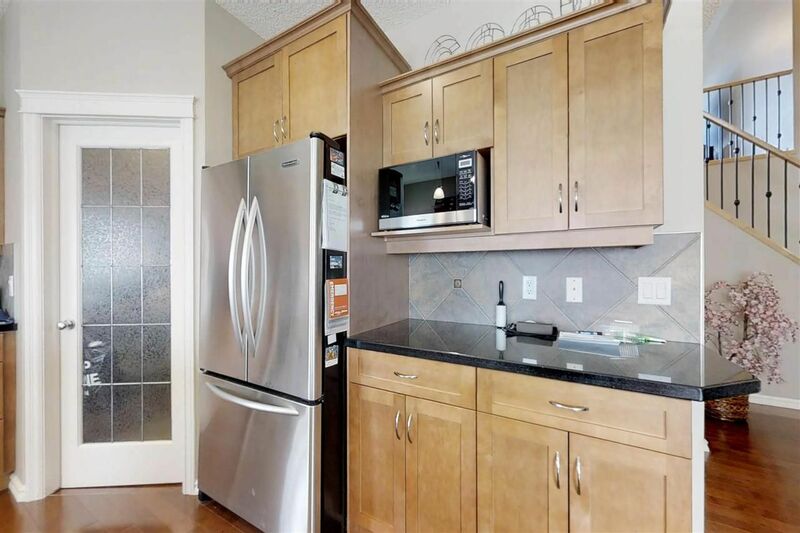 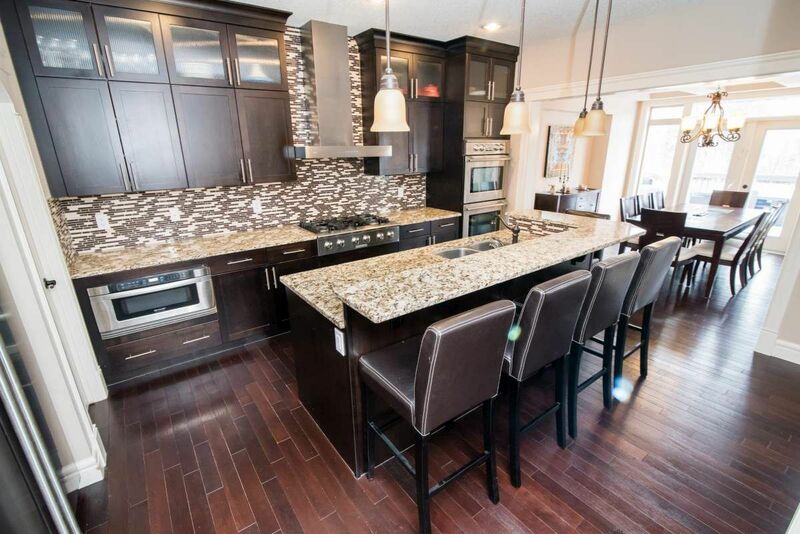 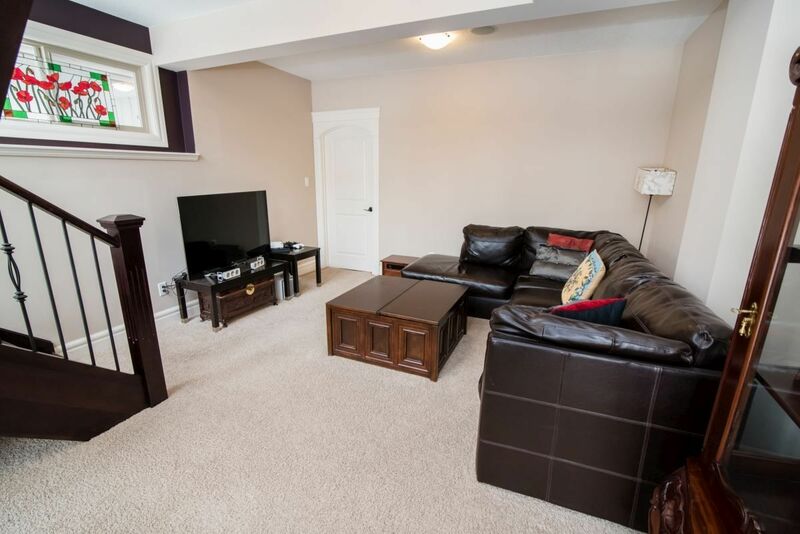 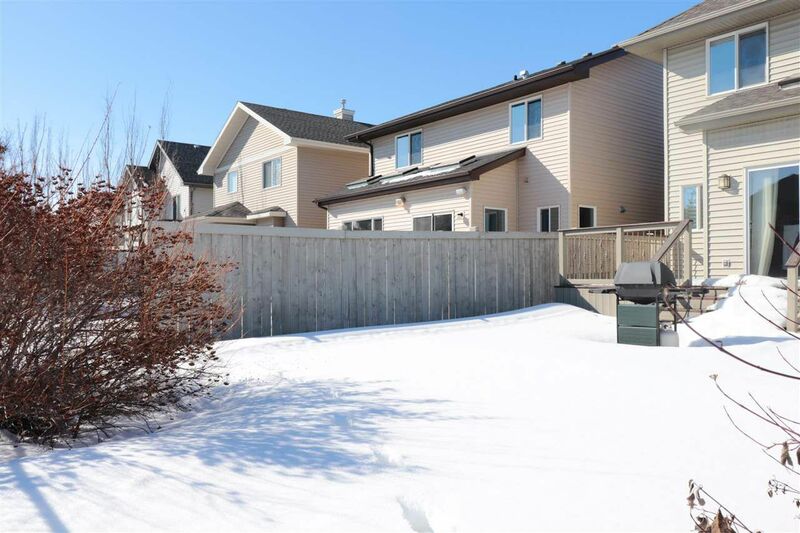 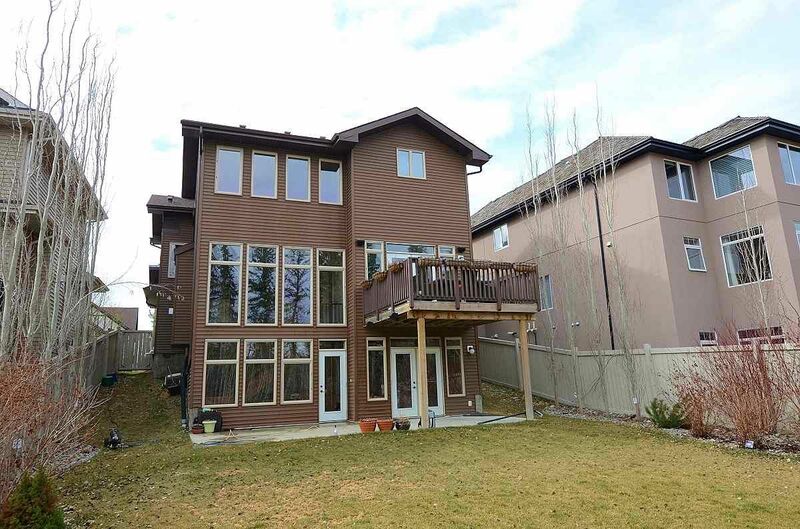 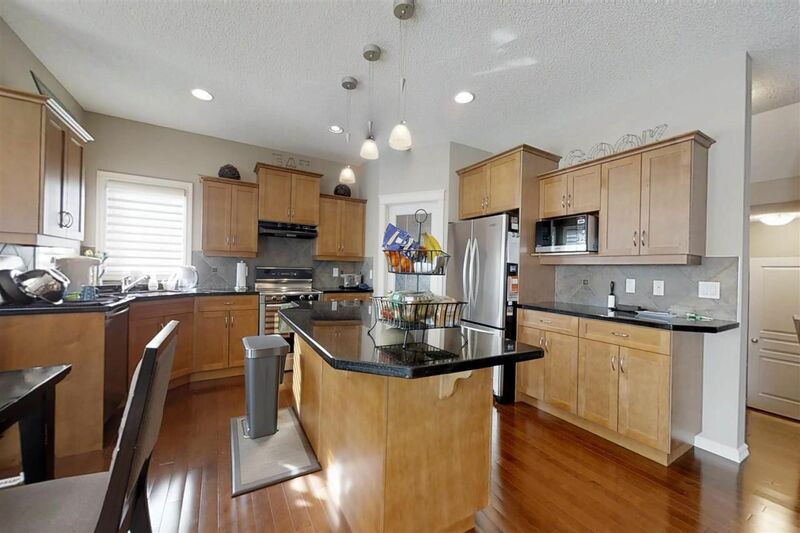 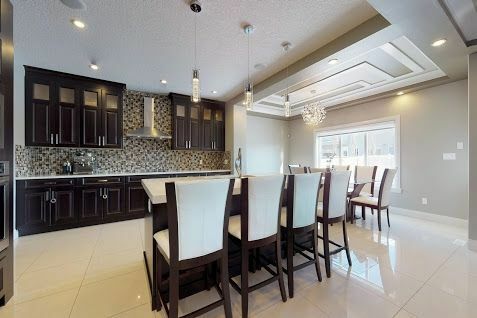 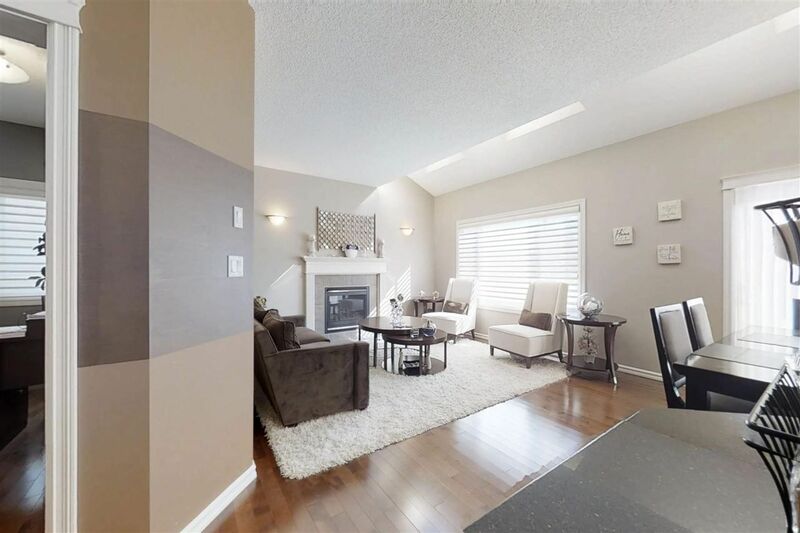 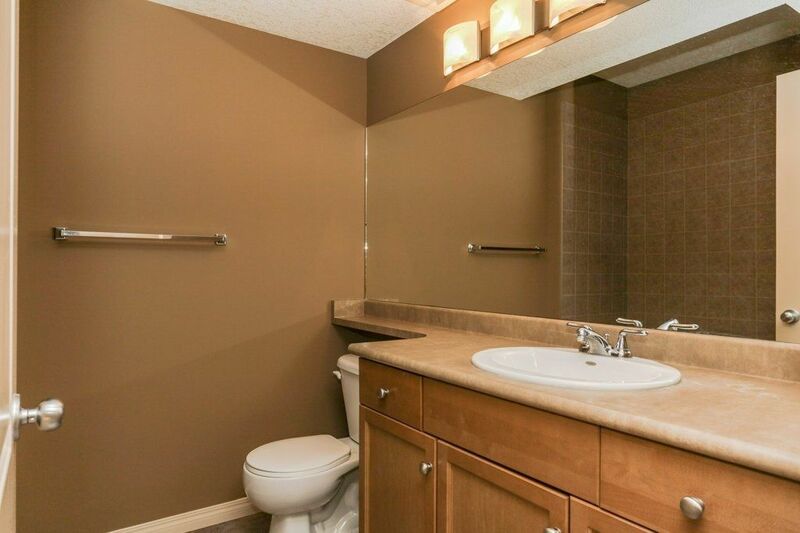 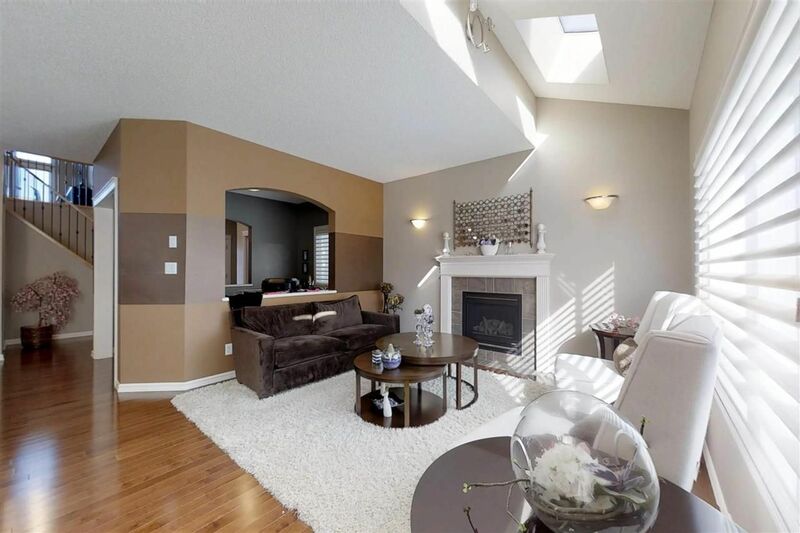 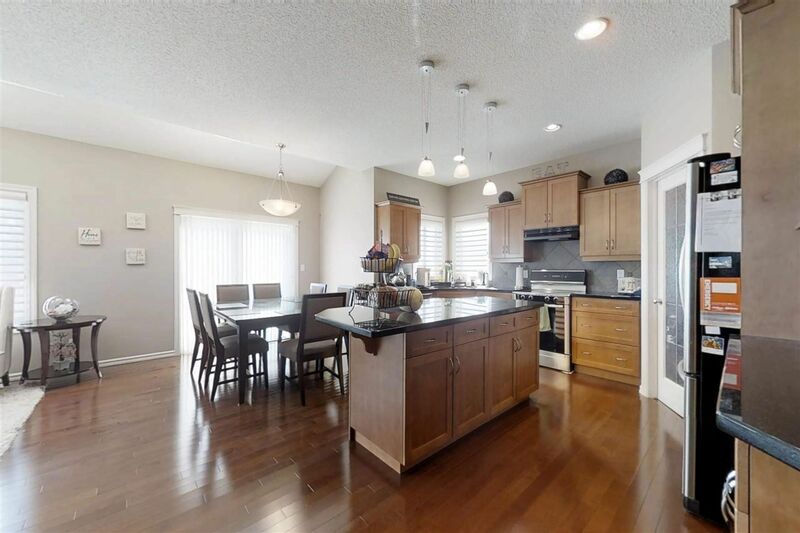 Other homes for sale near Cameron Heights include properties in Dechene, Donsdale, Gariepy, Jamieson Place and Wedgewood Heights Edmonton.Houses in Cameron Heights are located by the Wedgewood Ravine with housing development in the early 2000s and is still actively under development. 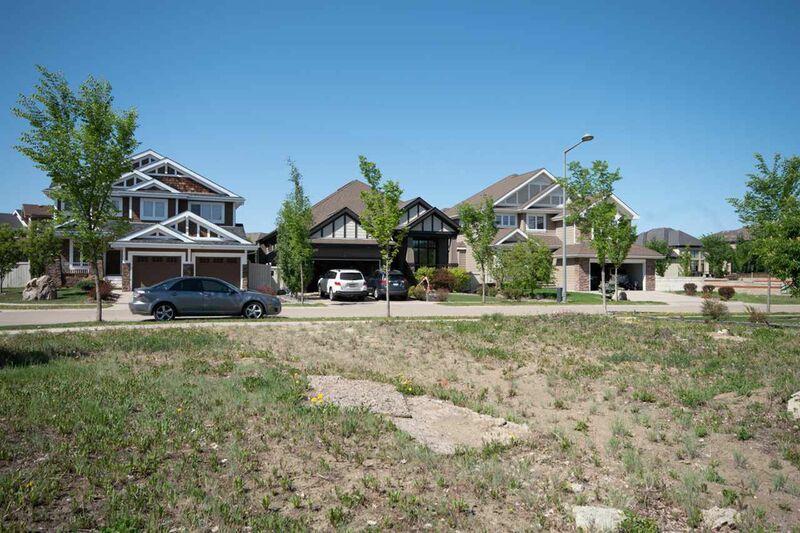 The plan for Cameron Heights incorporates houses, duplexes and commercial real estate, located strategically around natural features of the neighborhood. 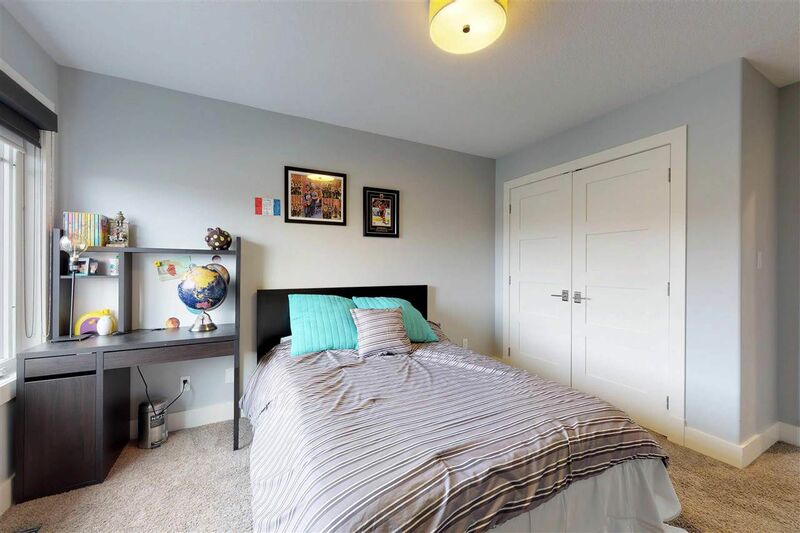 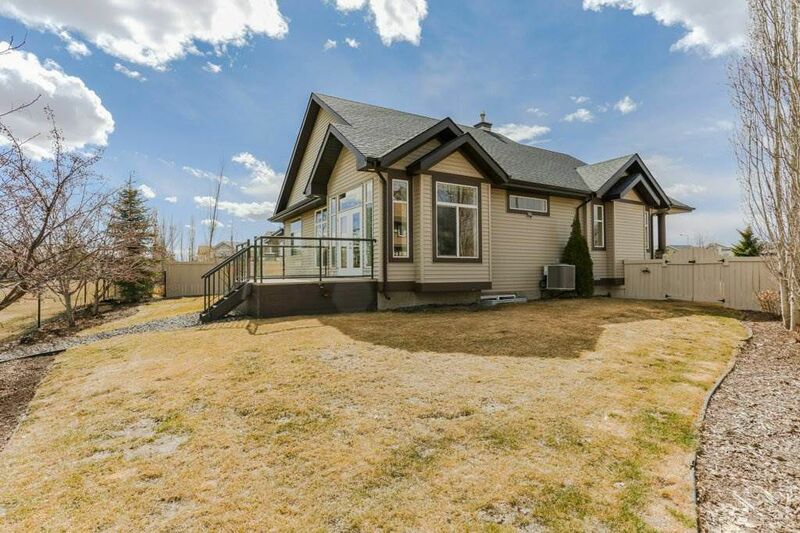 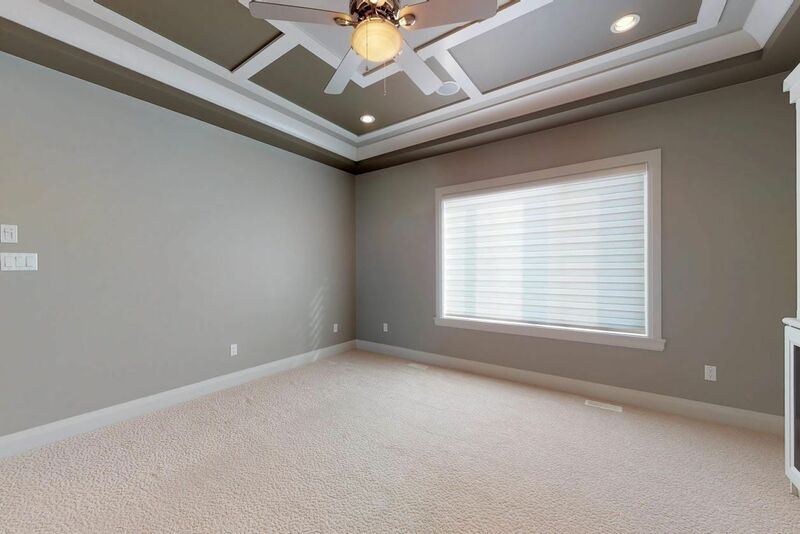 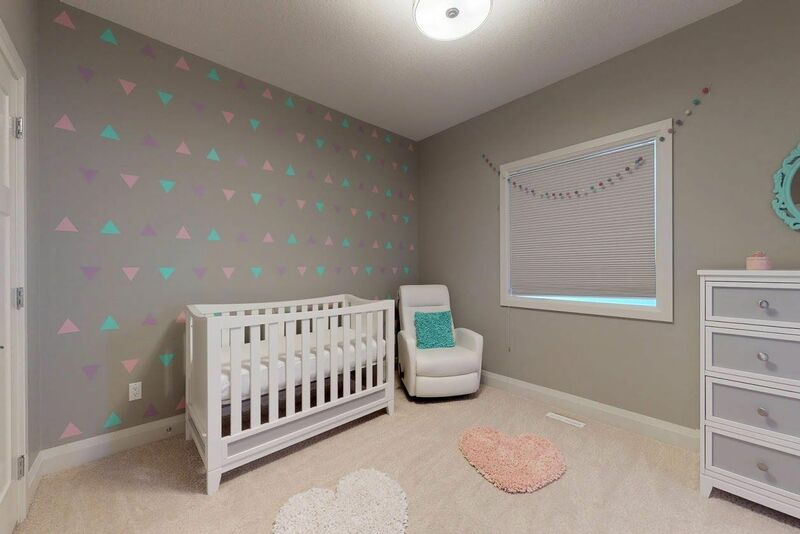 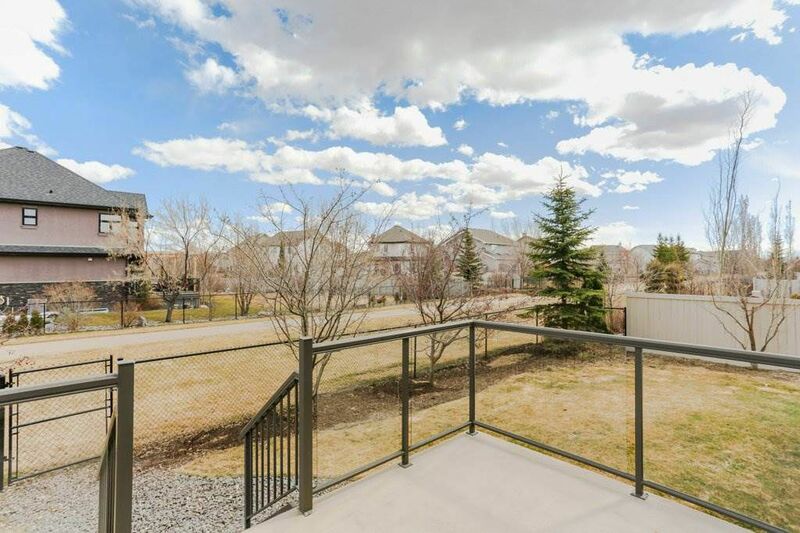 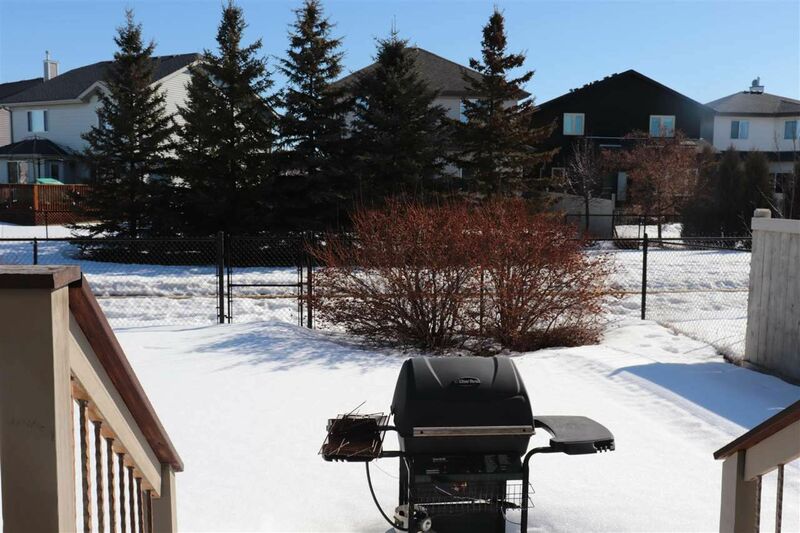 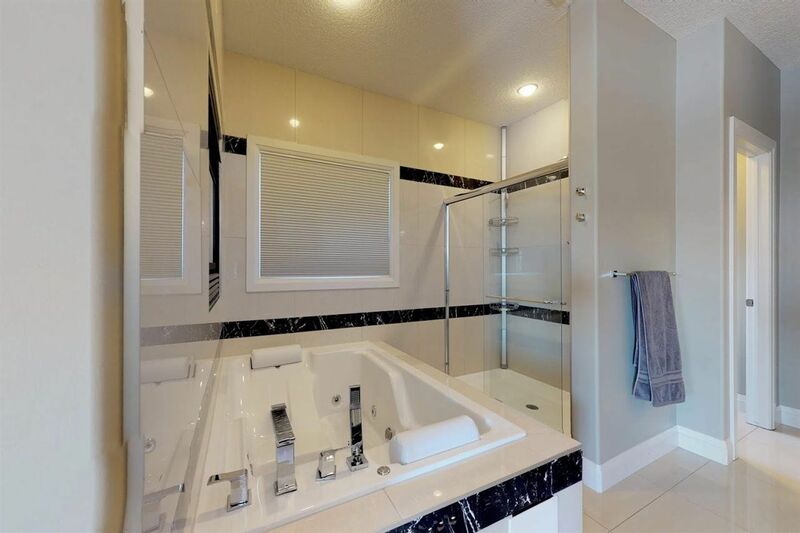 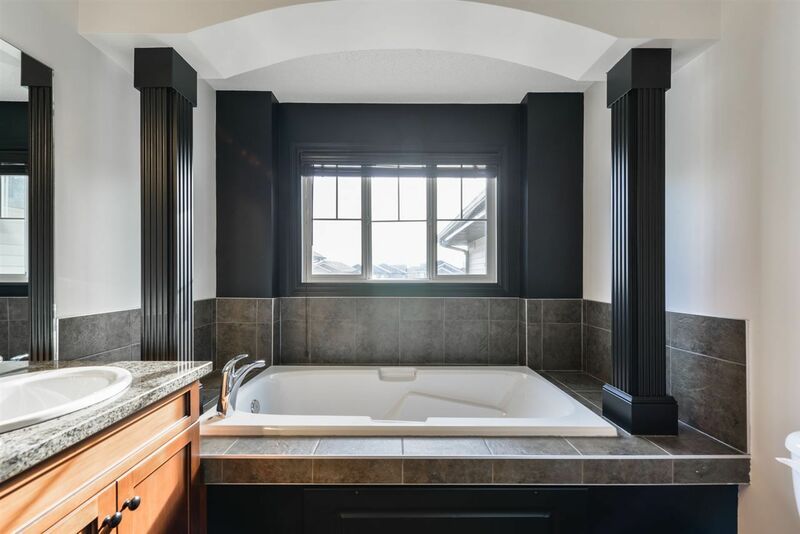 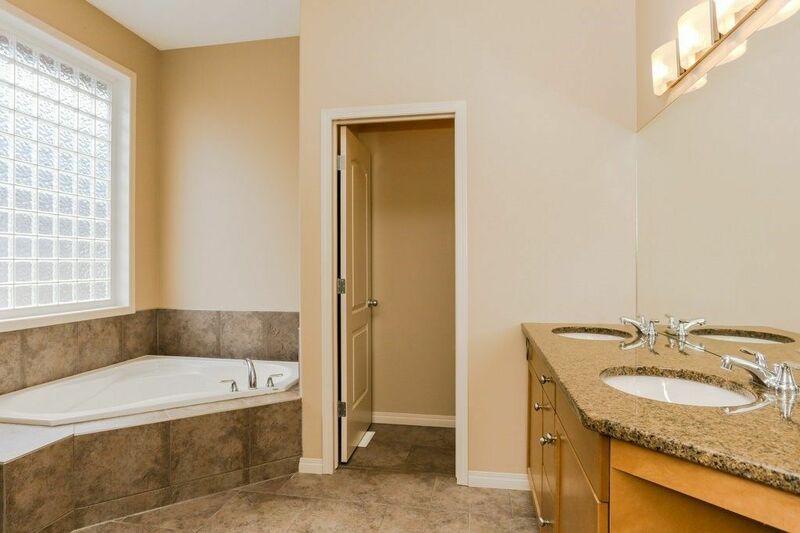 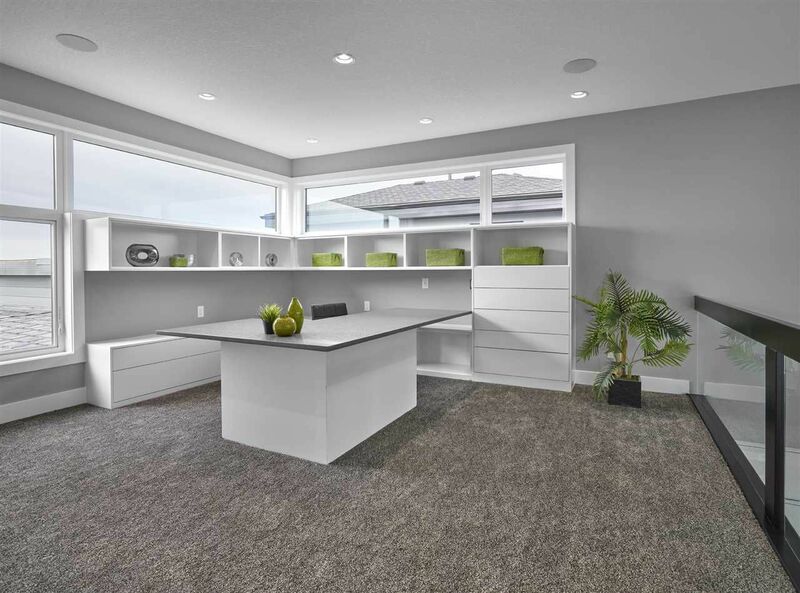 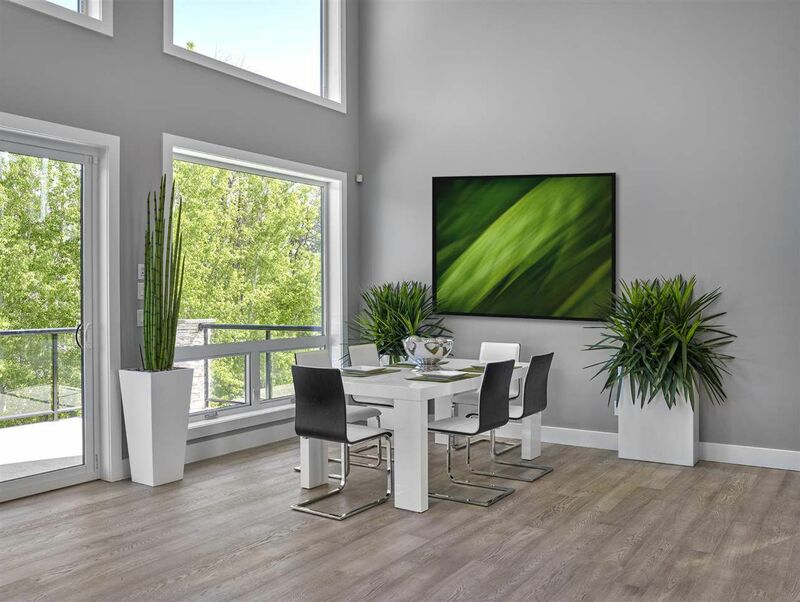 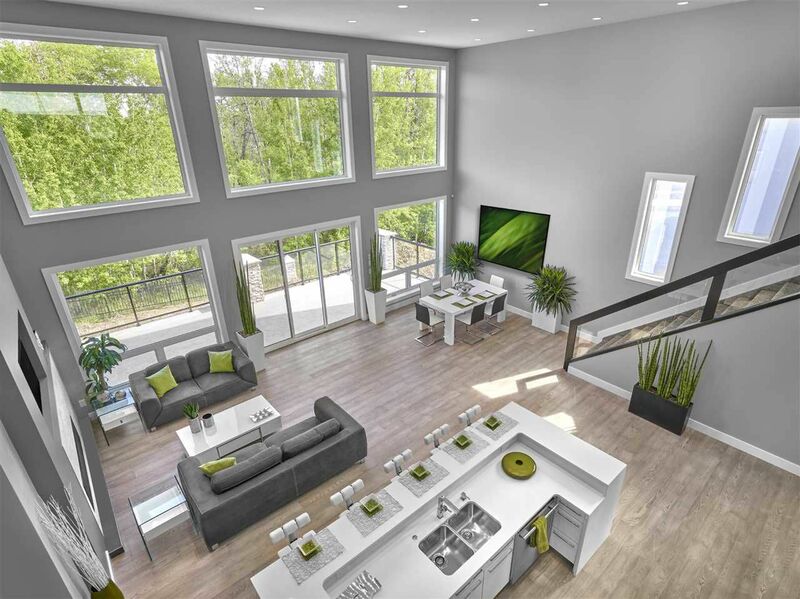 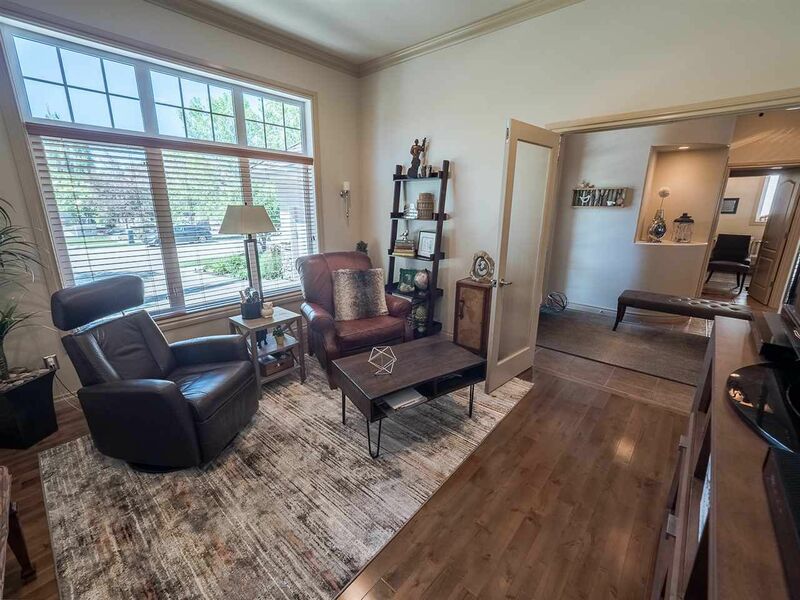 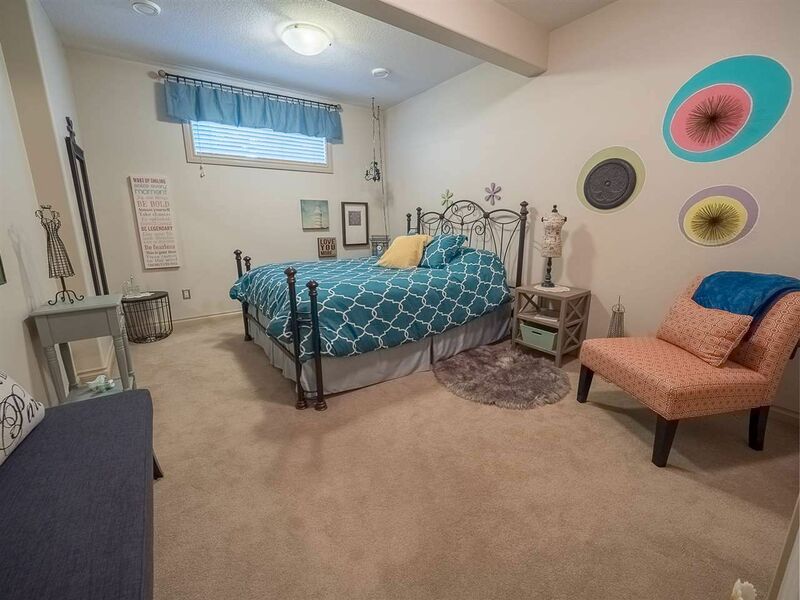 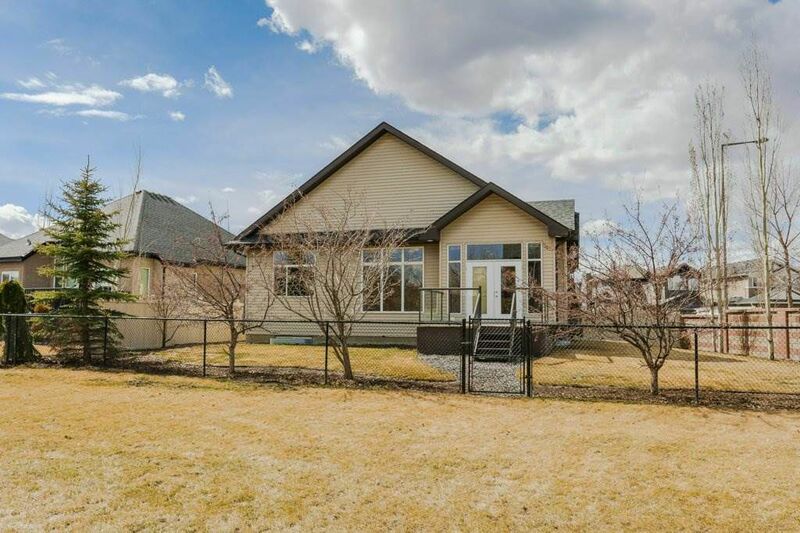 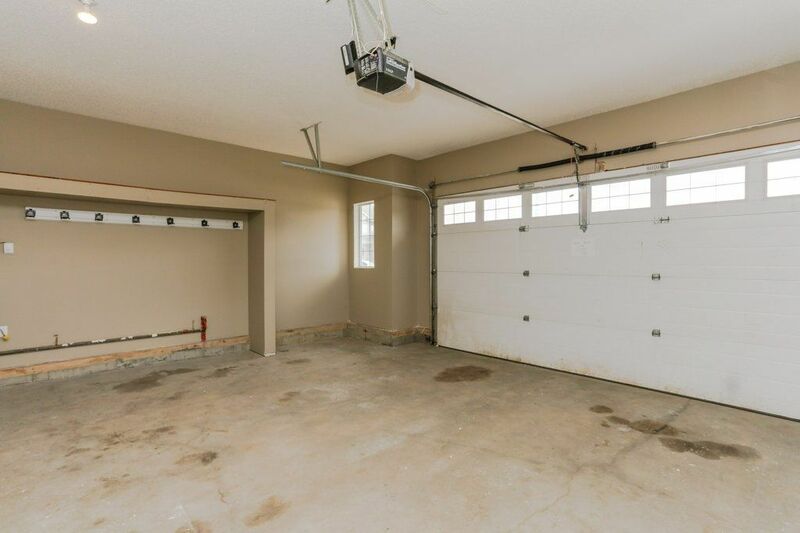 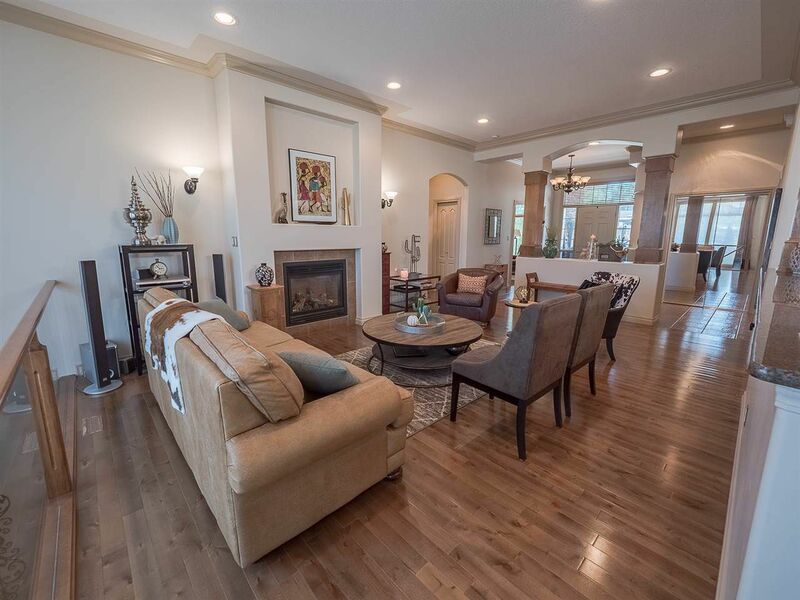 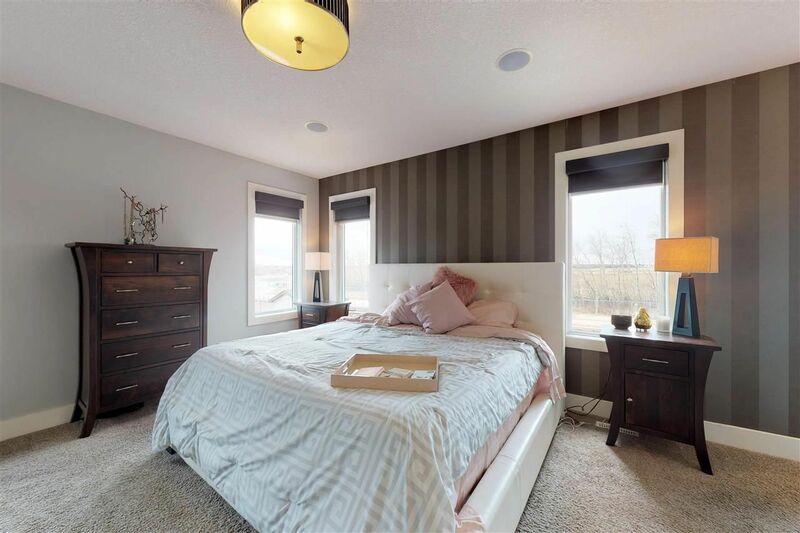 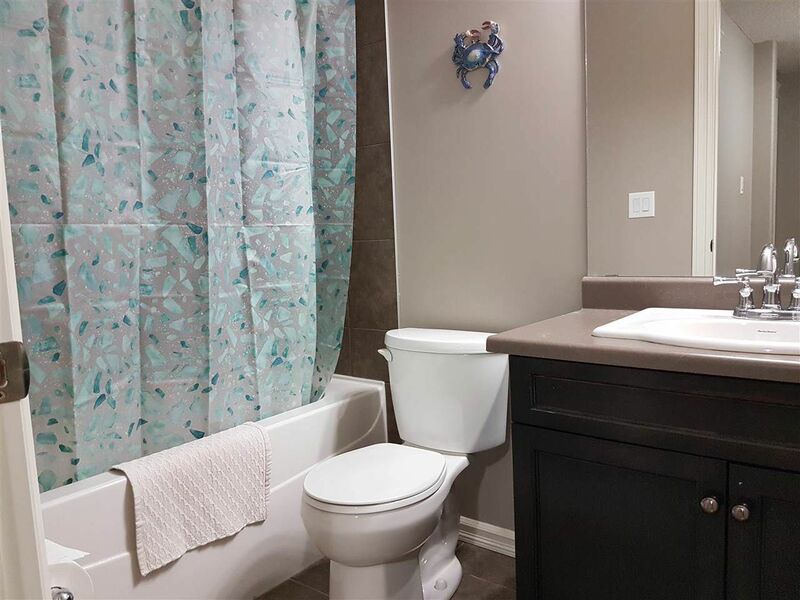 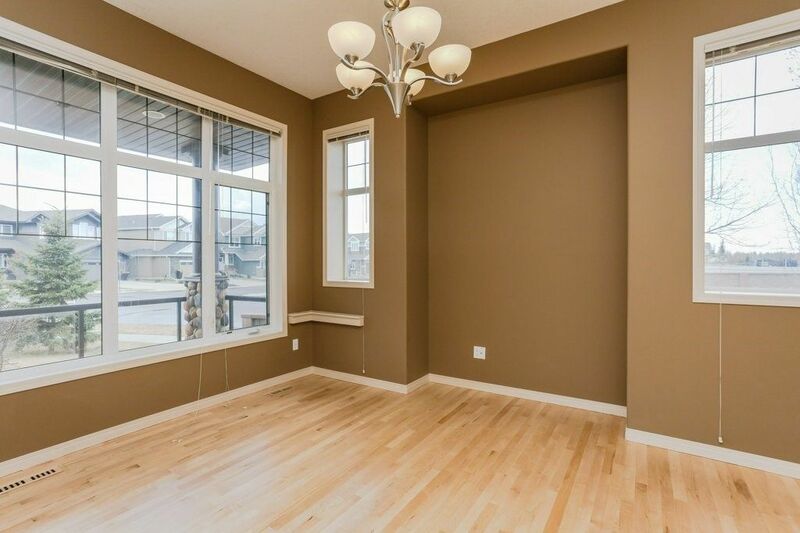 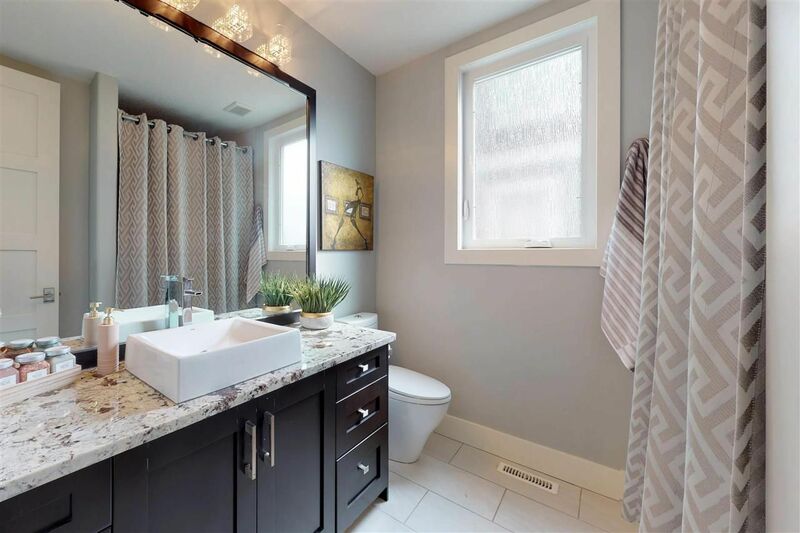 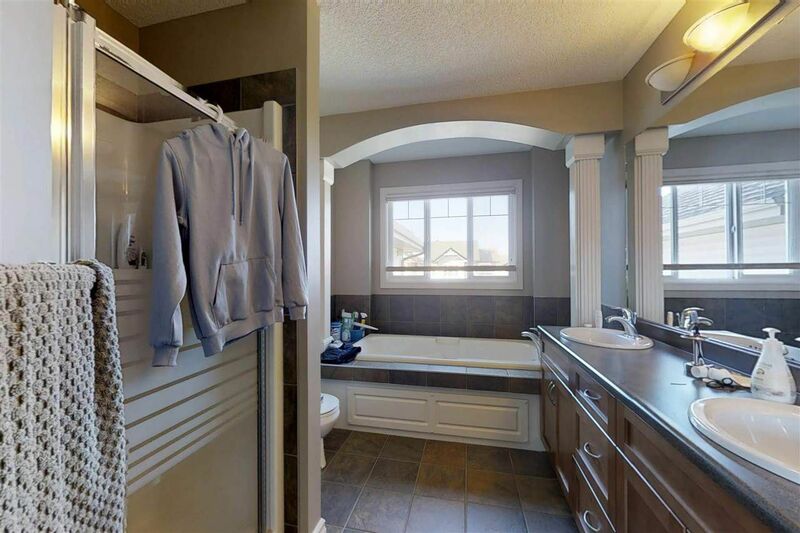 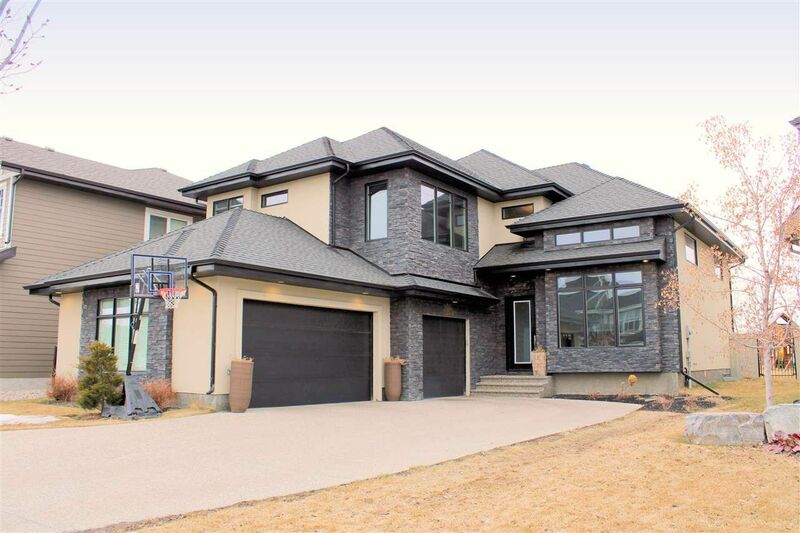 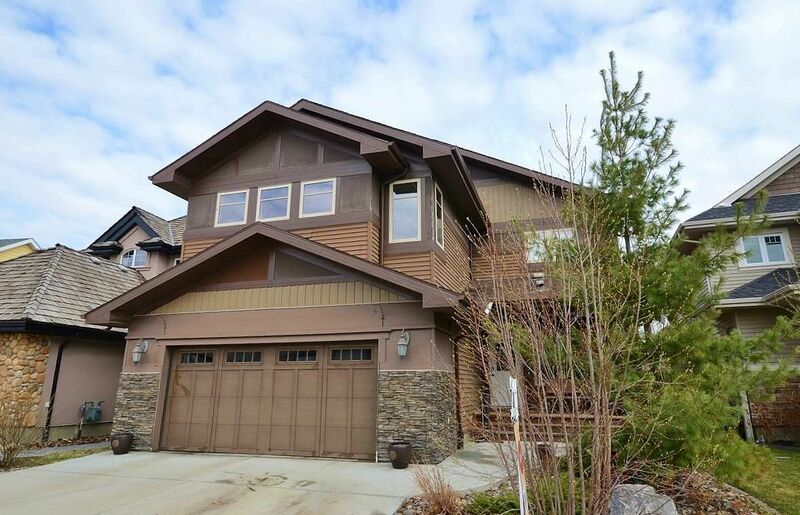 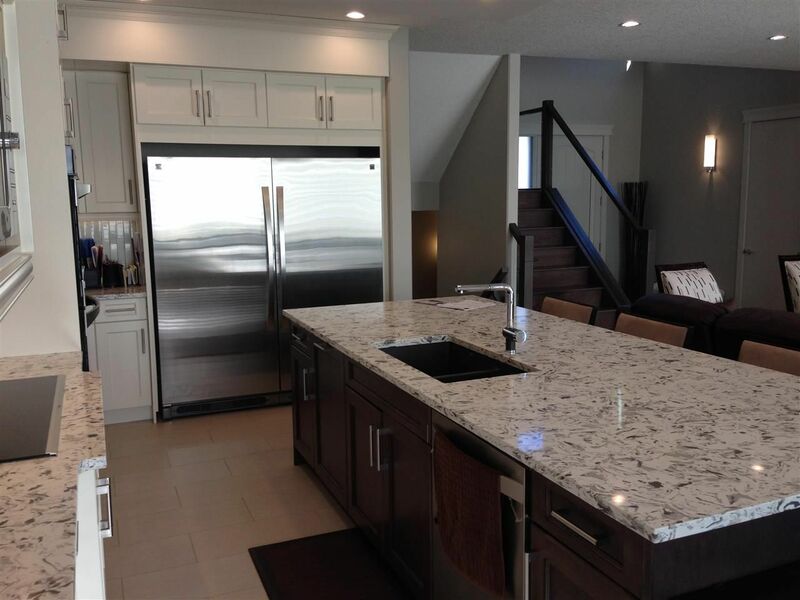 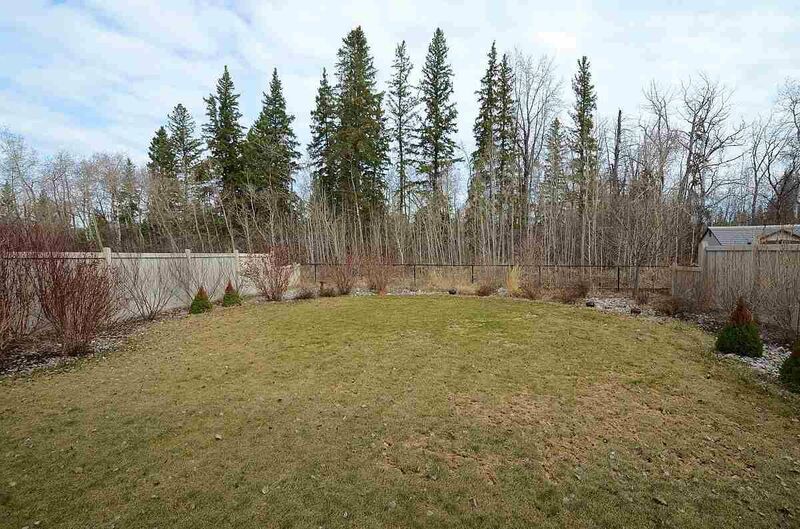 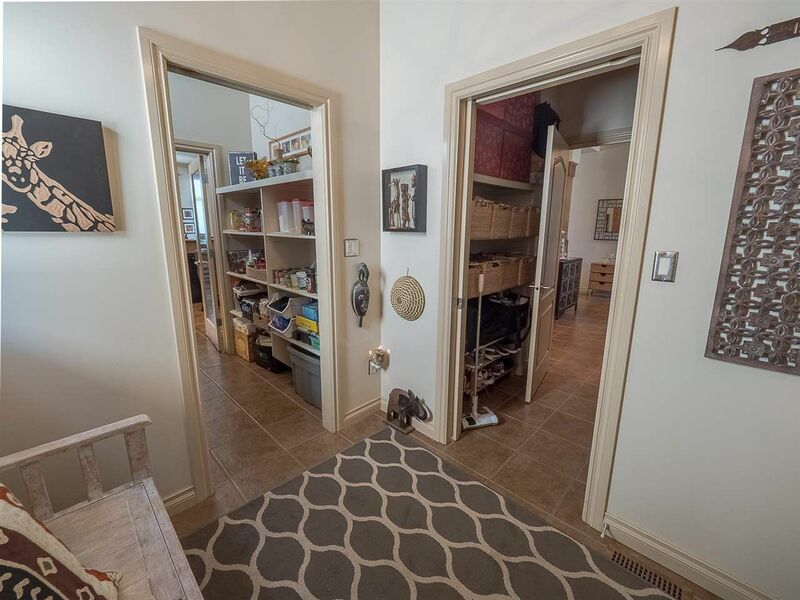 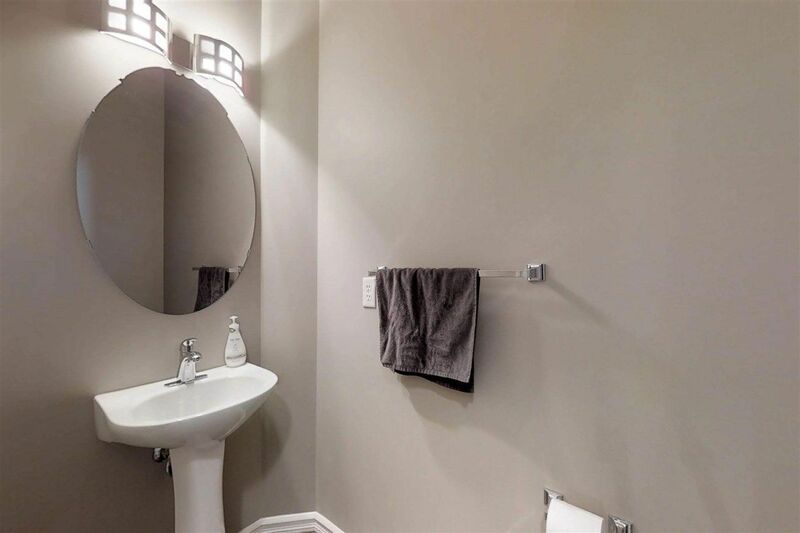 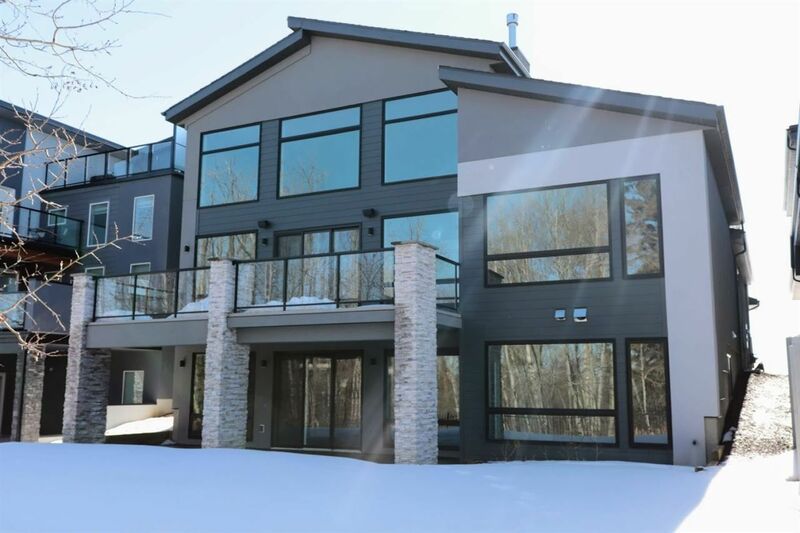 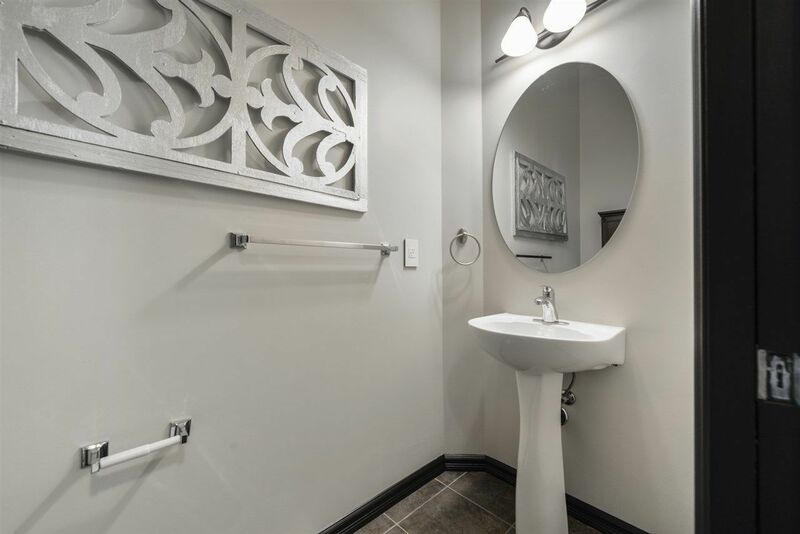 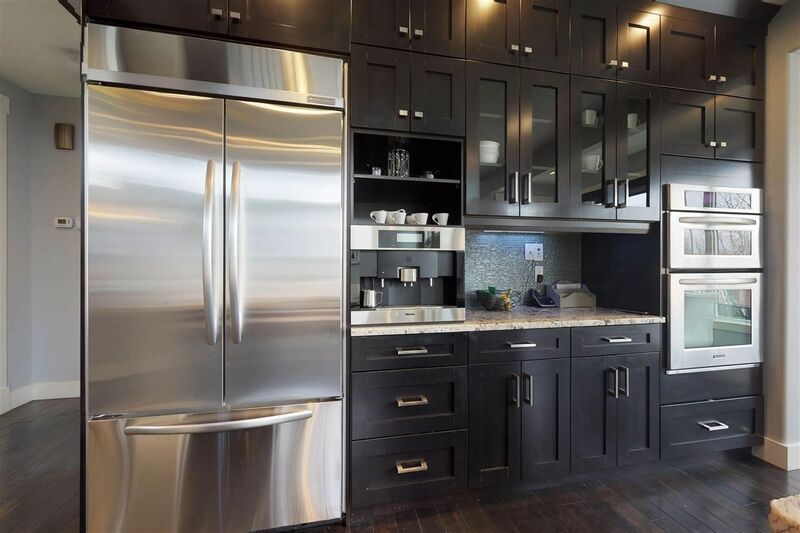 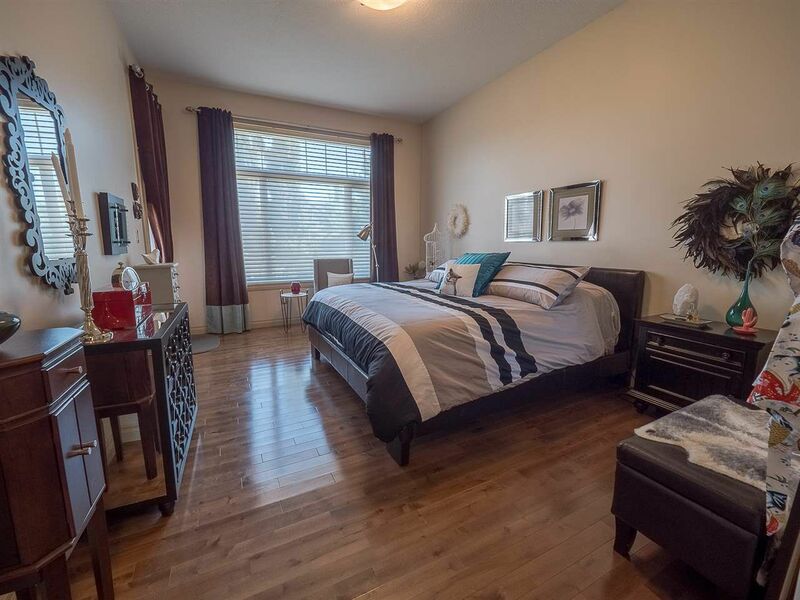 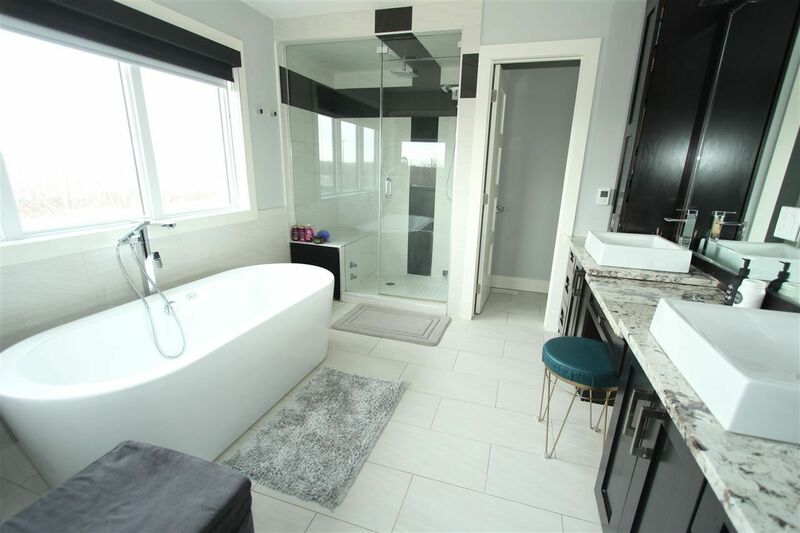 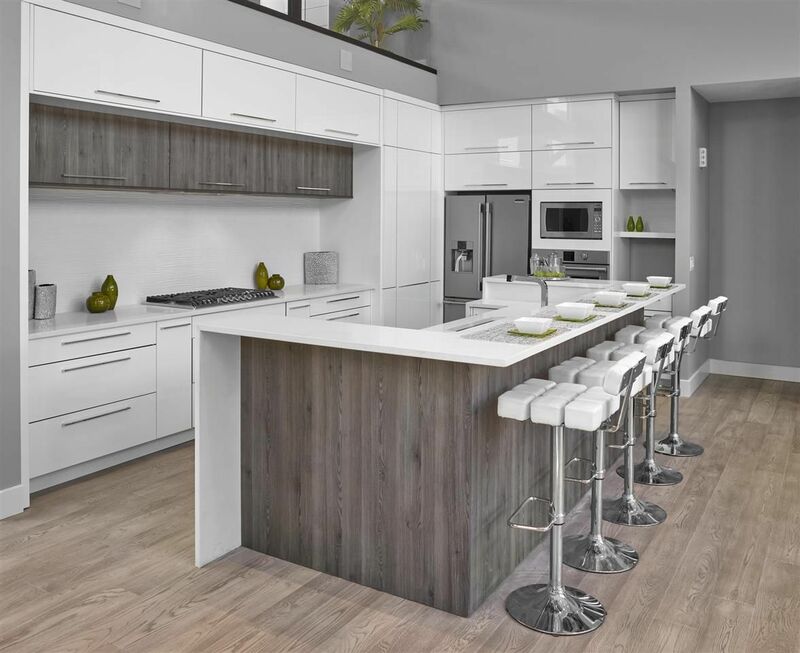 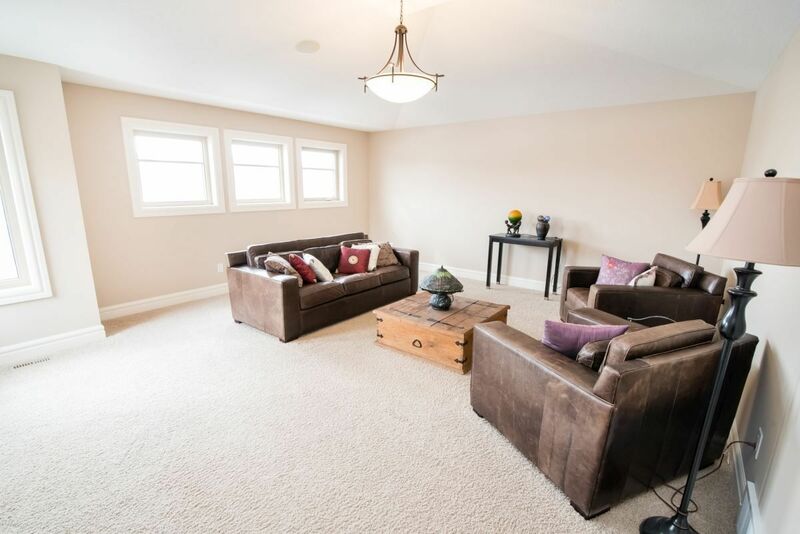 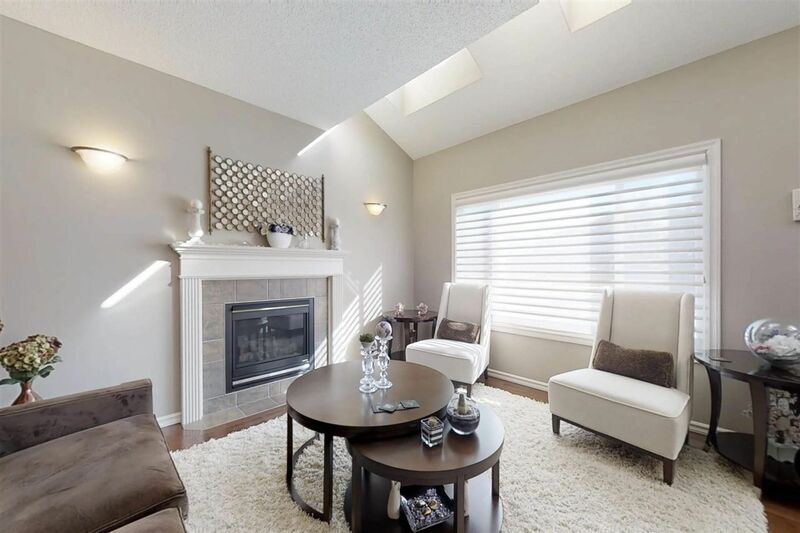 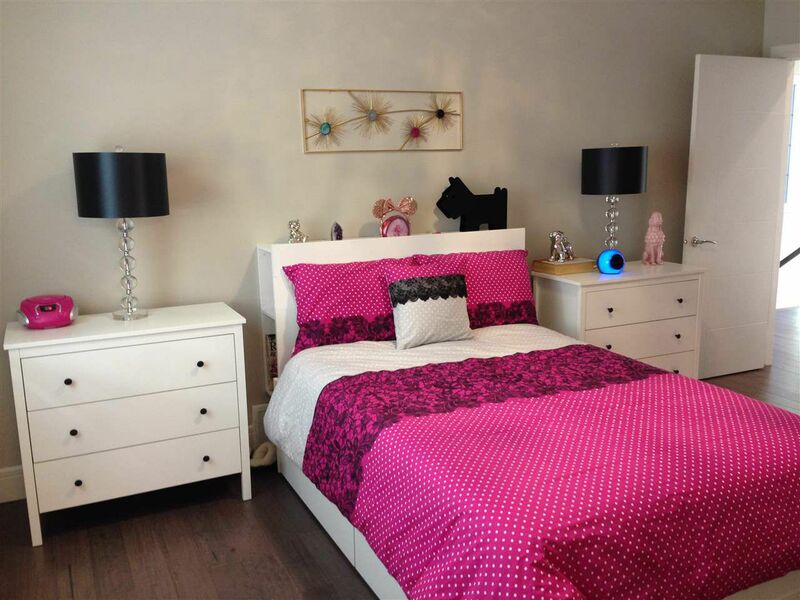 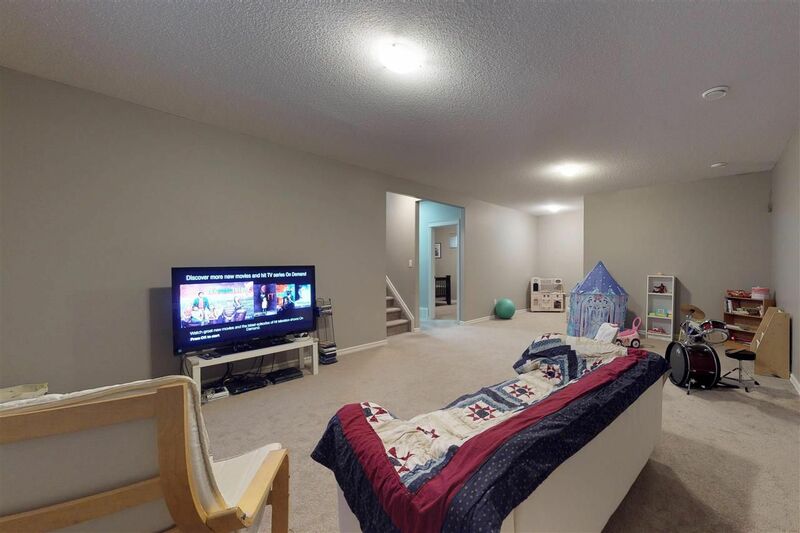 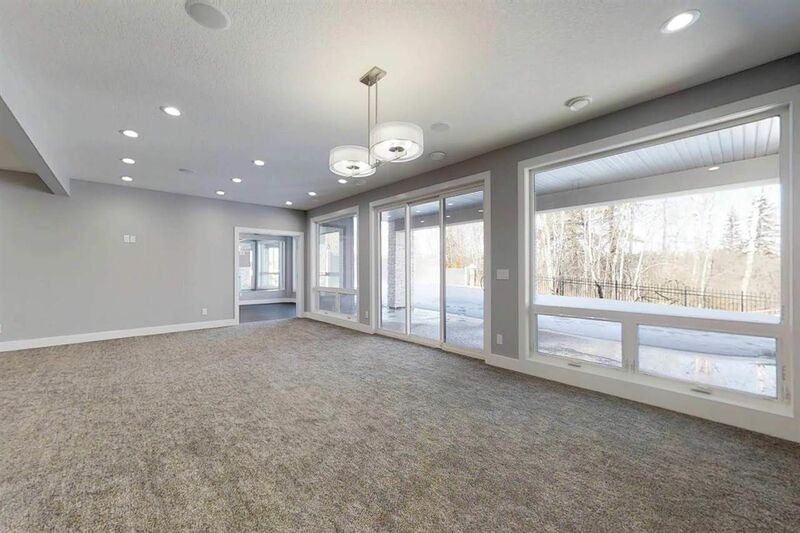 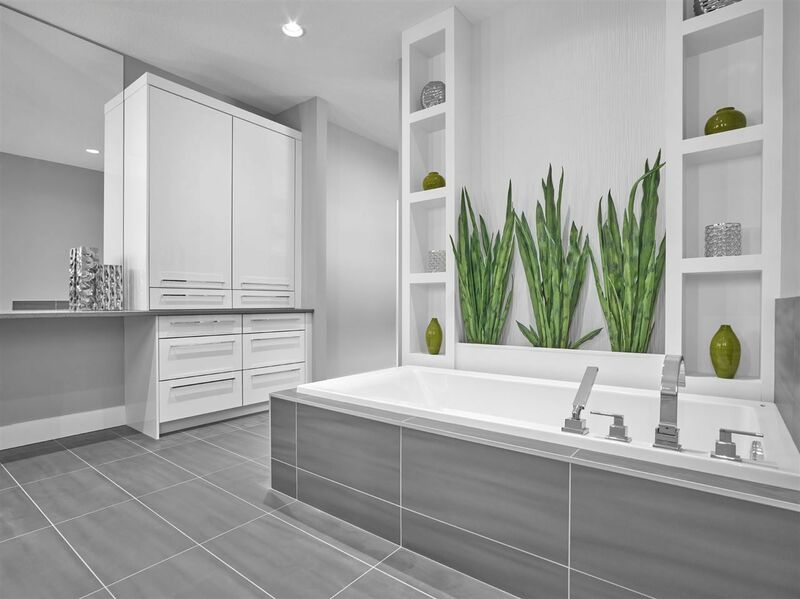 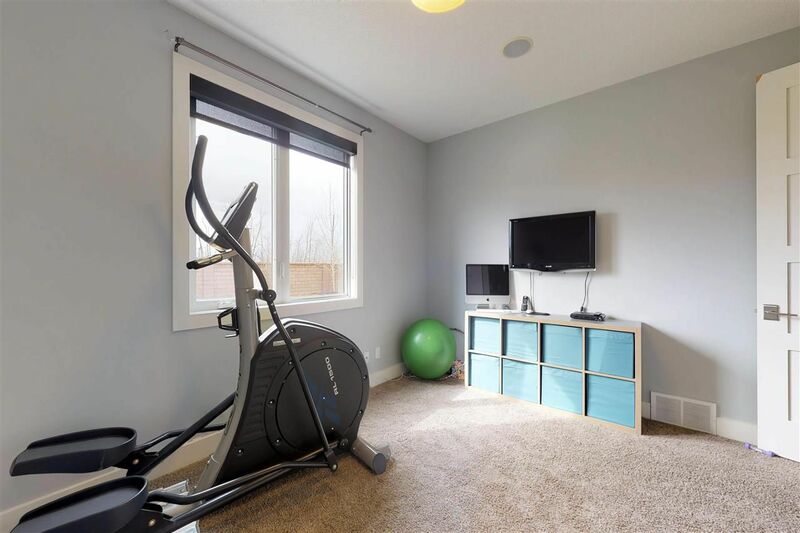 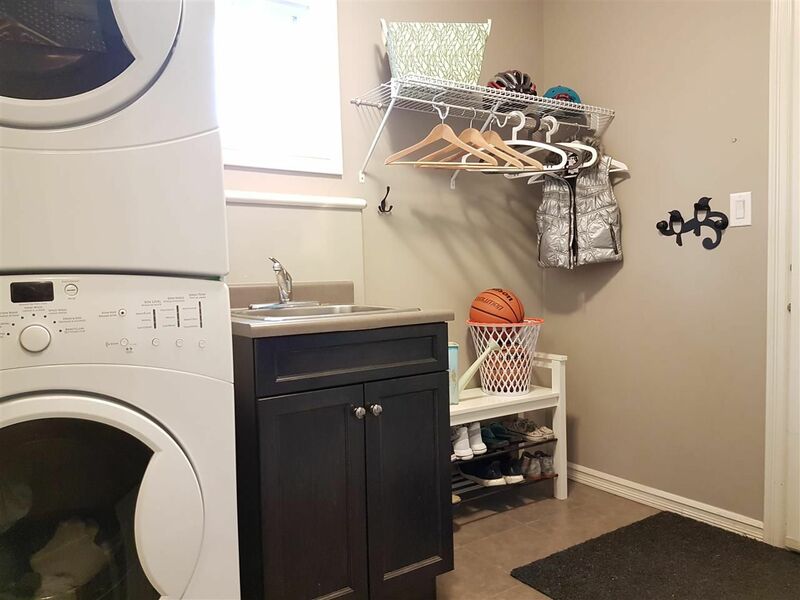 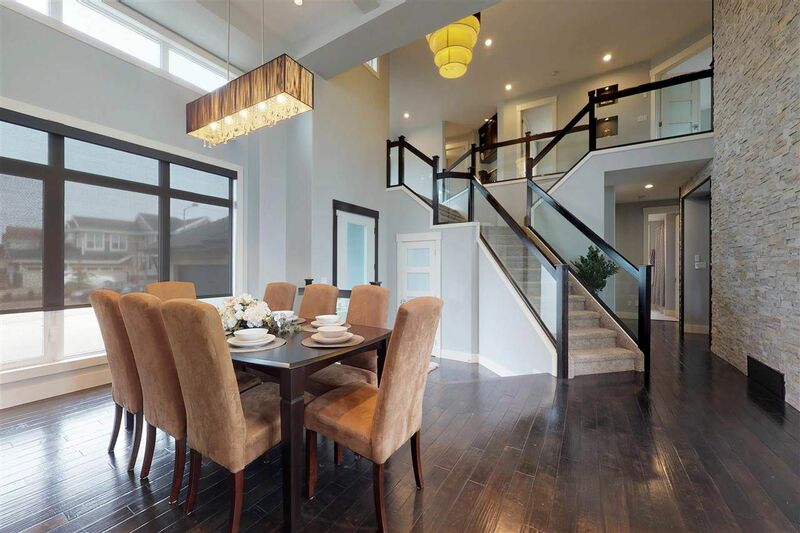 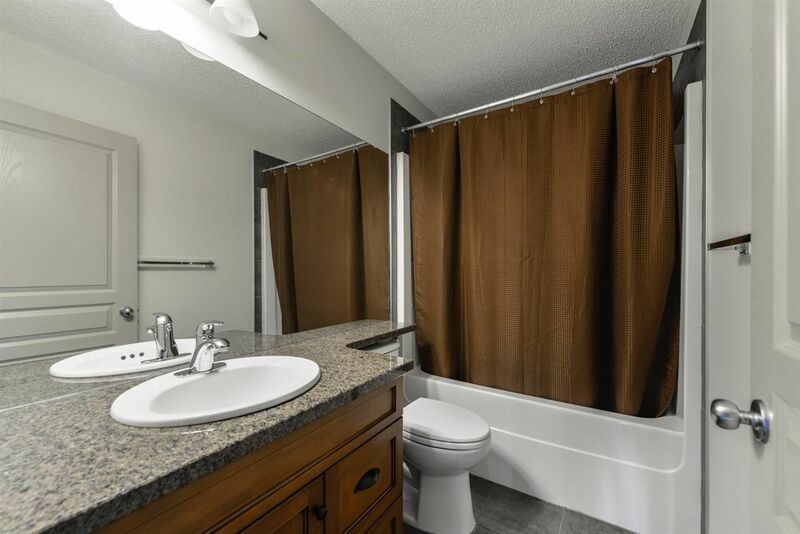 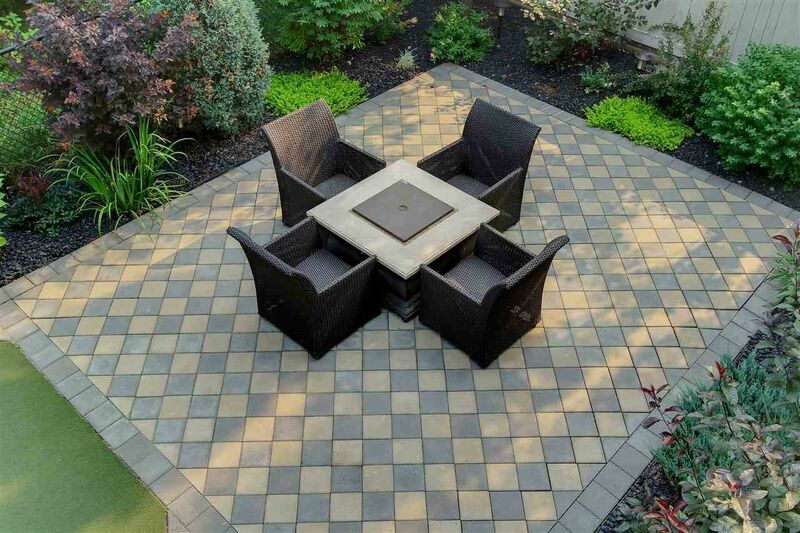 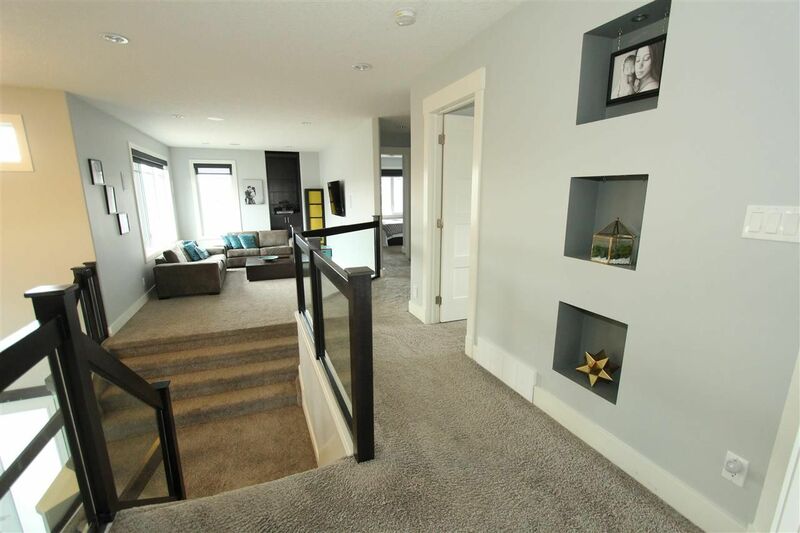 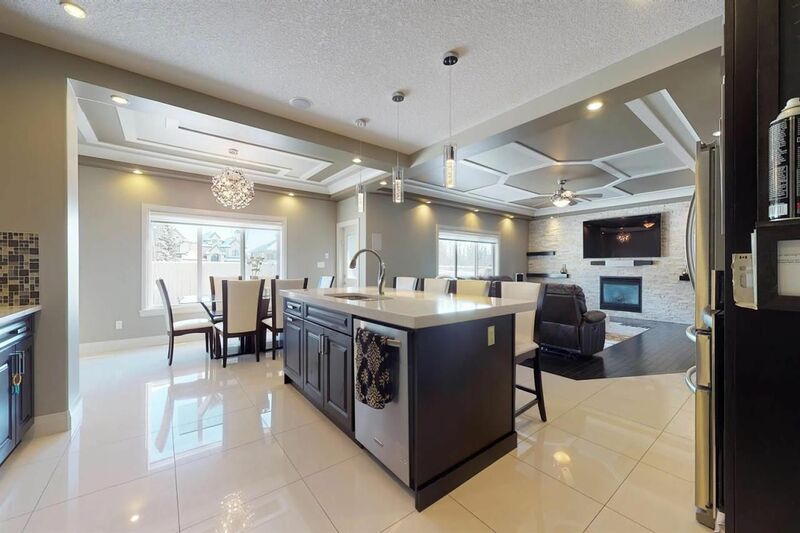 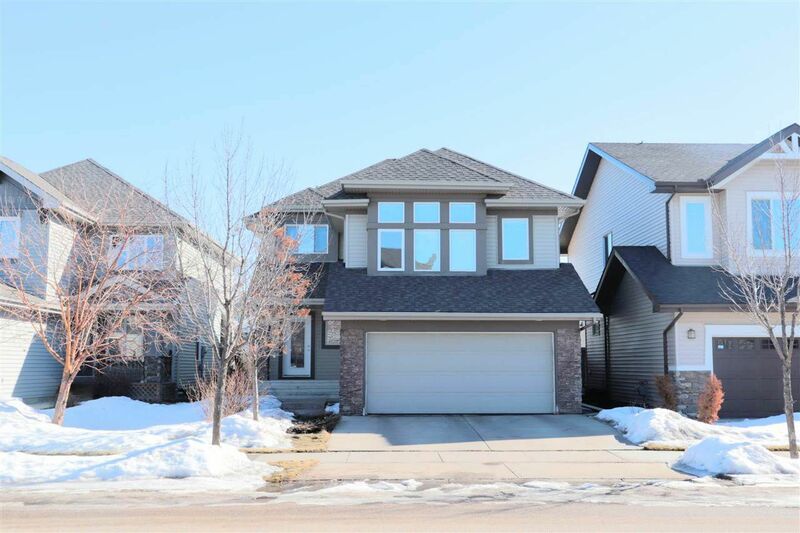 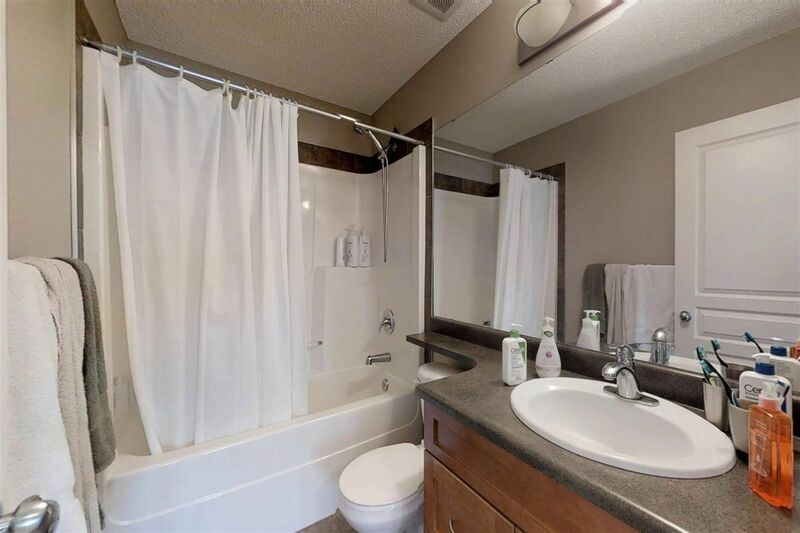 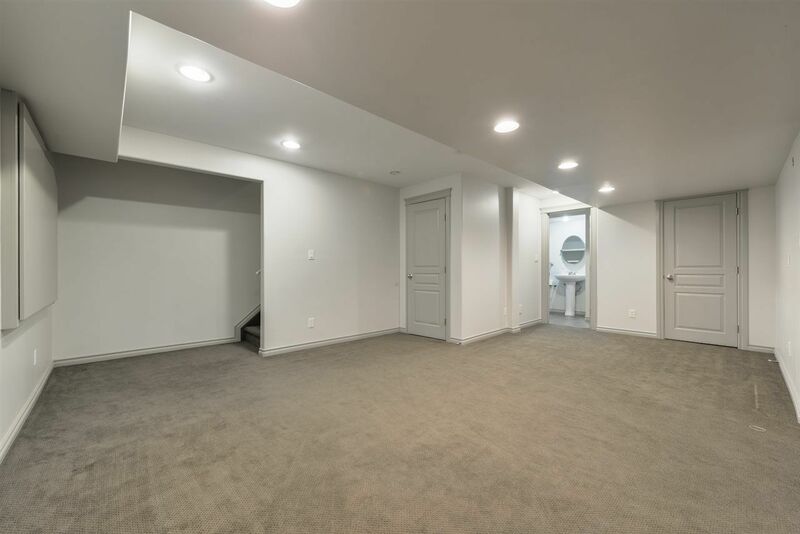 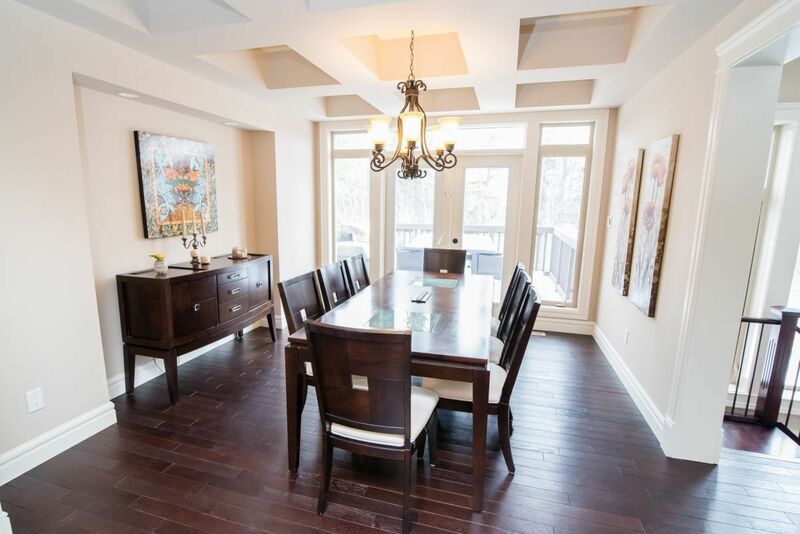 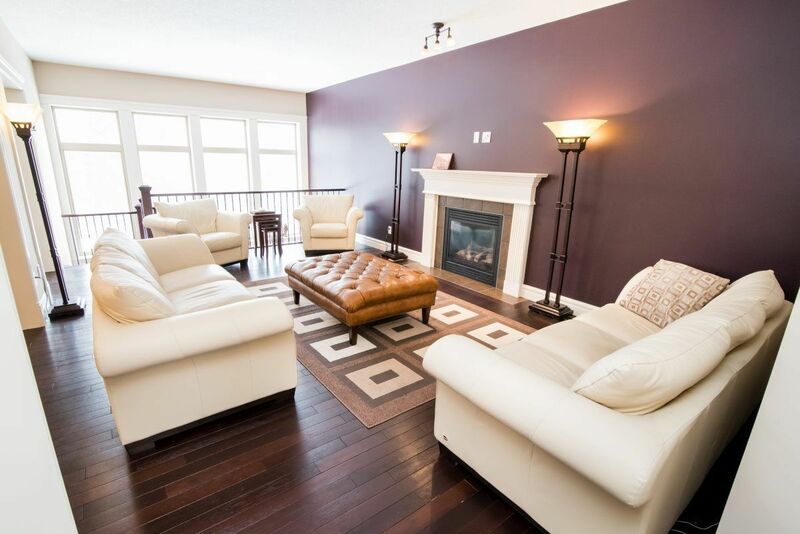 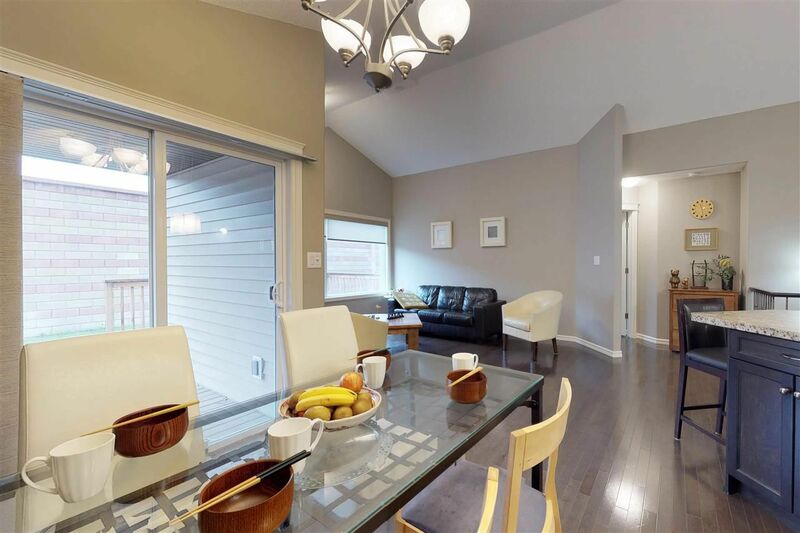 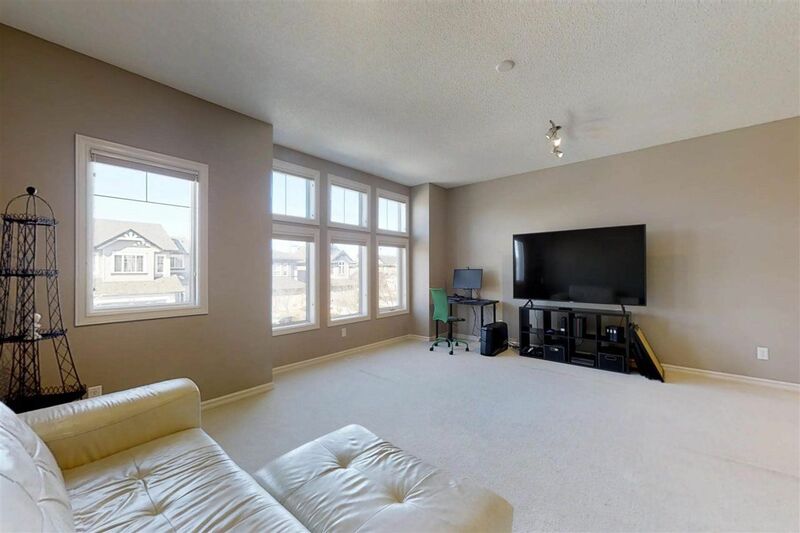 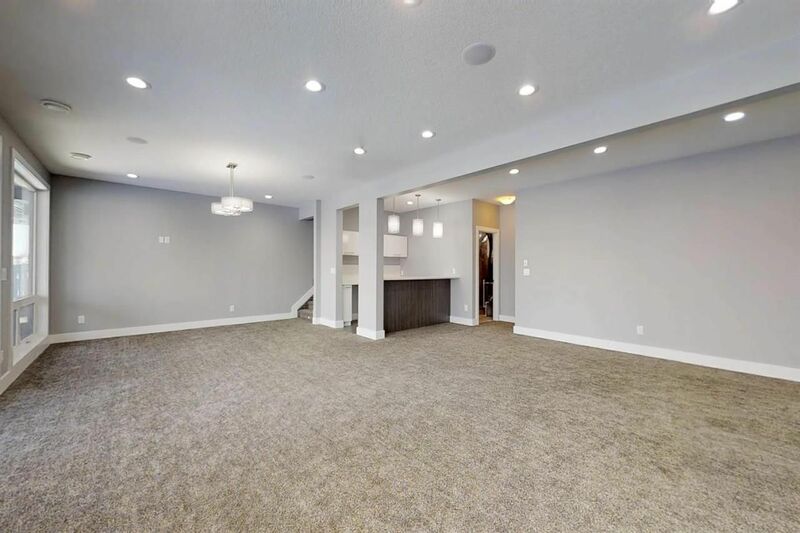 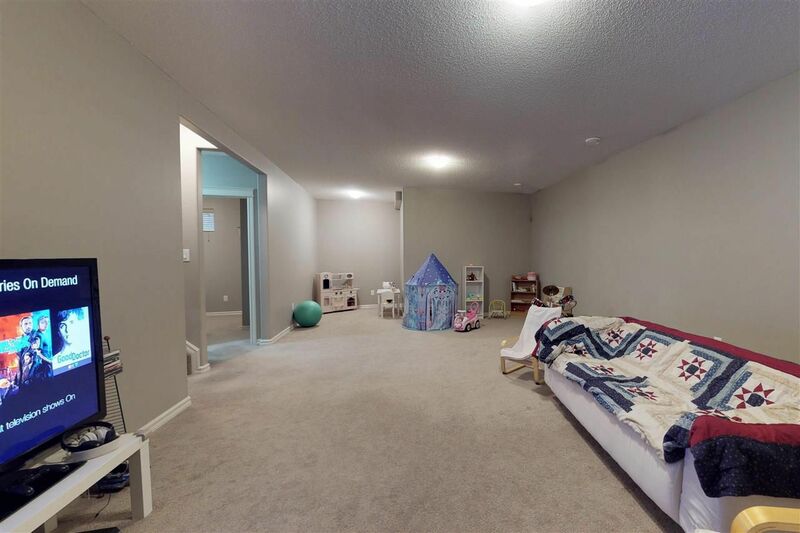 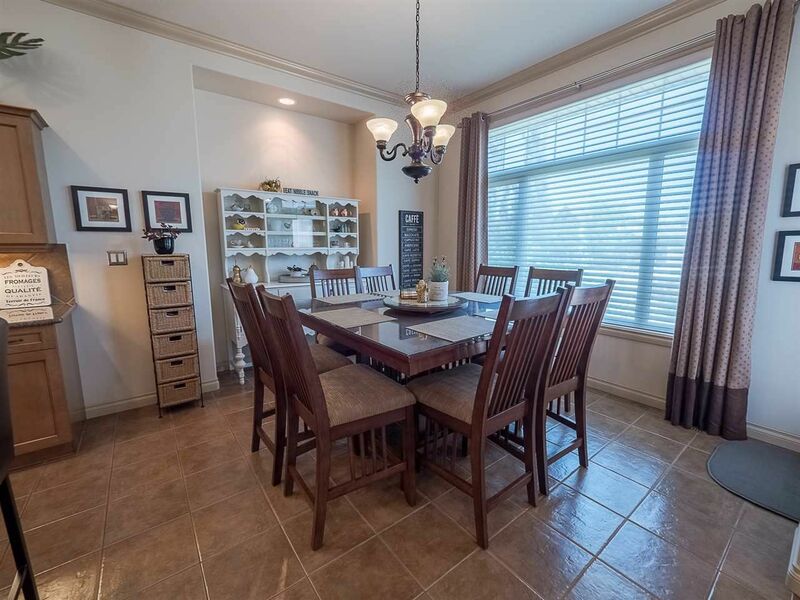 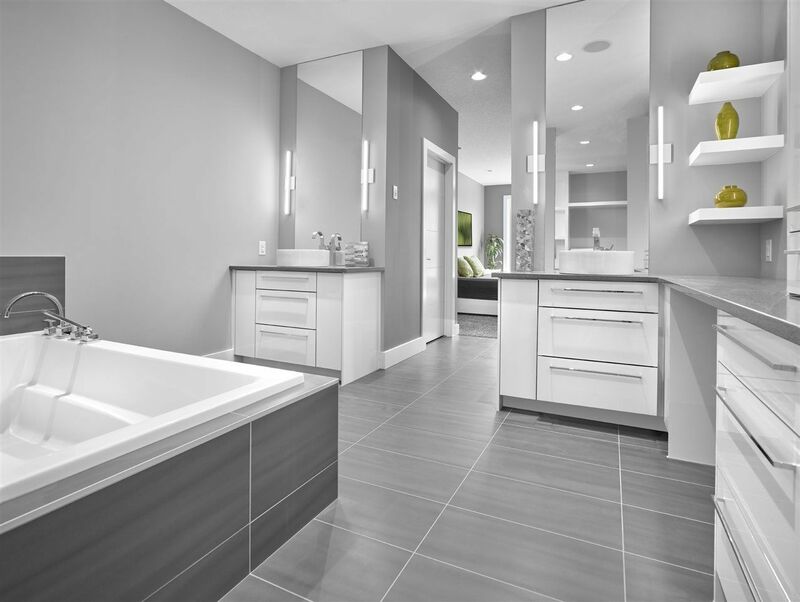 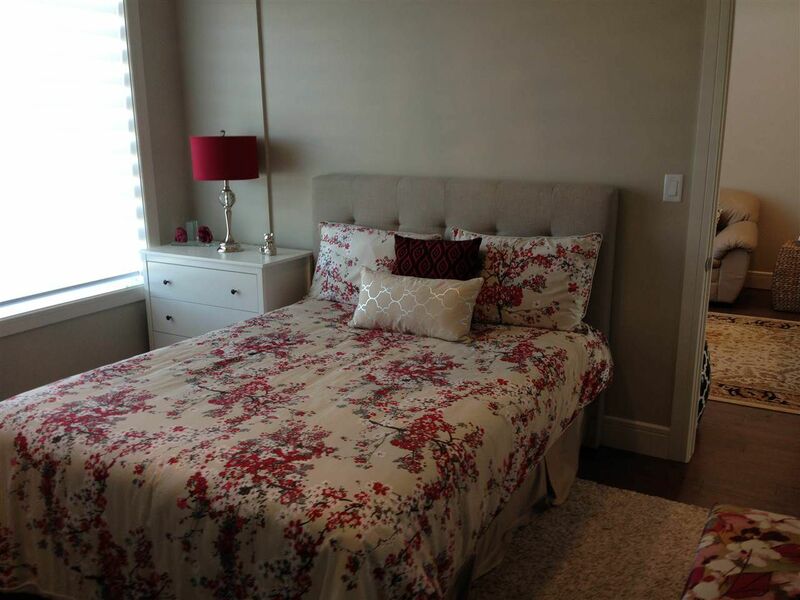 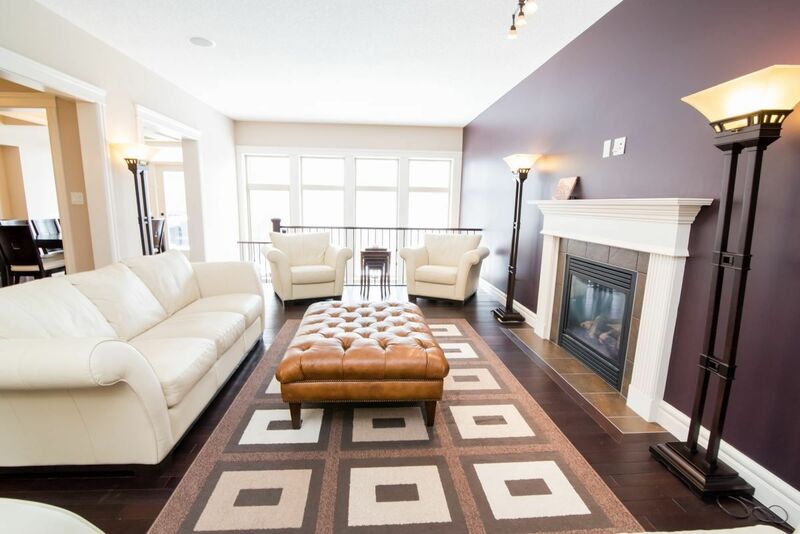 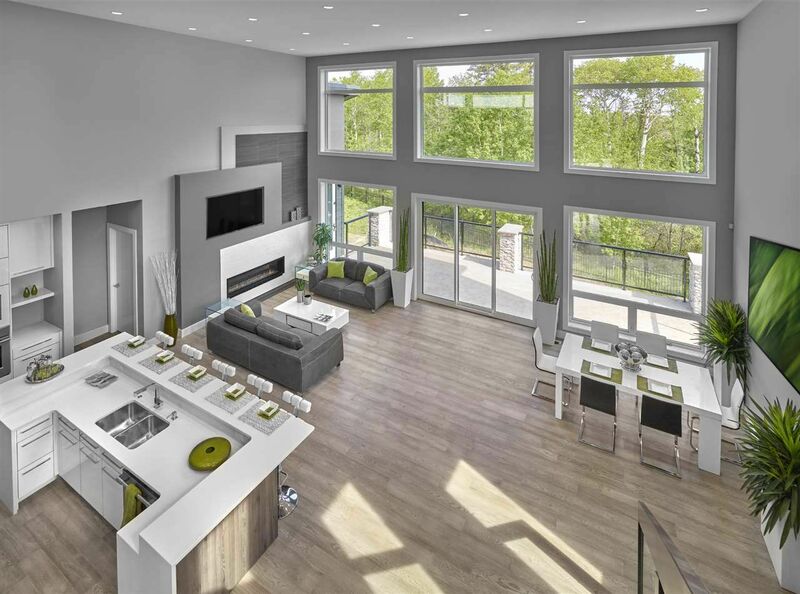 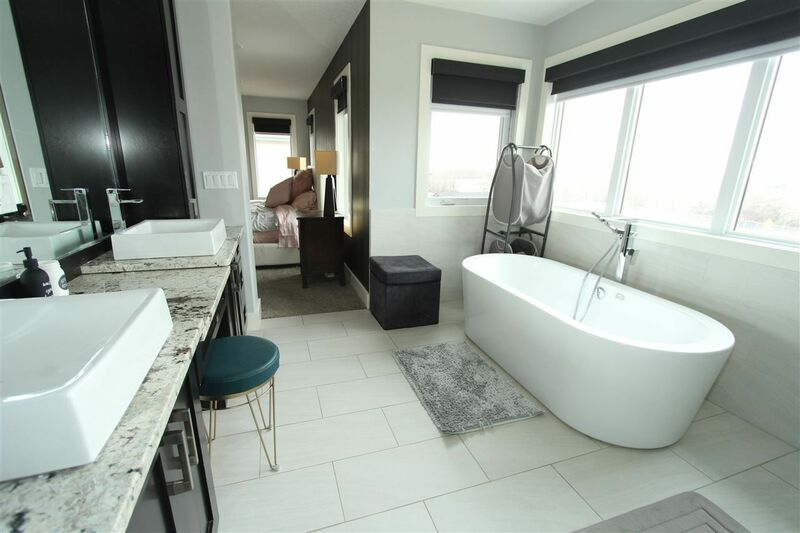 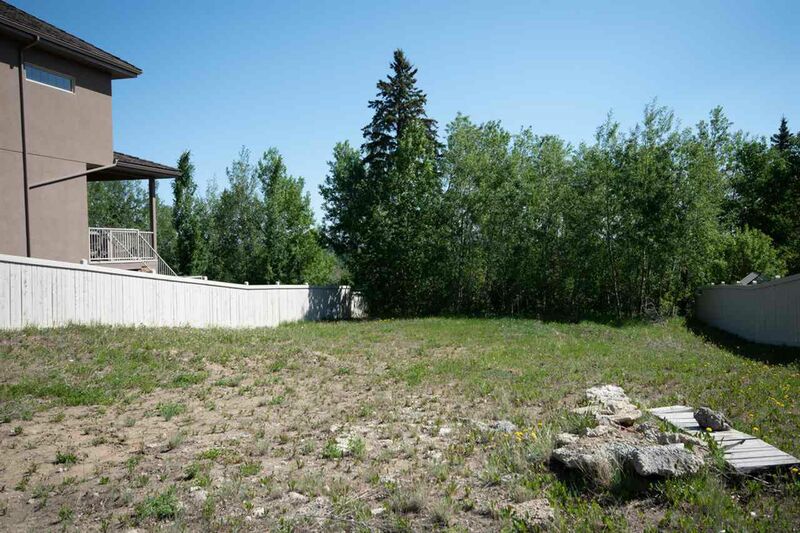 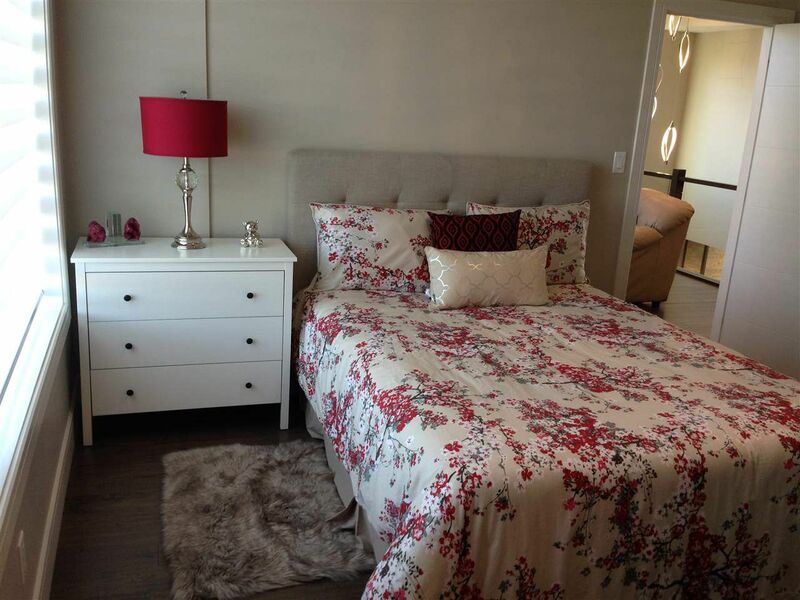 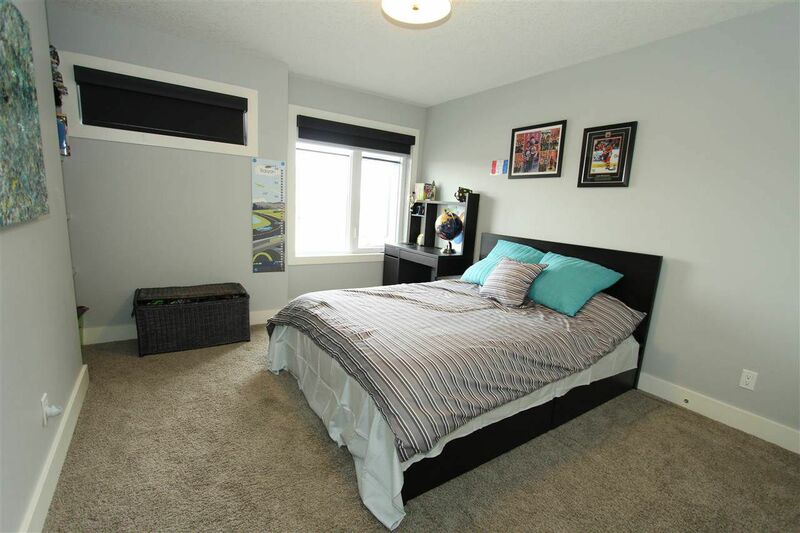 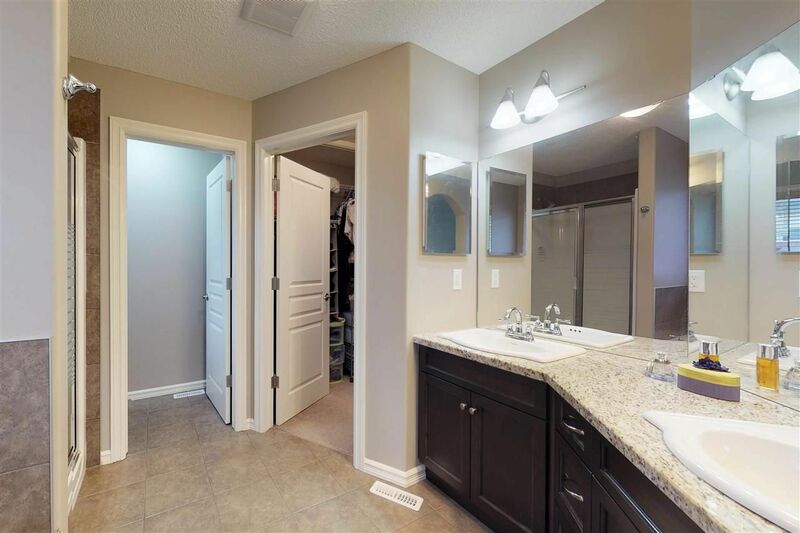 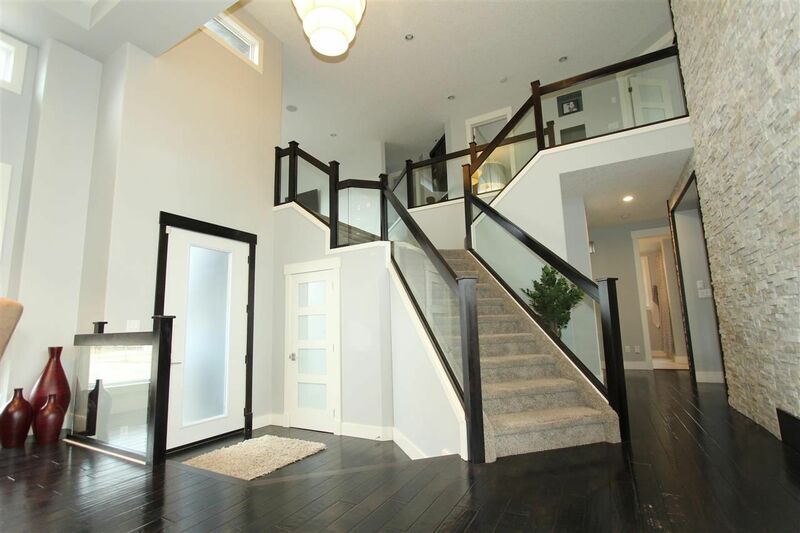 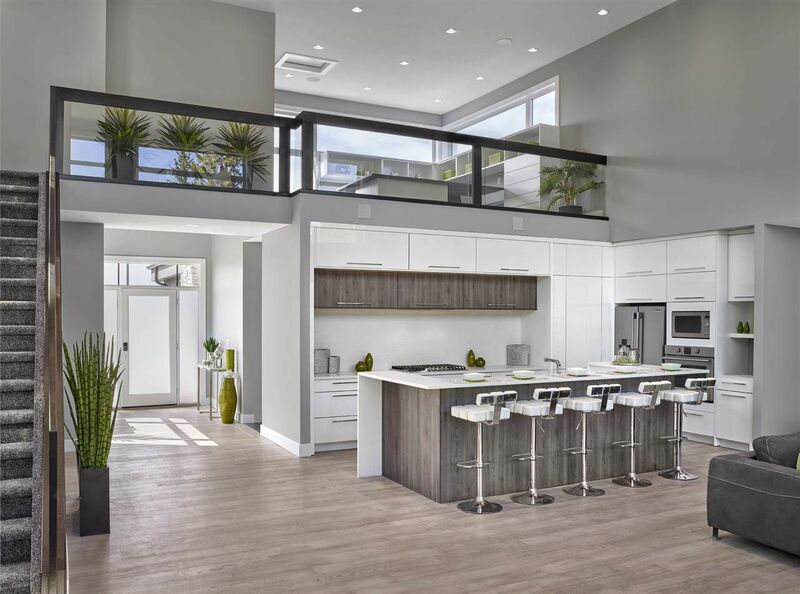 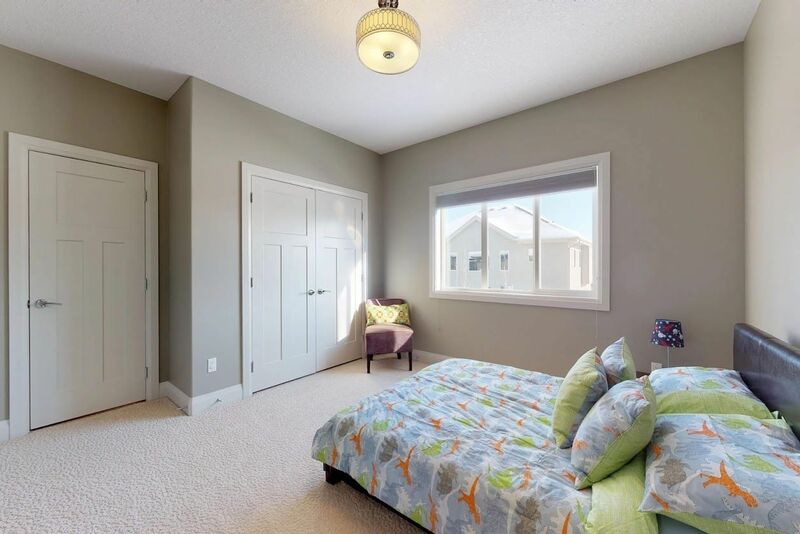 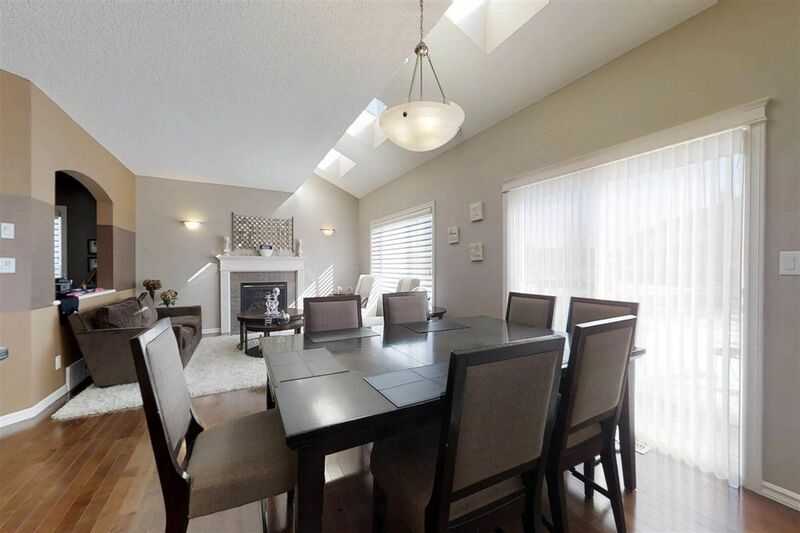 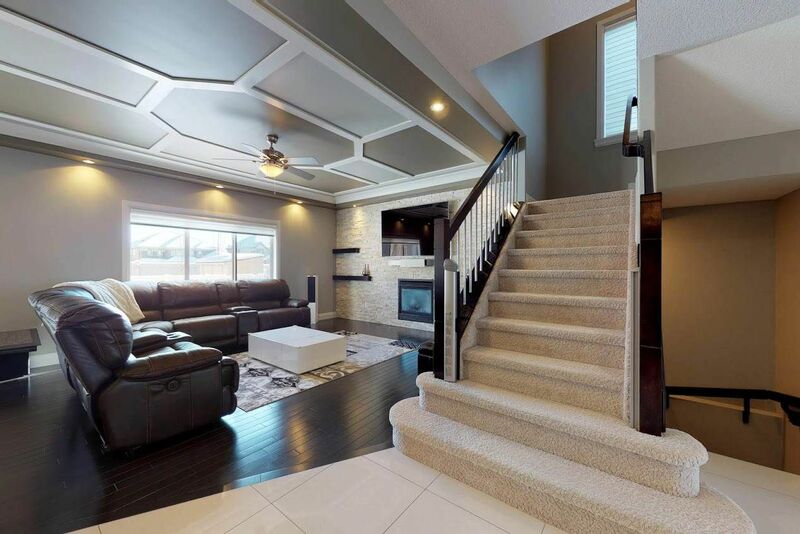 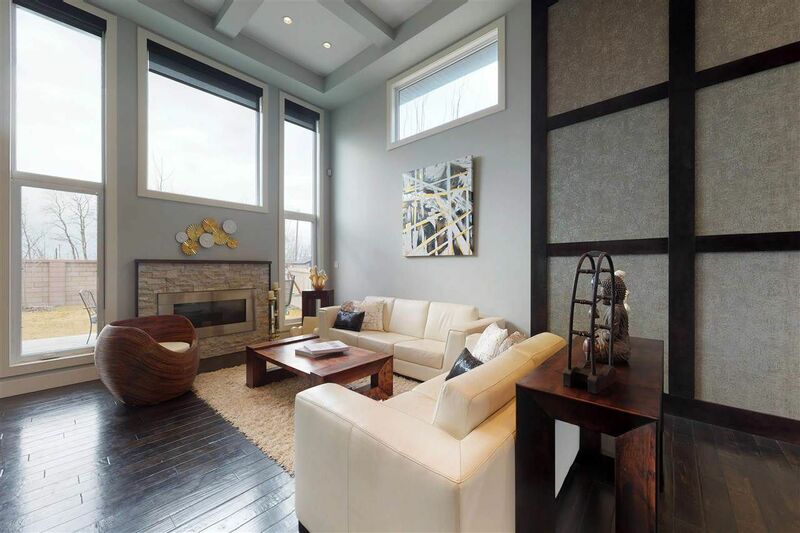 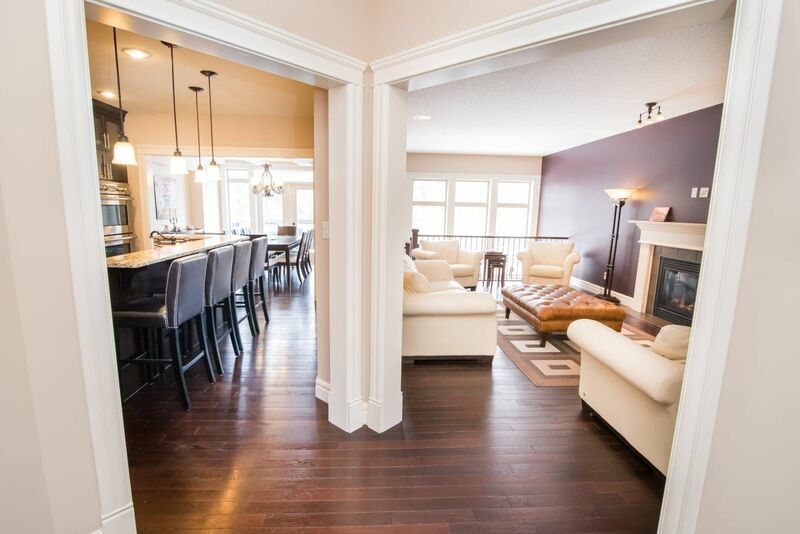 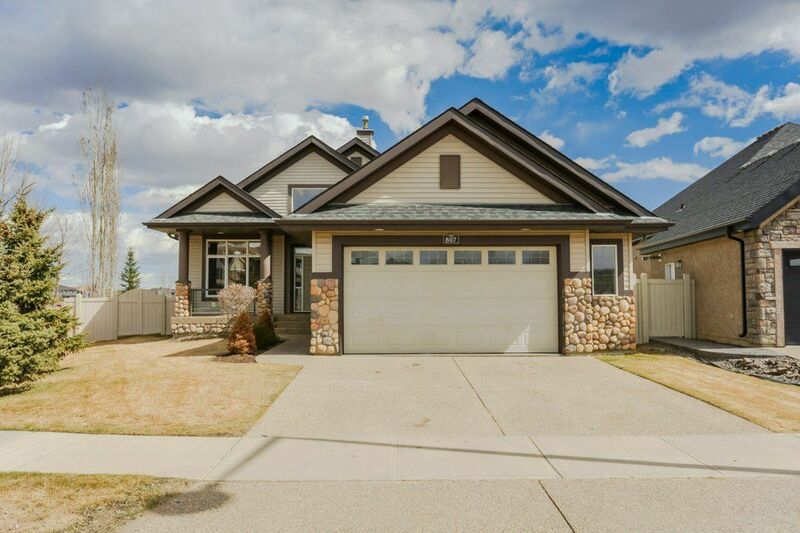 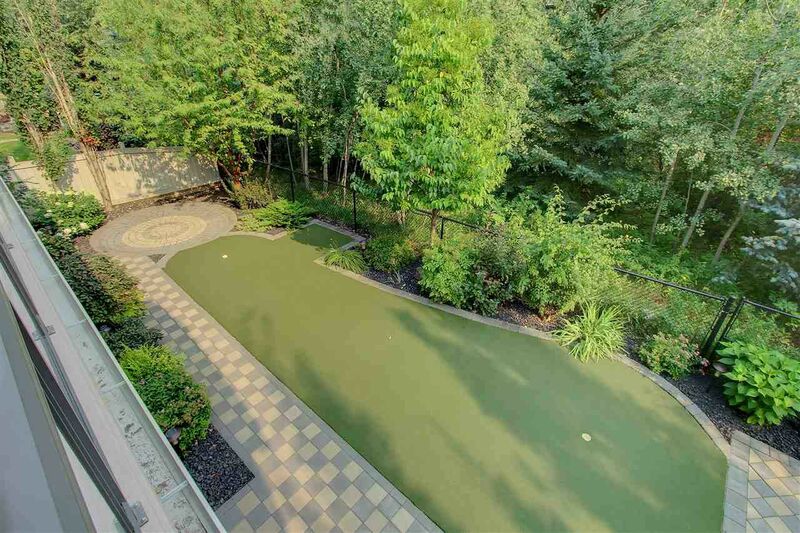 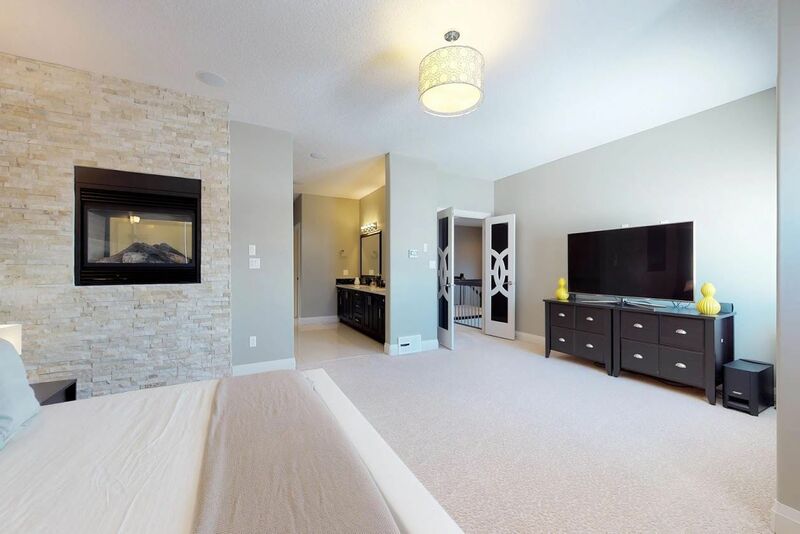 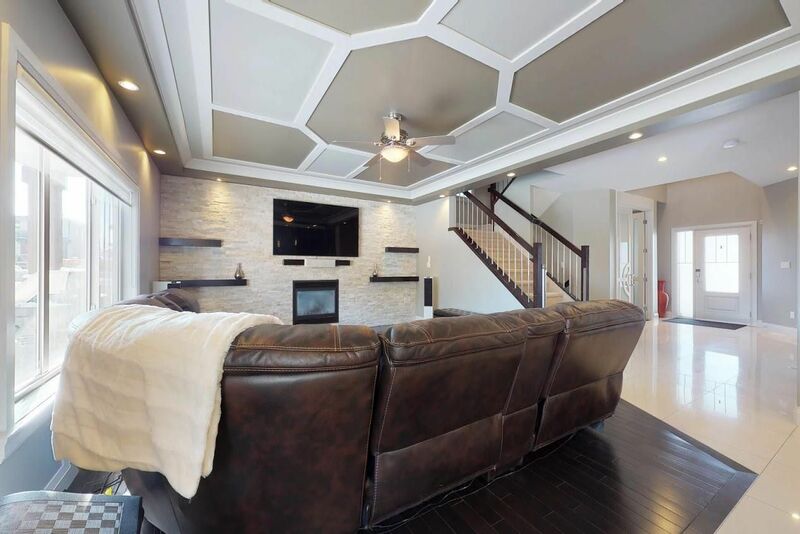 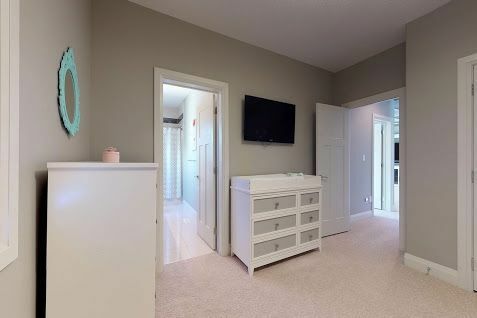 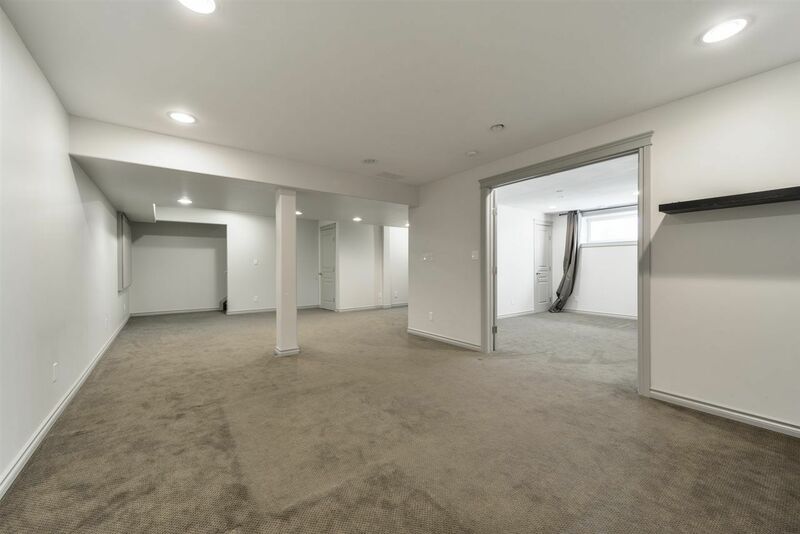 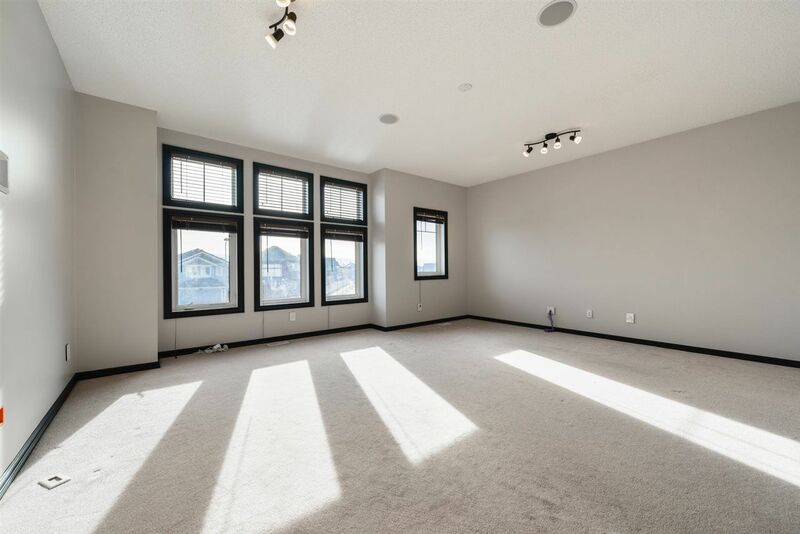 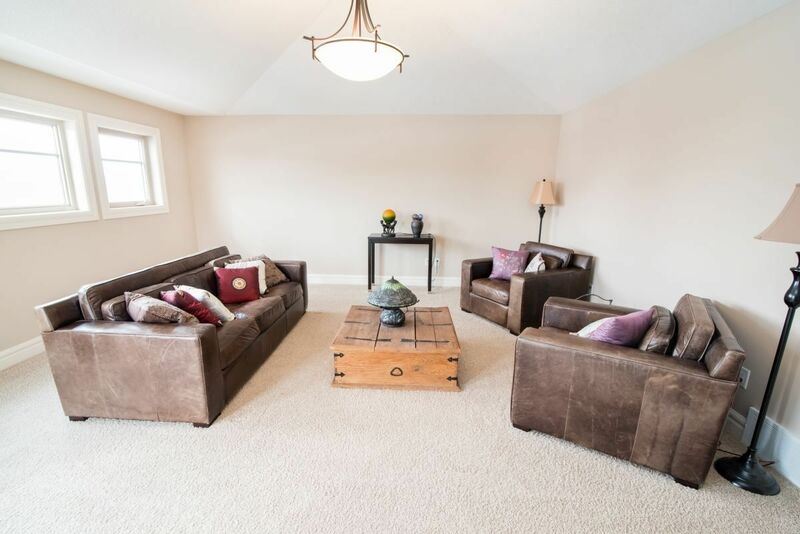 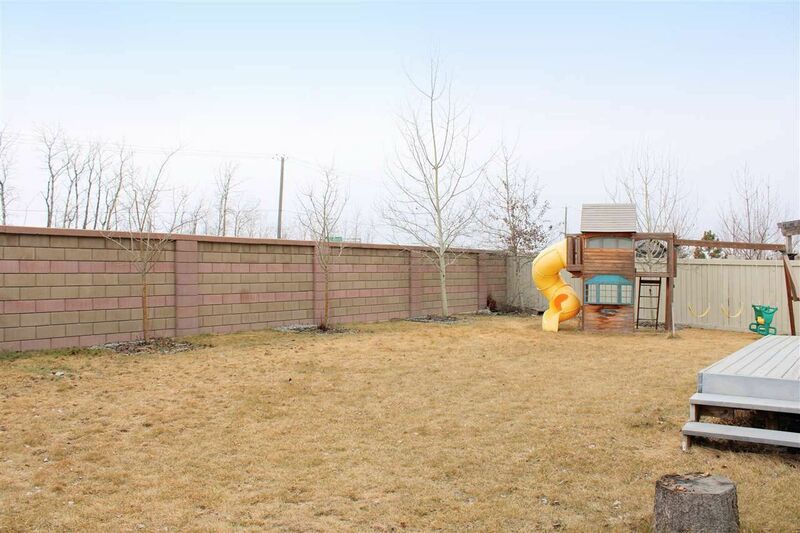 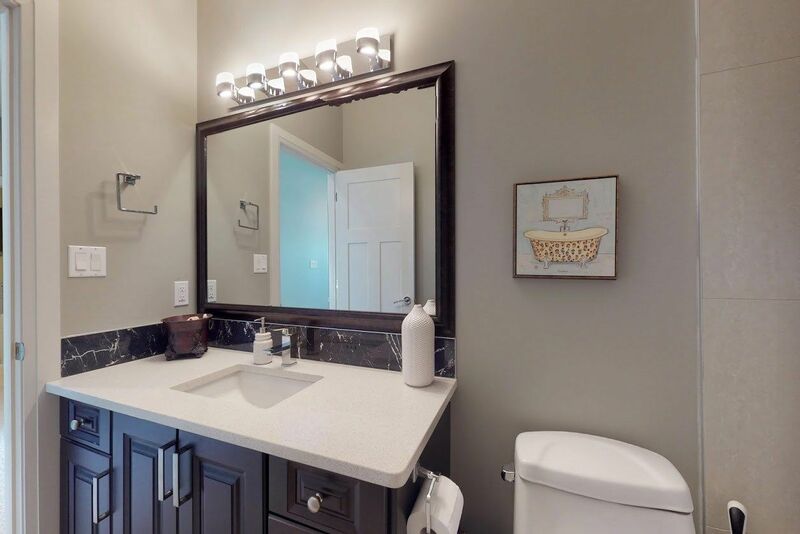 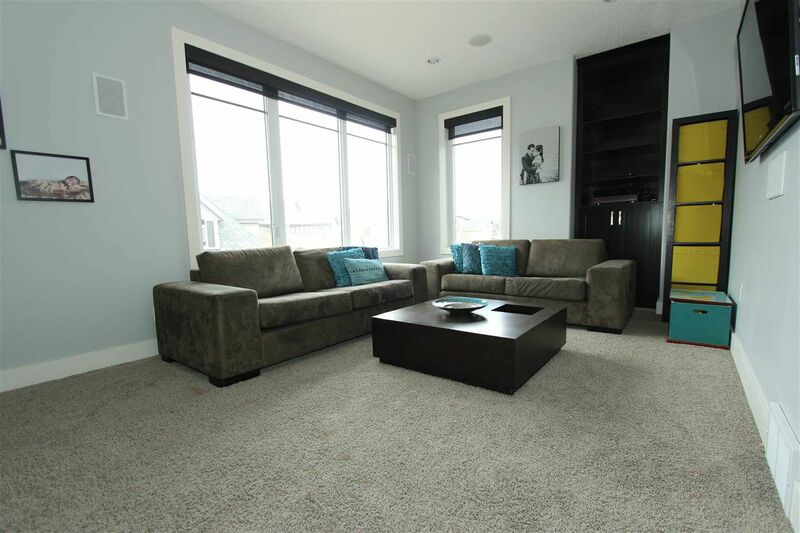 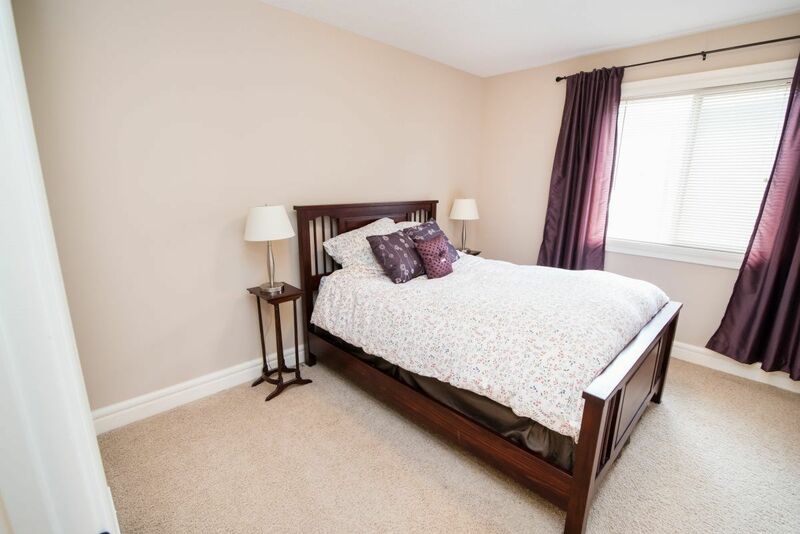 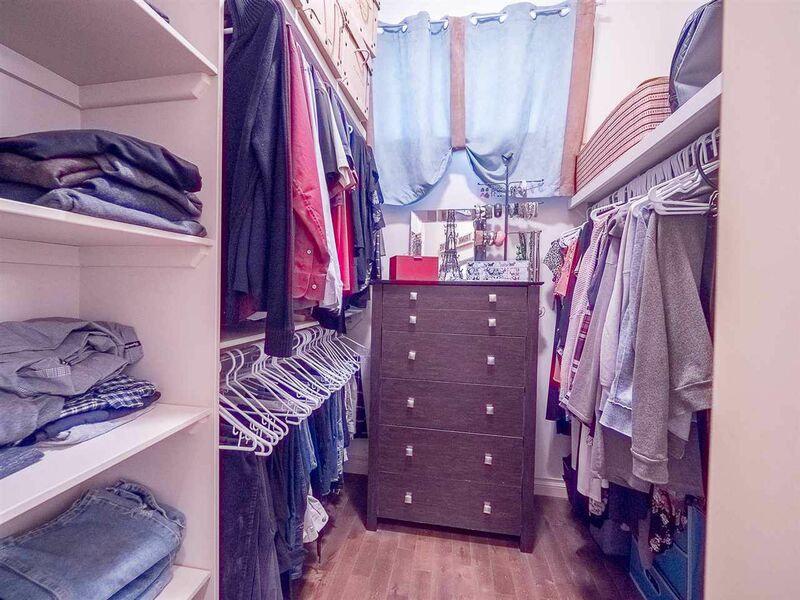 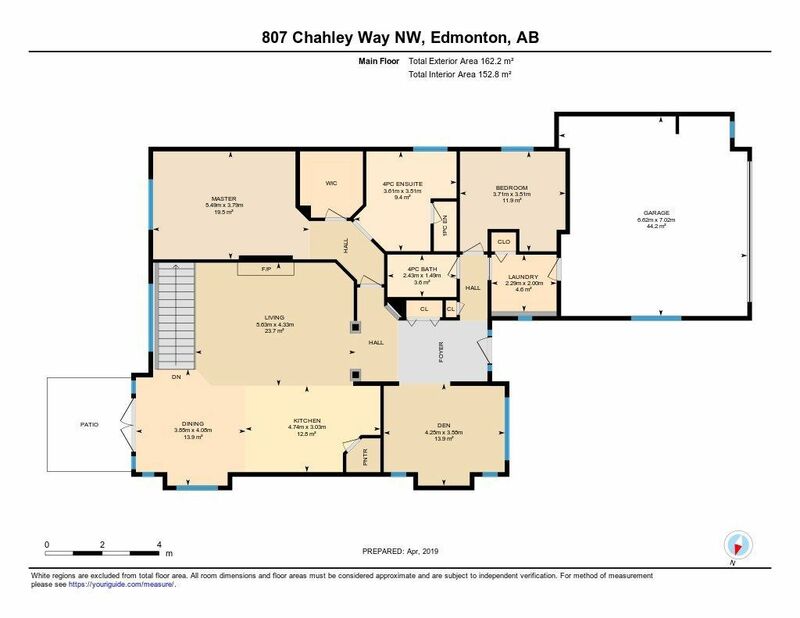 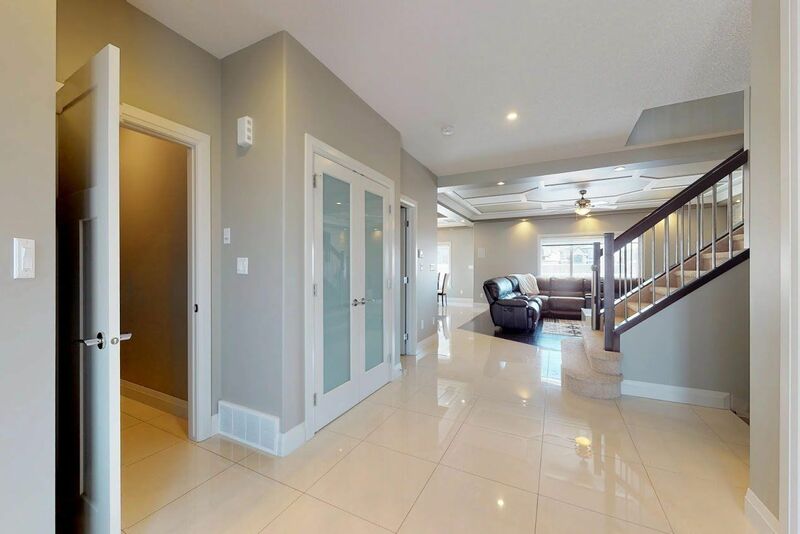 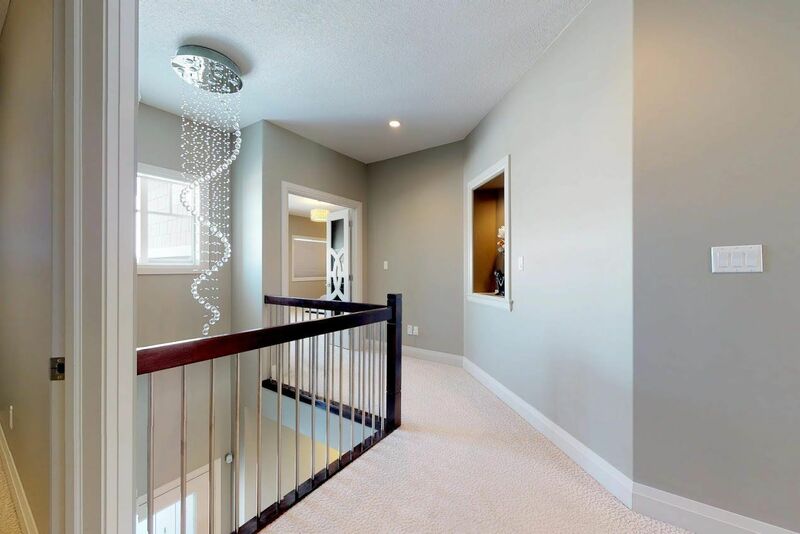 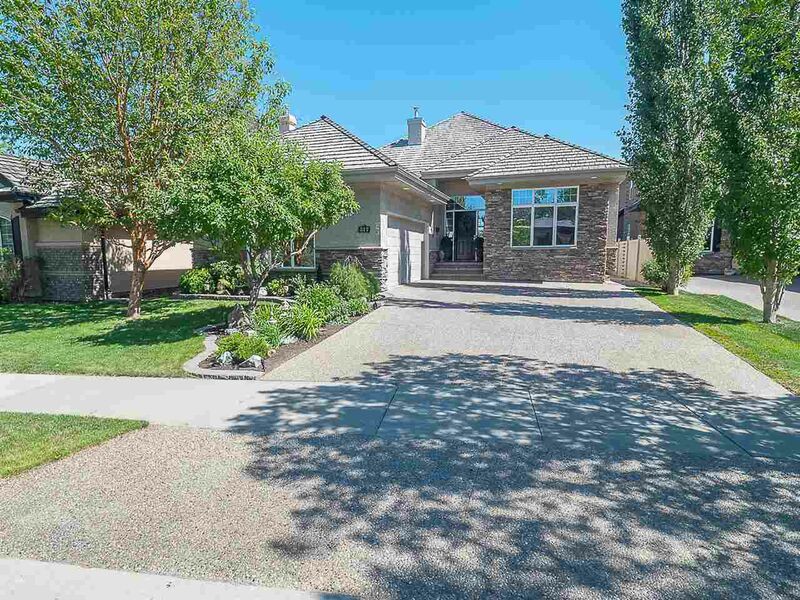 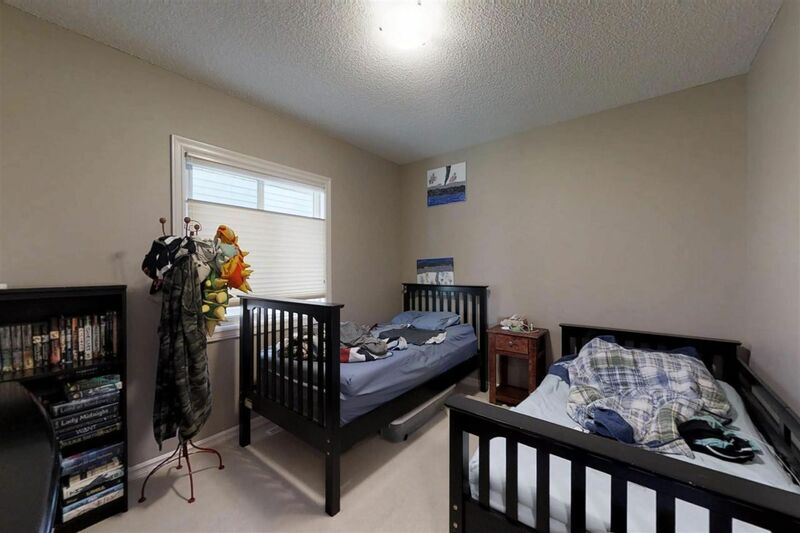 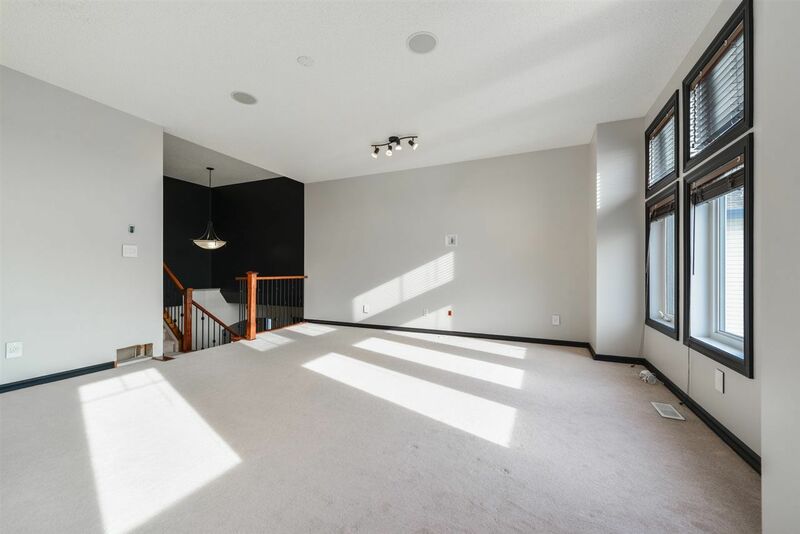 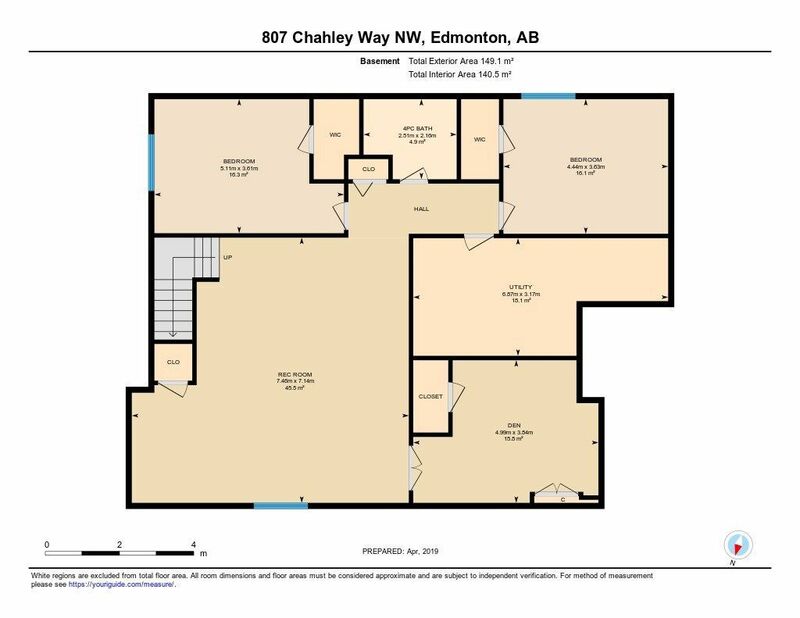 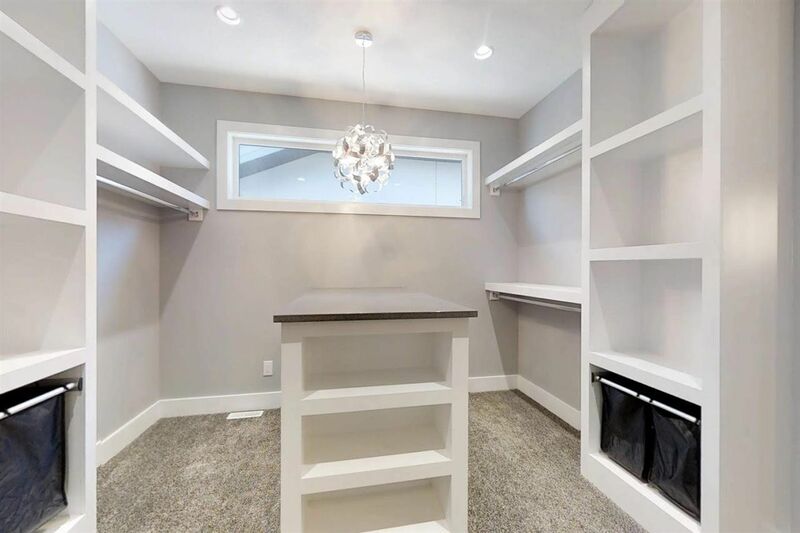 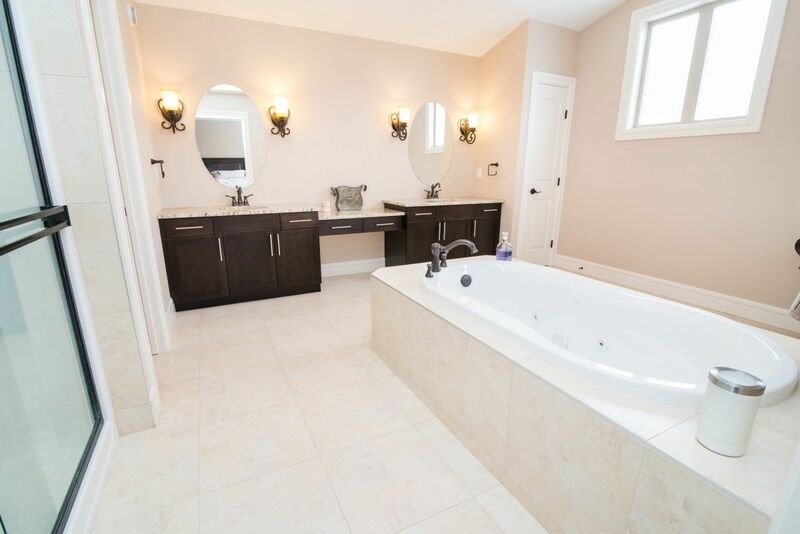 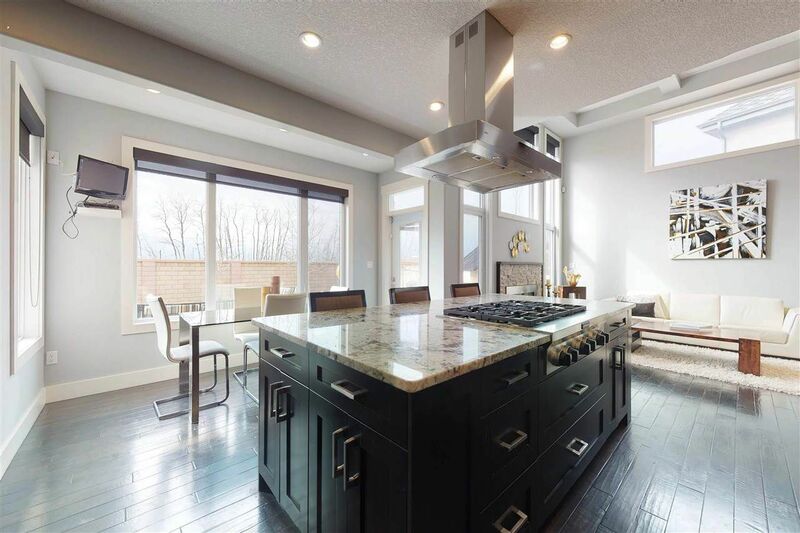 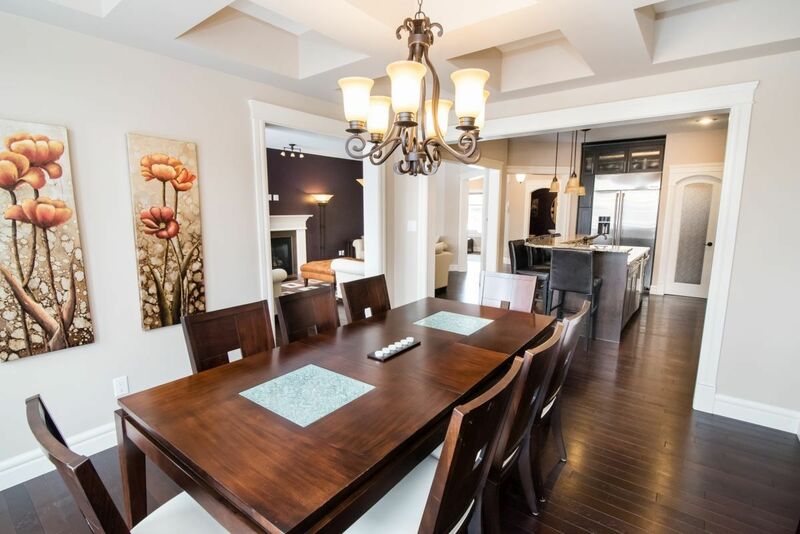 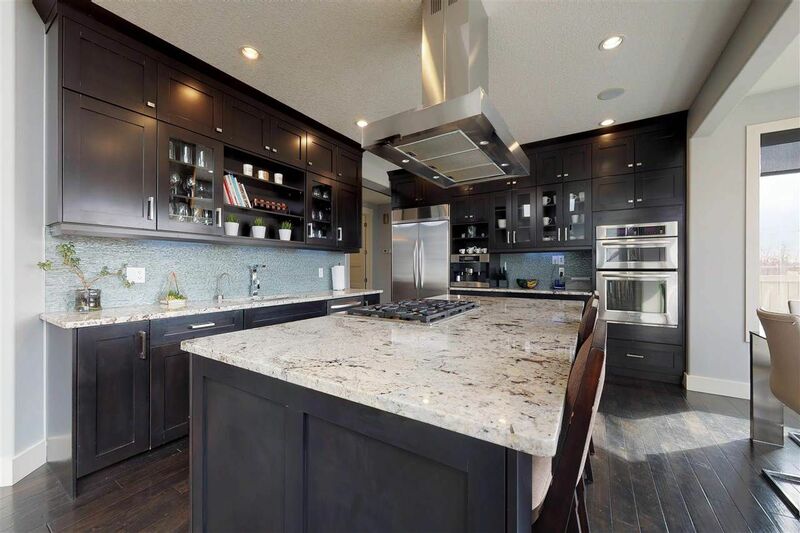 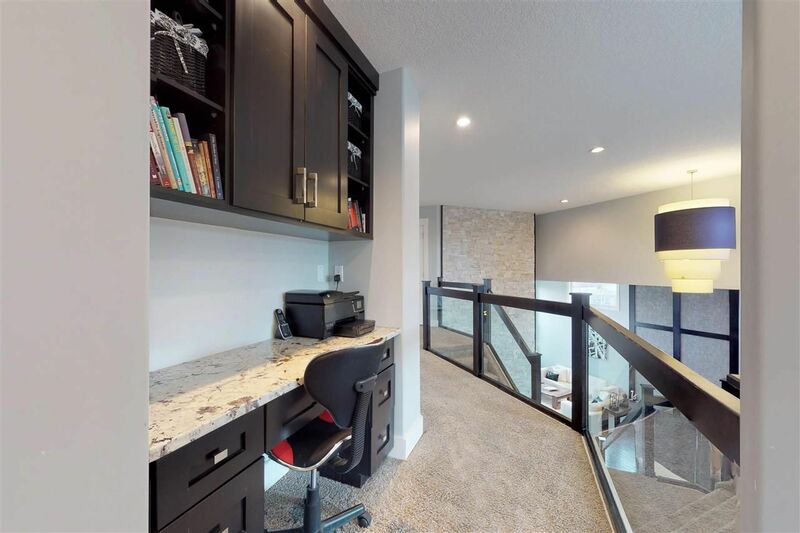 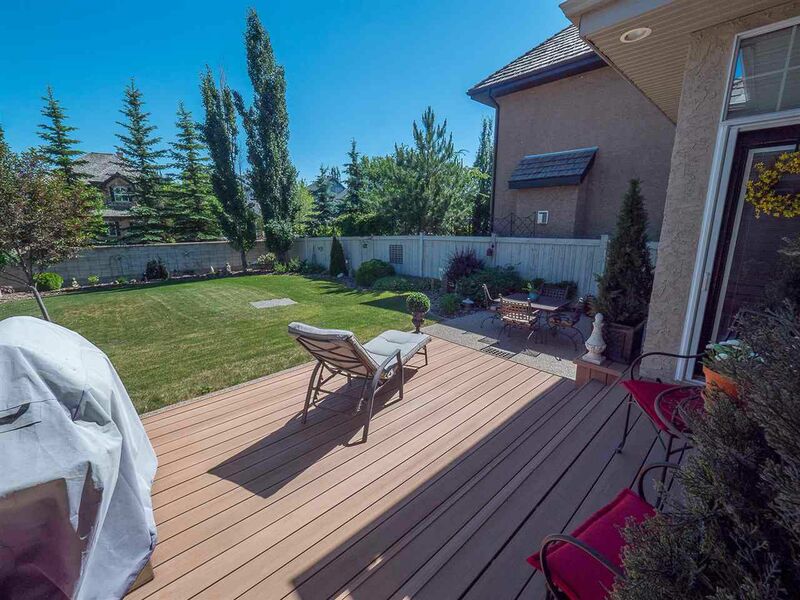 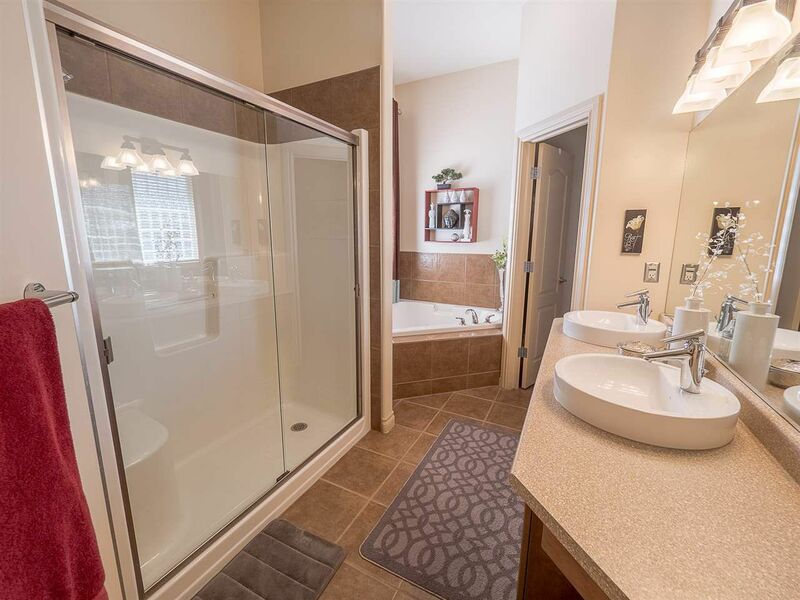 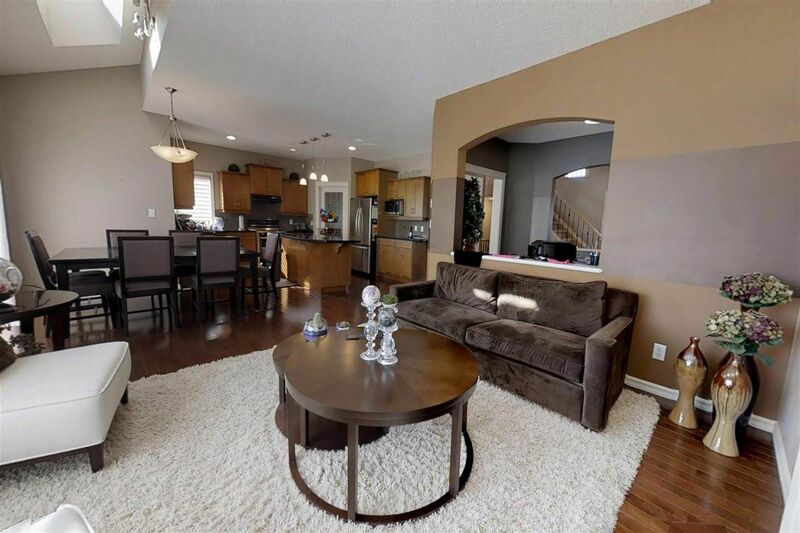 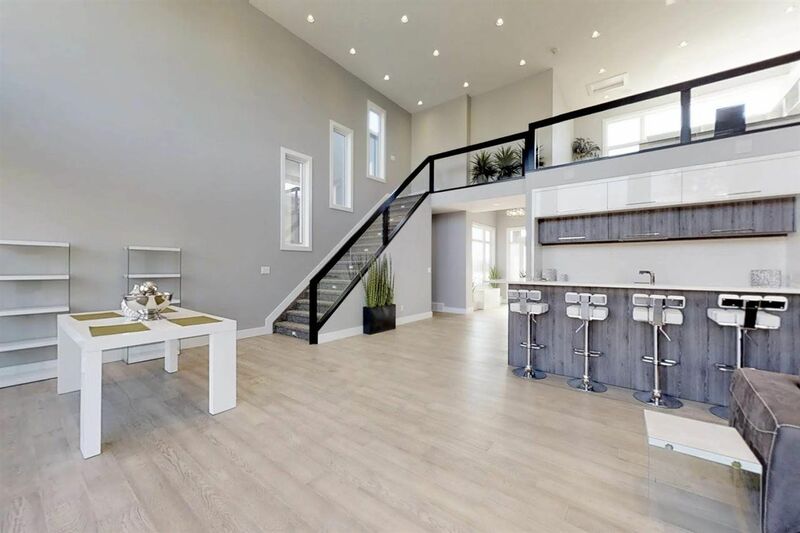 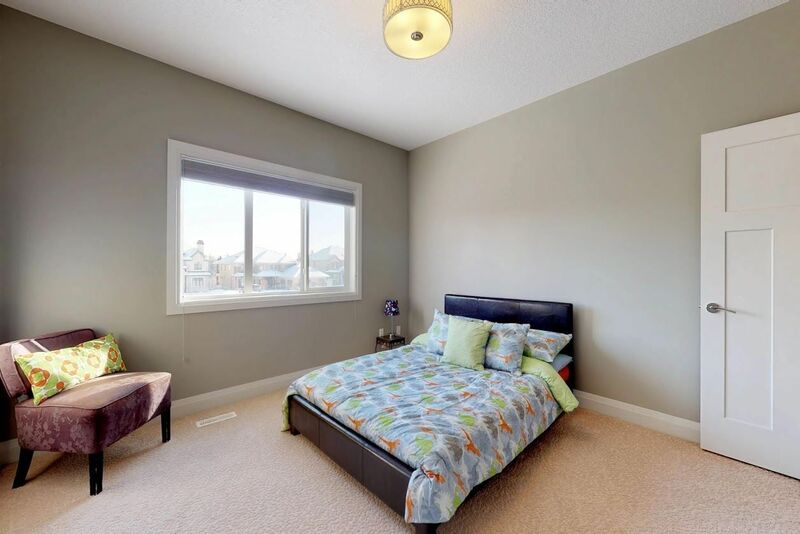 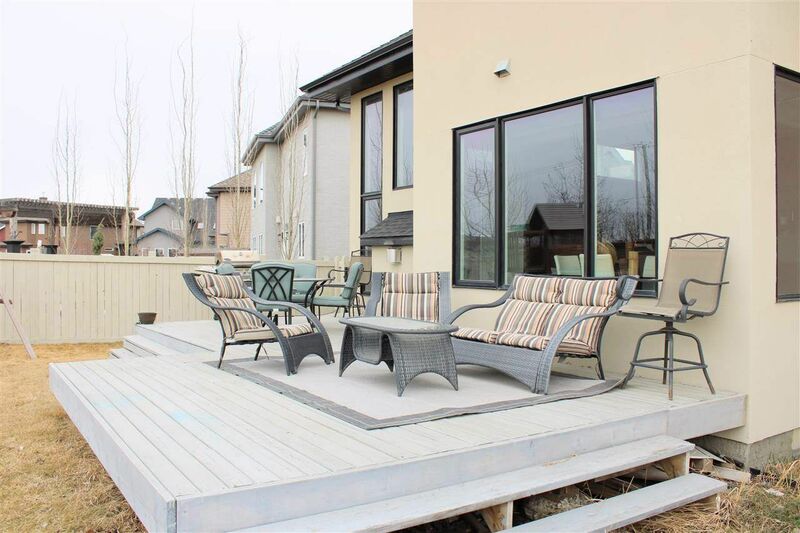 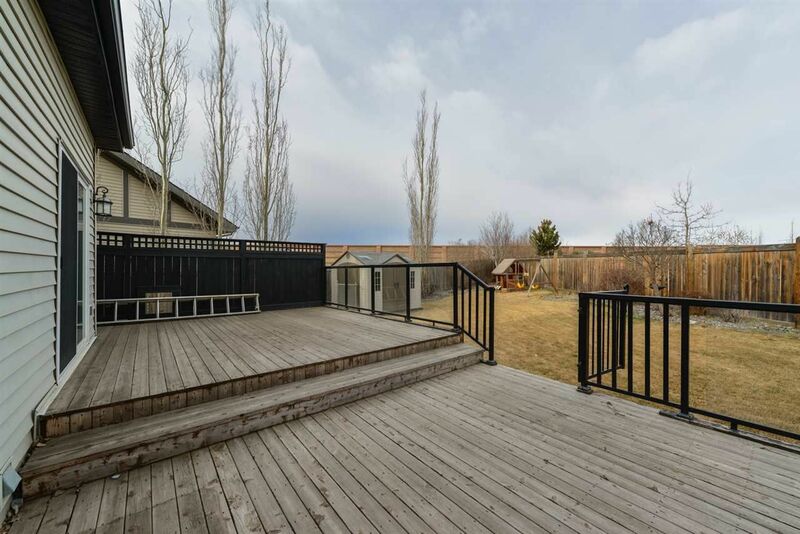 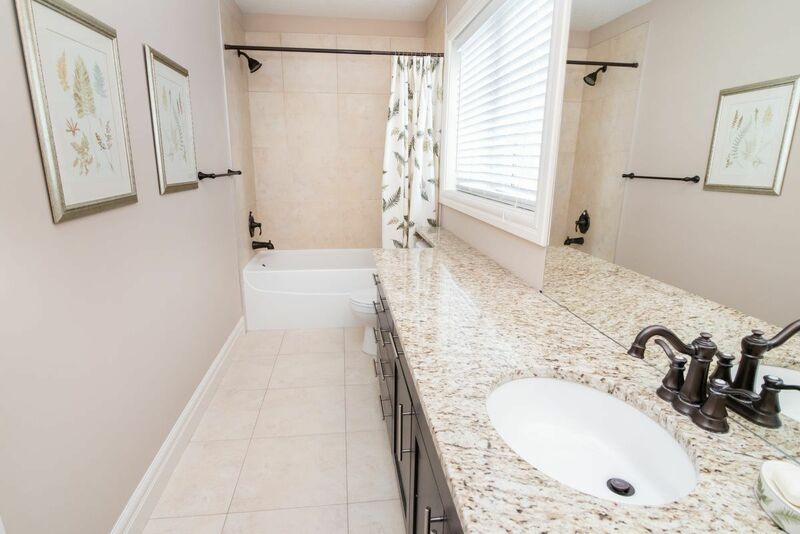 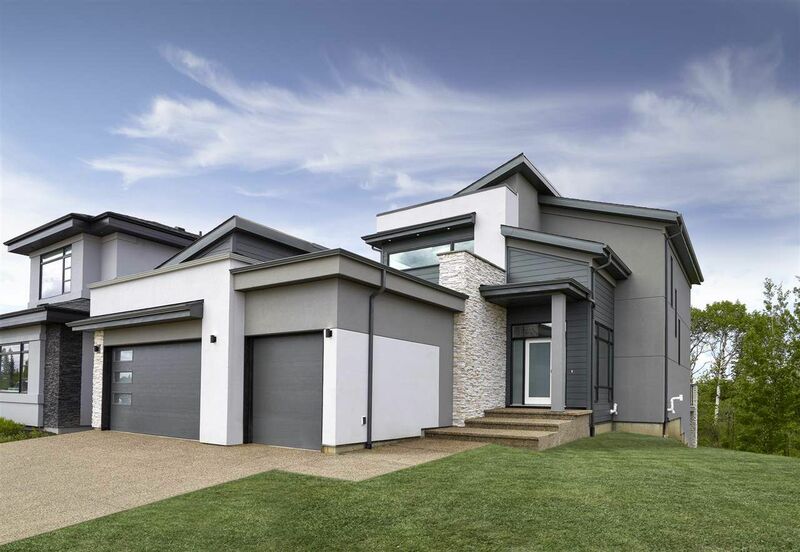 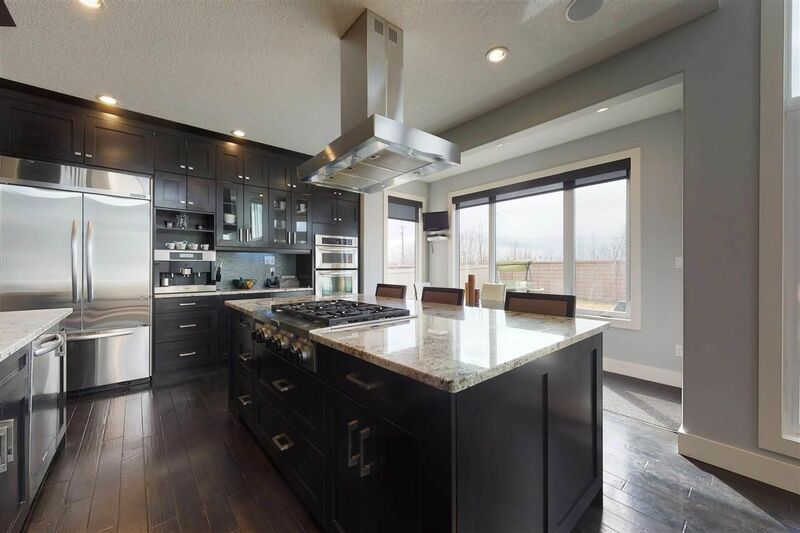 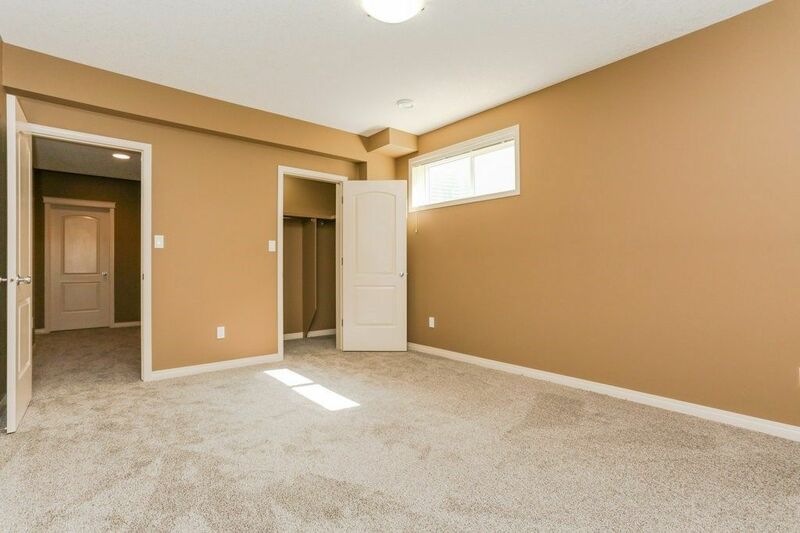 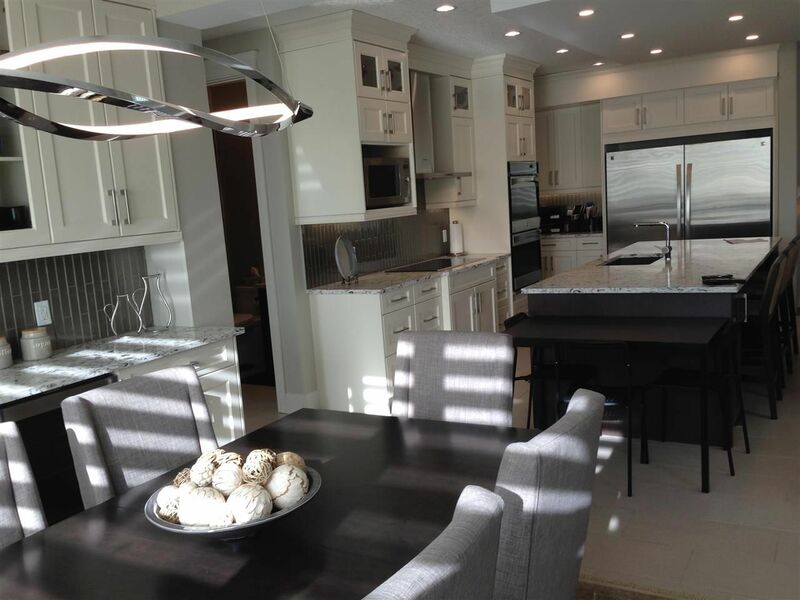 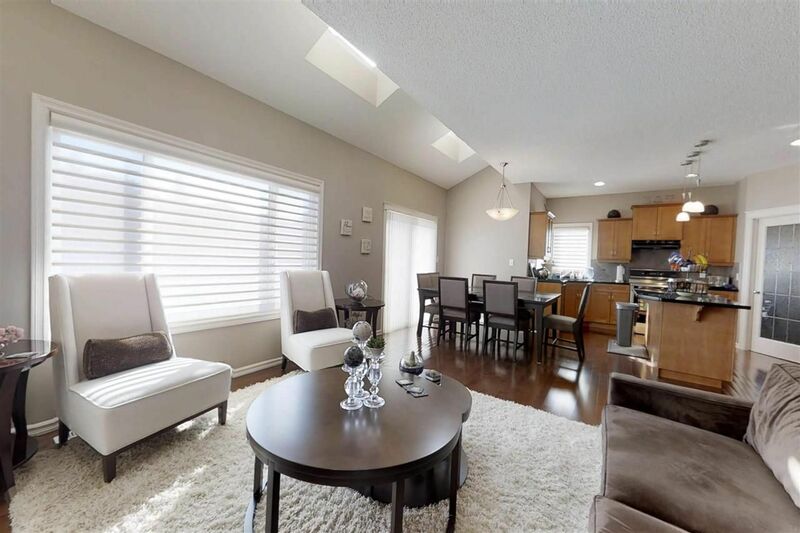 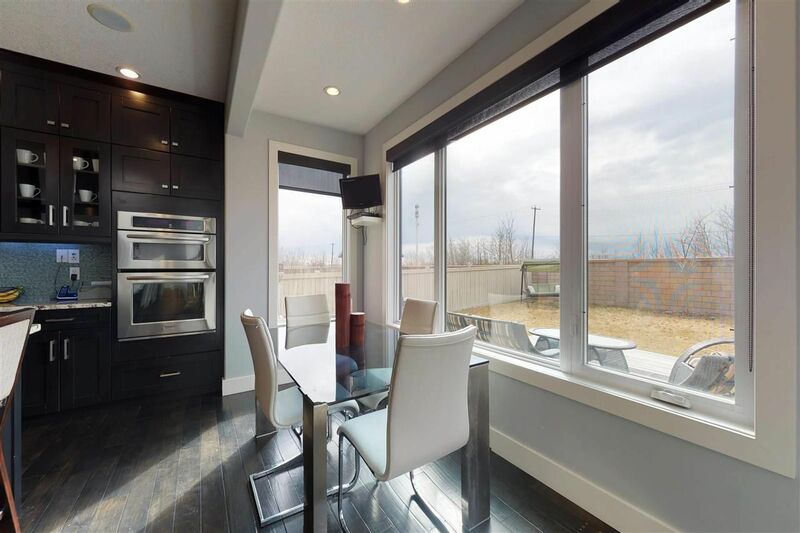 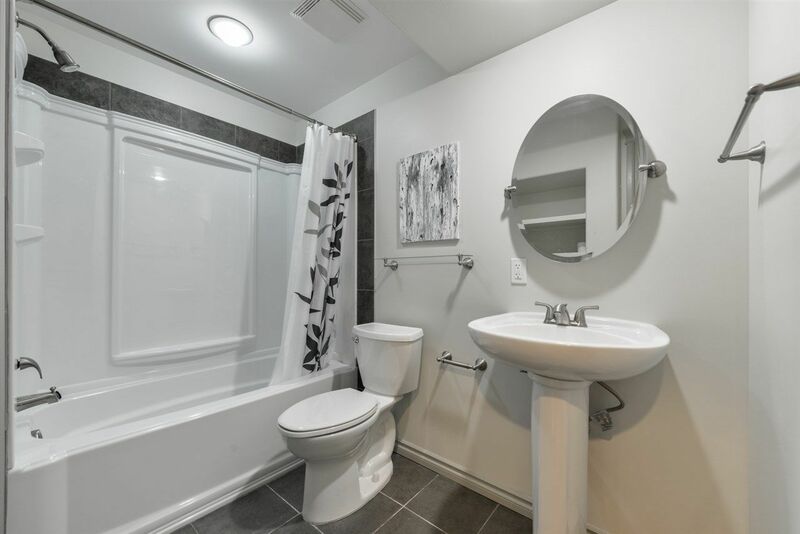 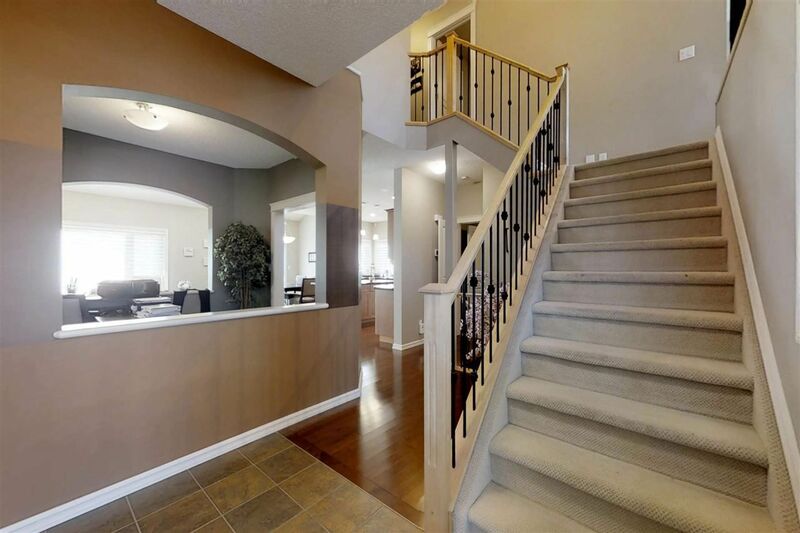 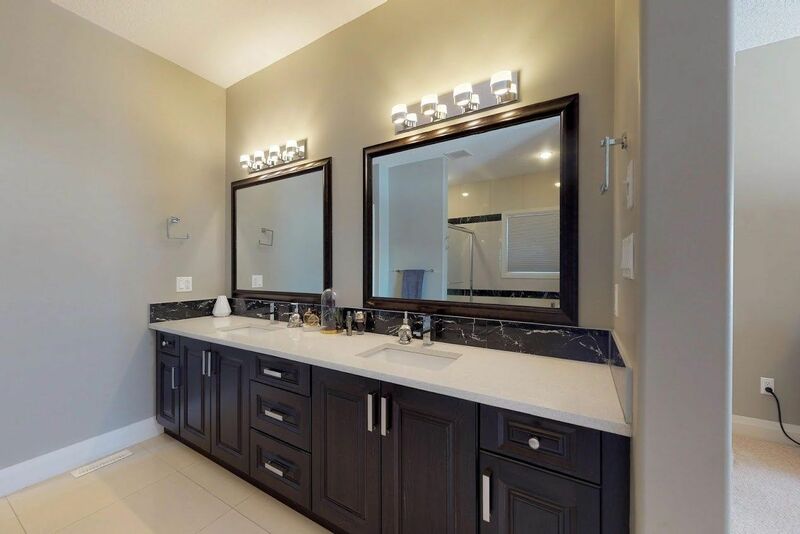 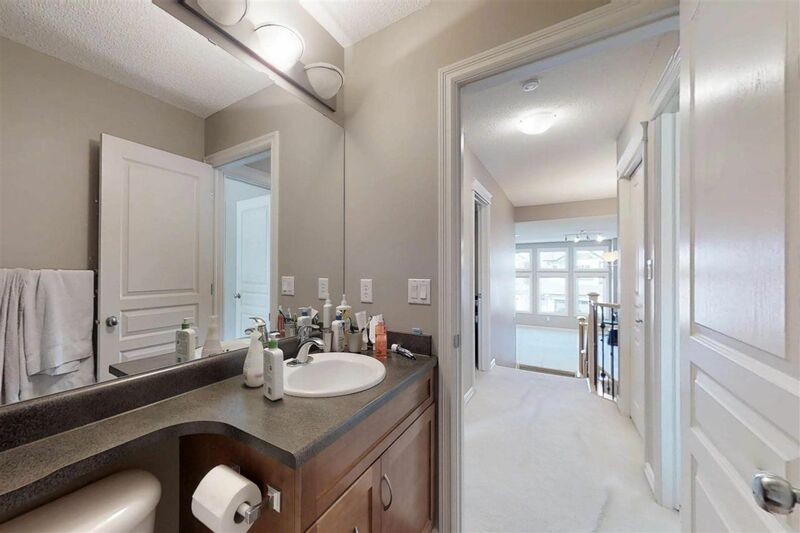 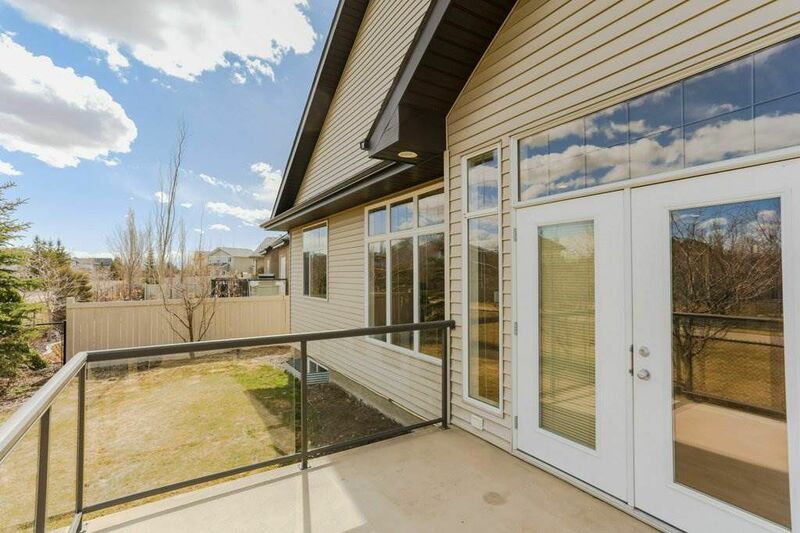 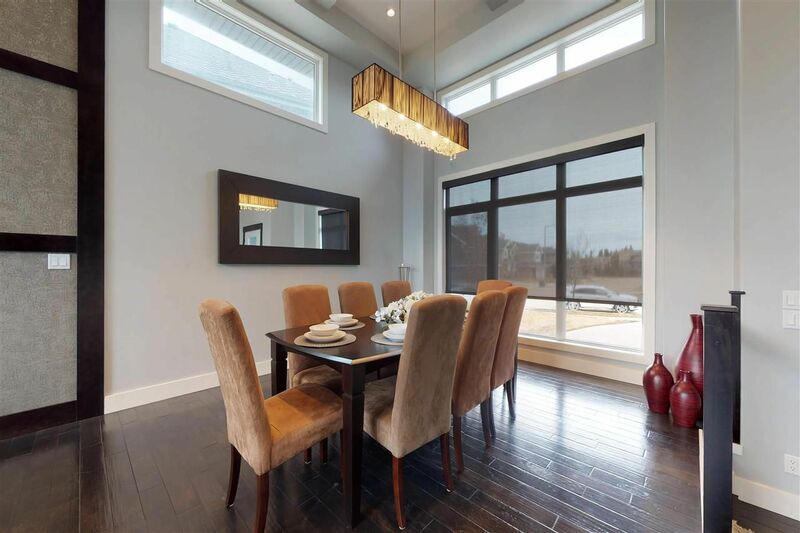 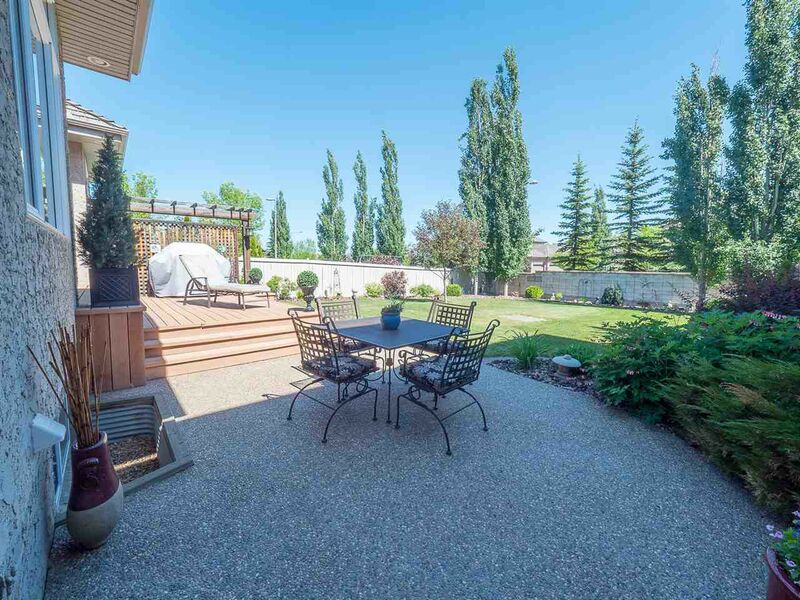 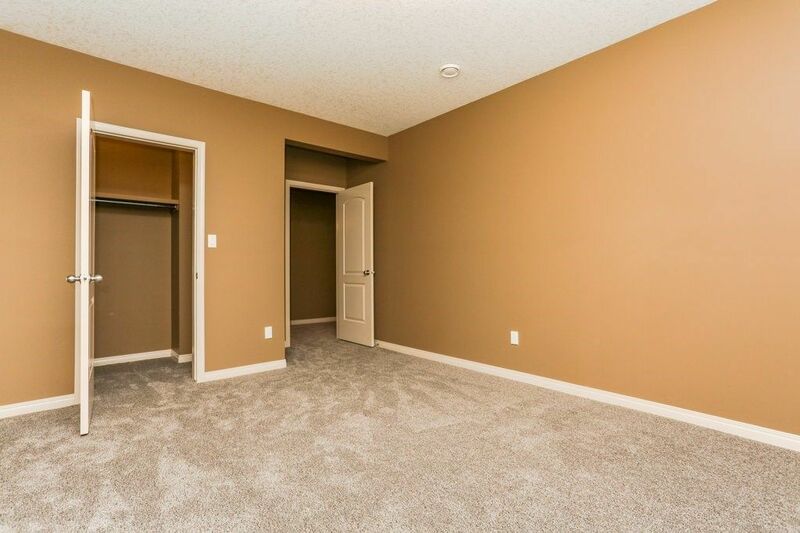 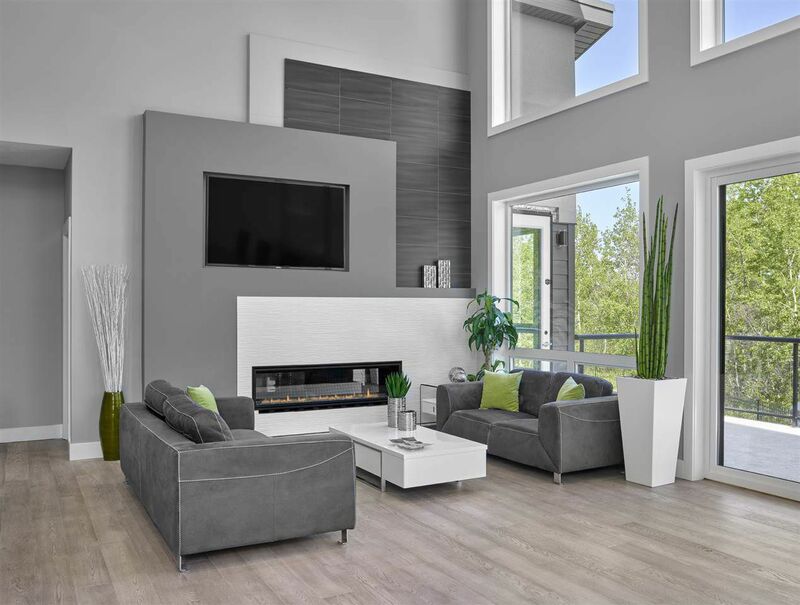 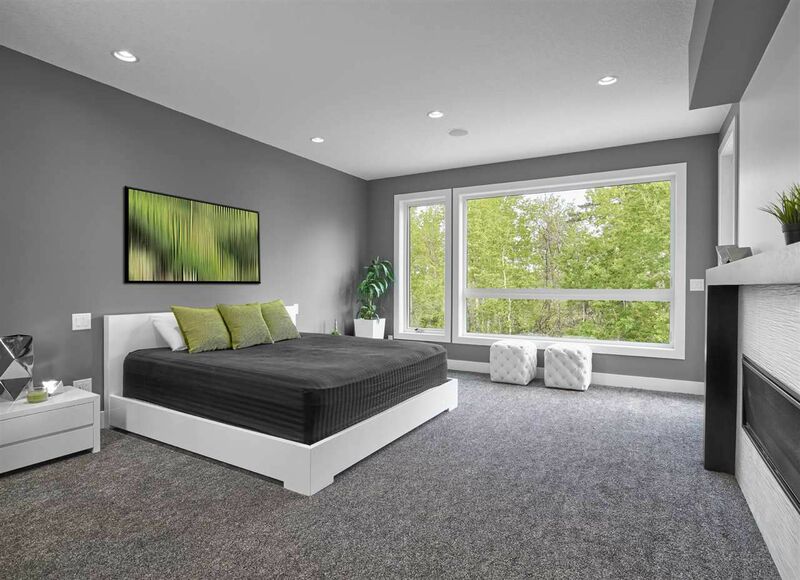 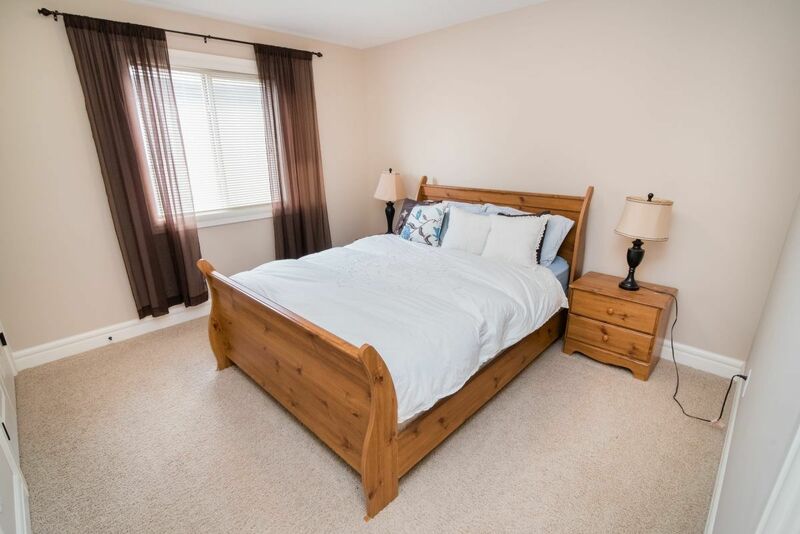 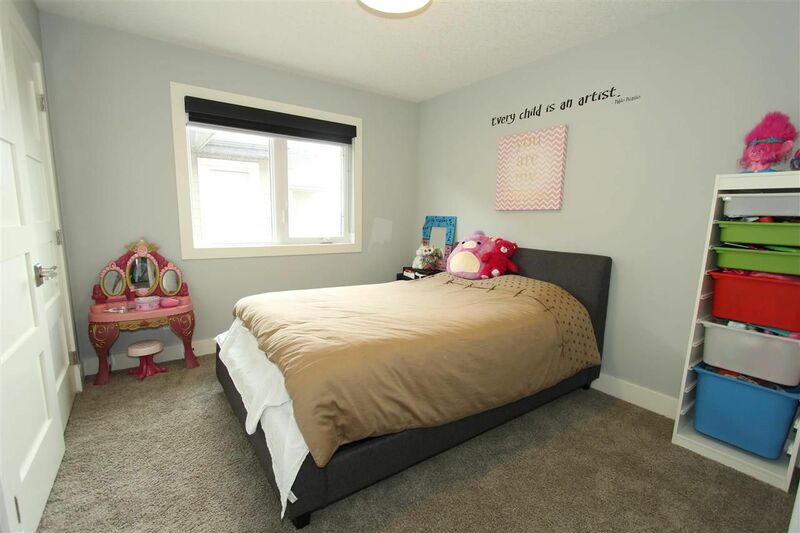 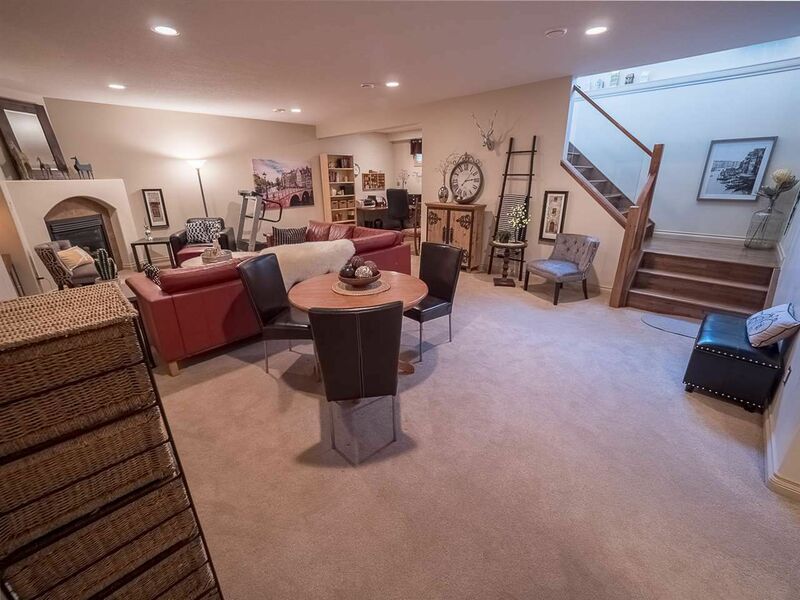 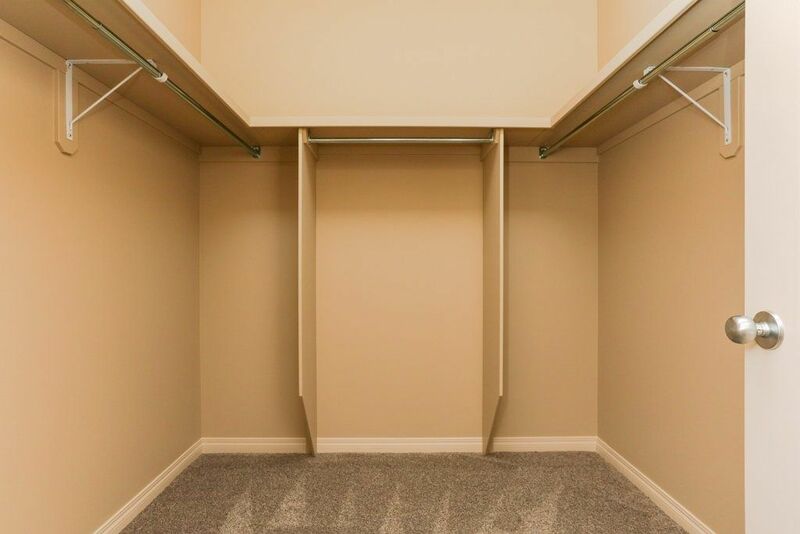 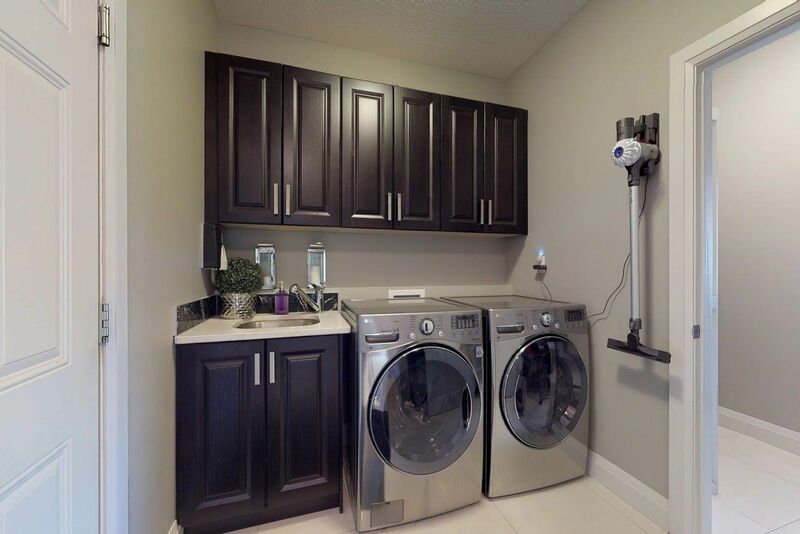 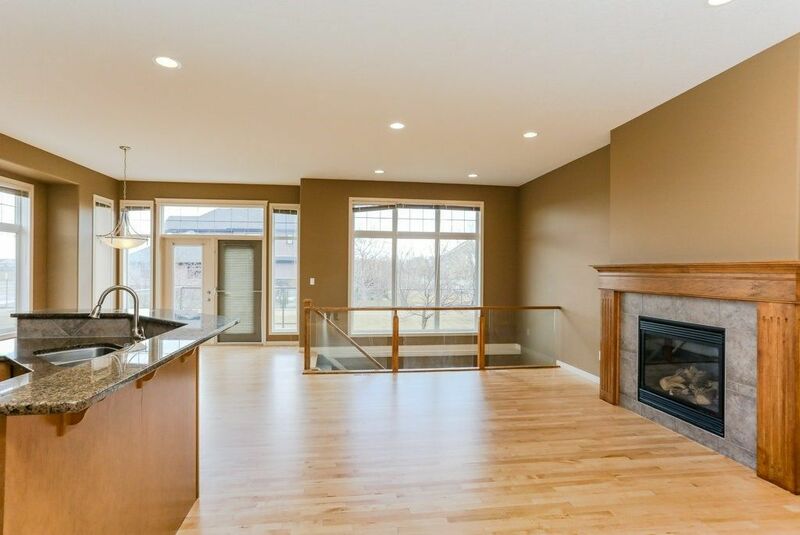 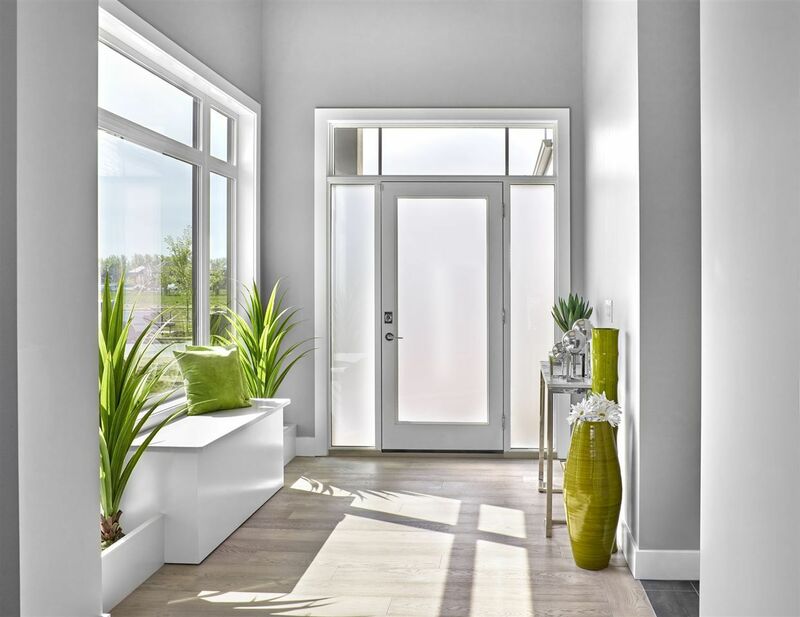 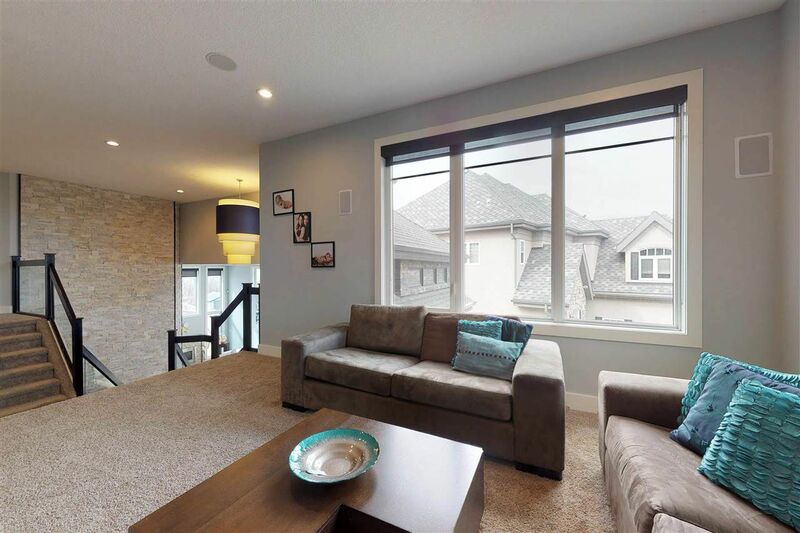 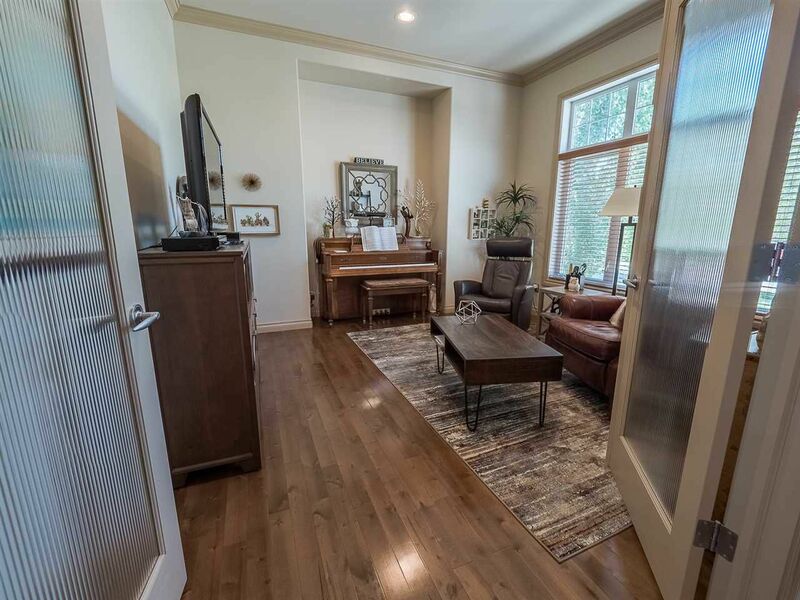 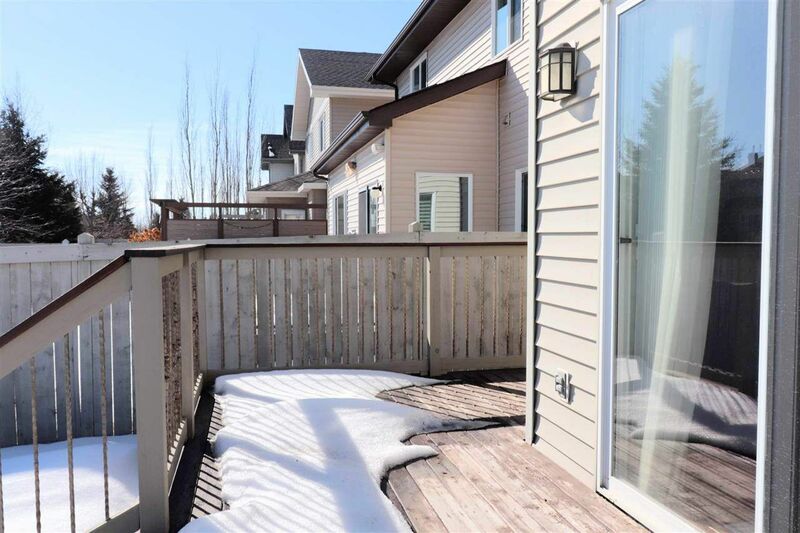 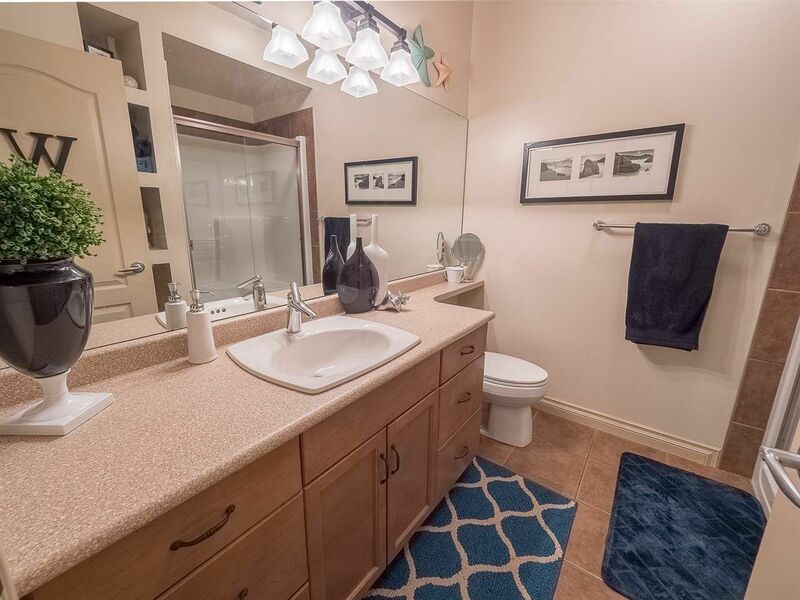 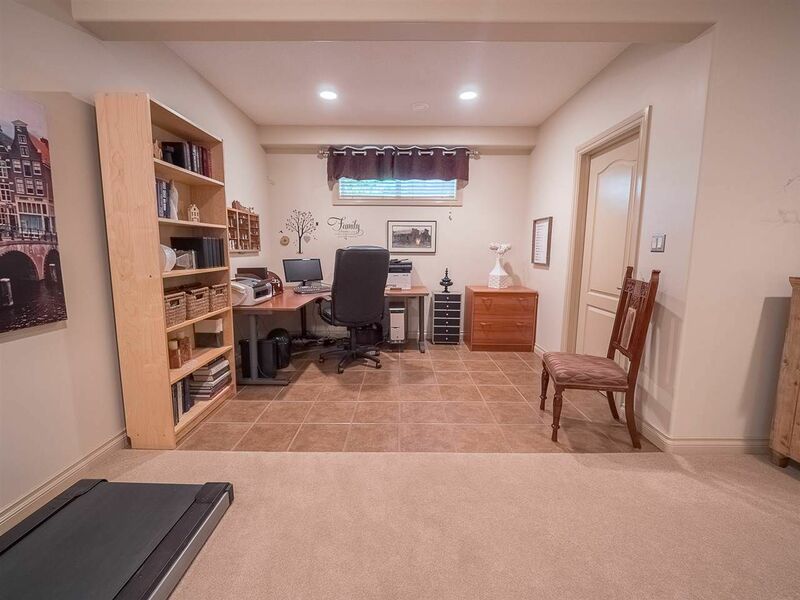 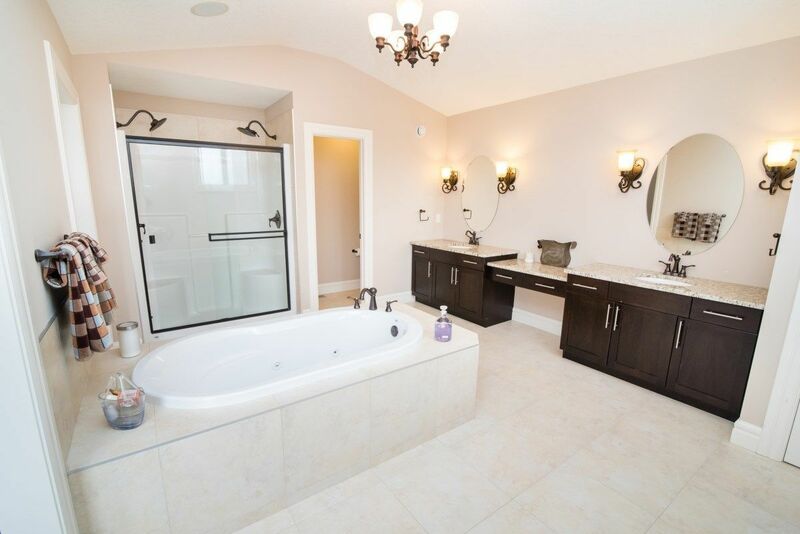 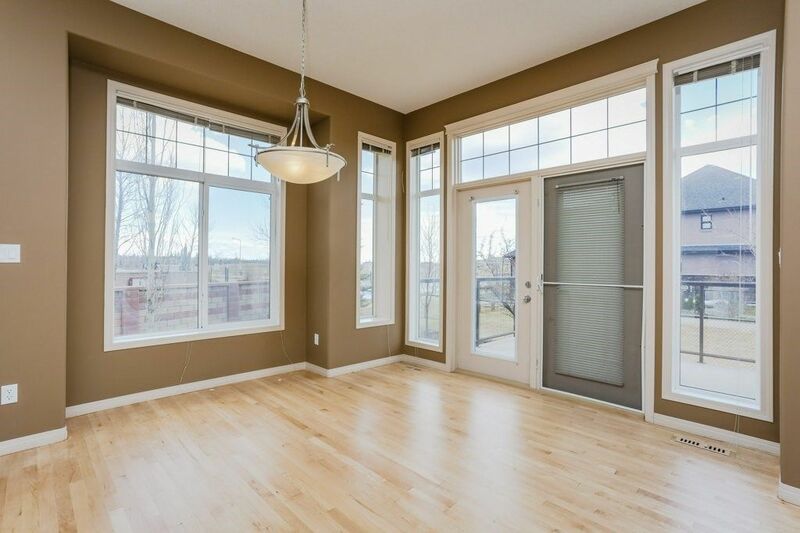 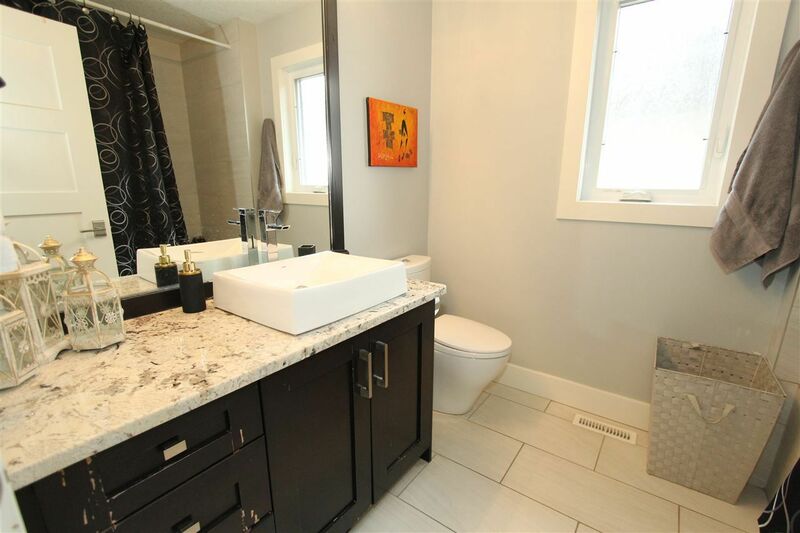 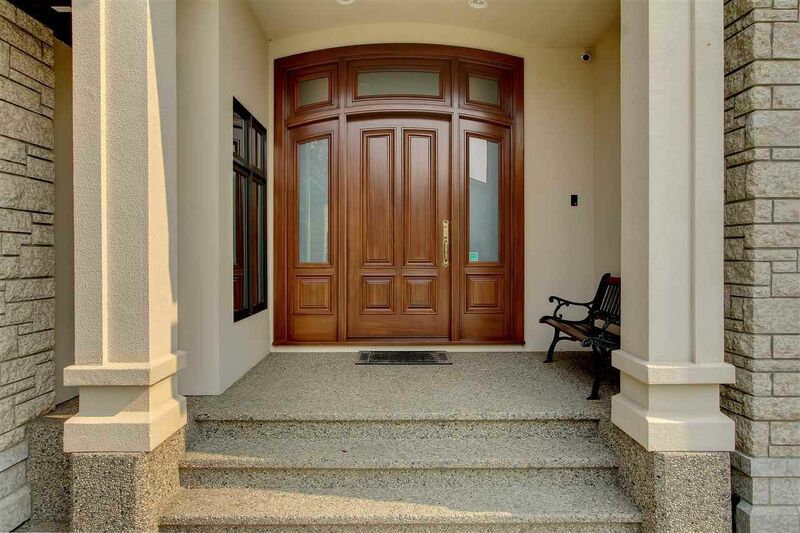 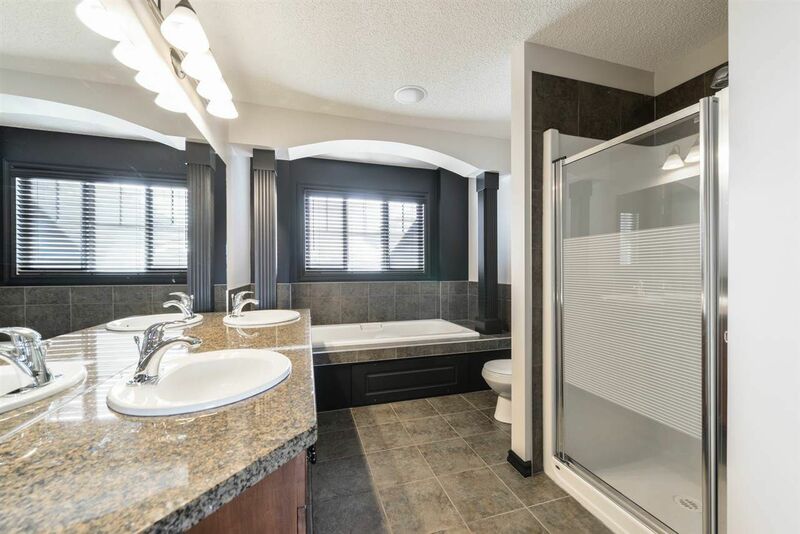 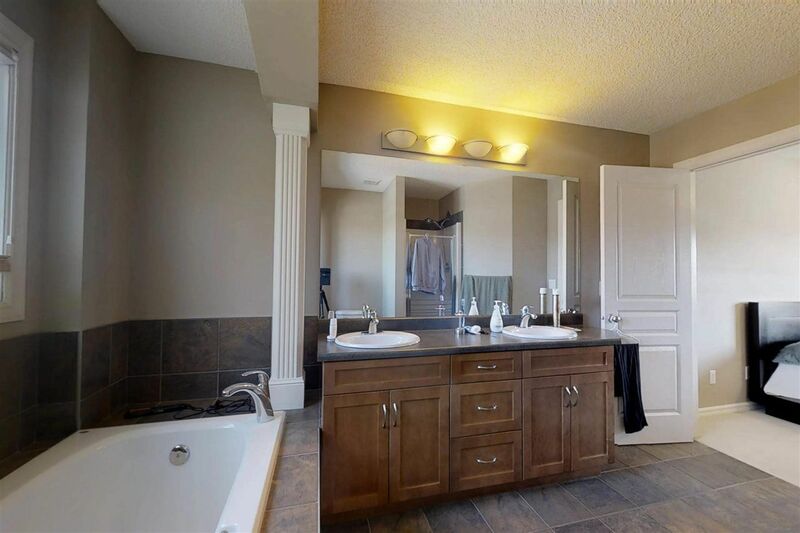 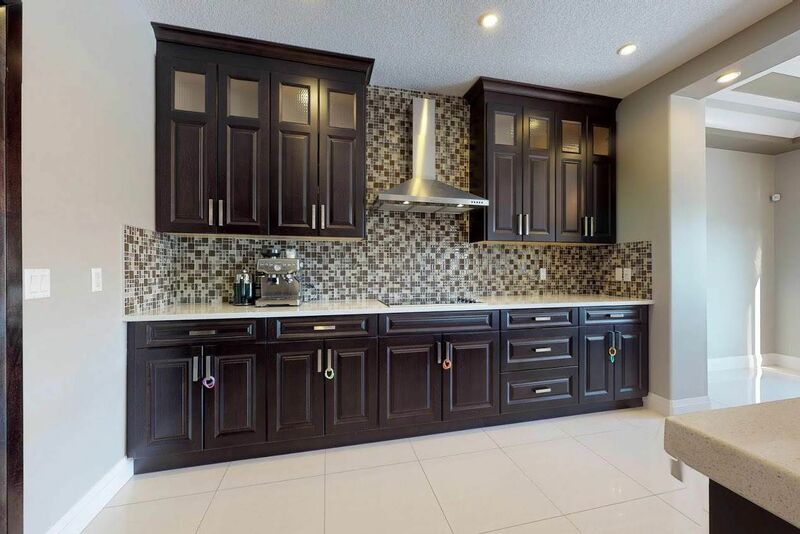 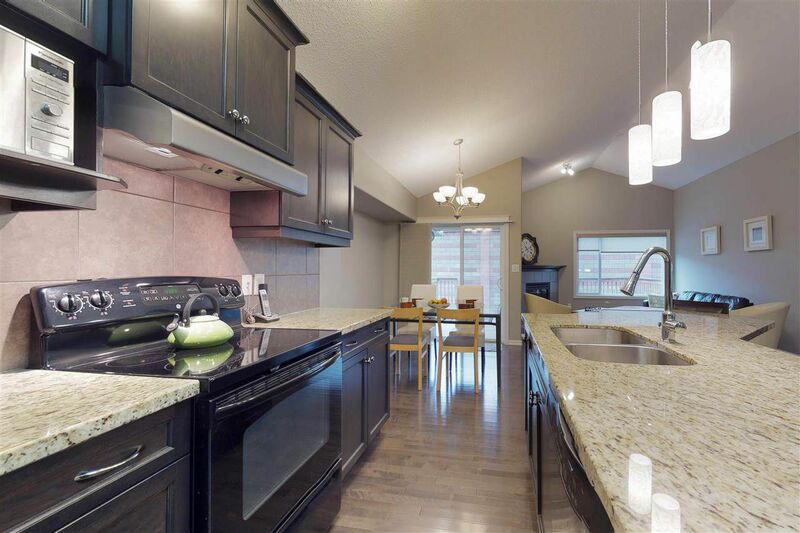 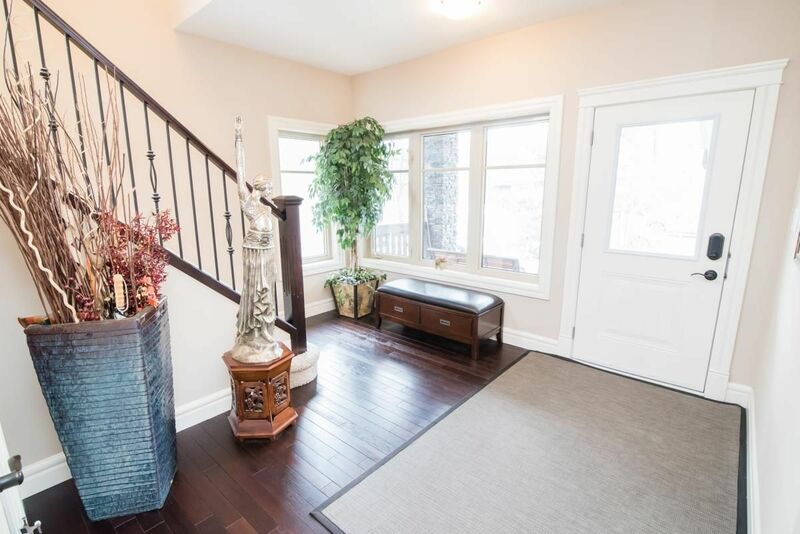 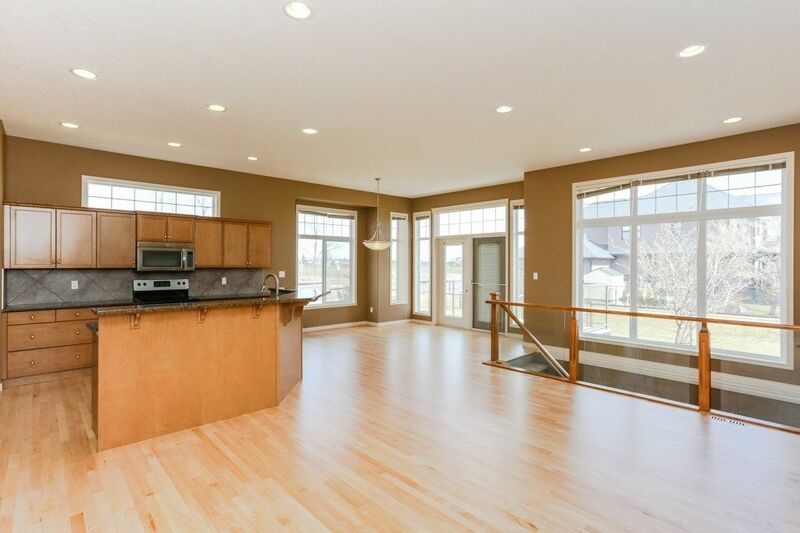 Houses for sale in this part of West Edmonton are luxury and upscale homes.A central park area has been designed to provide a focal point for the community and is also intended to house an elementary school and community facility. 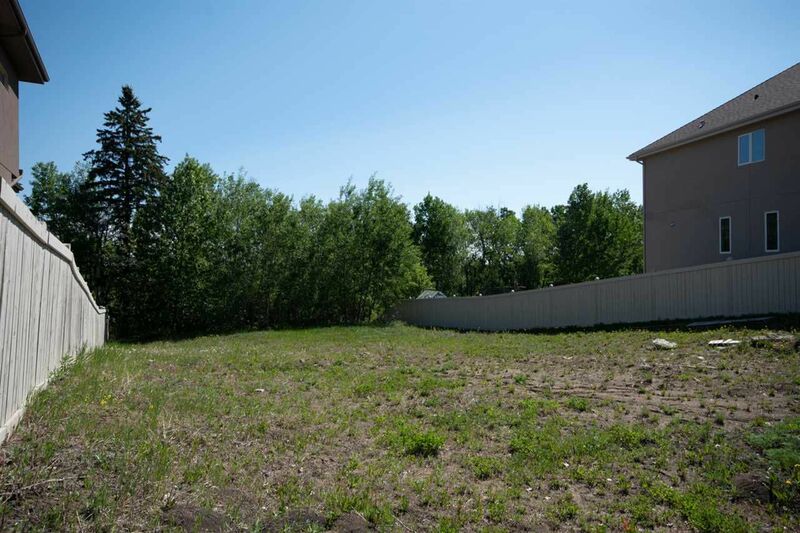 The proximity of three natural ravine systems, Wedgewood Ravine, Cameron Ravine, and Smith Road Ravine, are the most prominent features of Cameron Height, named after John Cameron, a pioneer and businessman who lived at the north end of the road that now bears his name, Cameron Avenue. 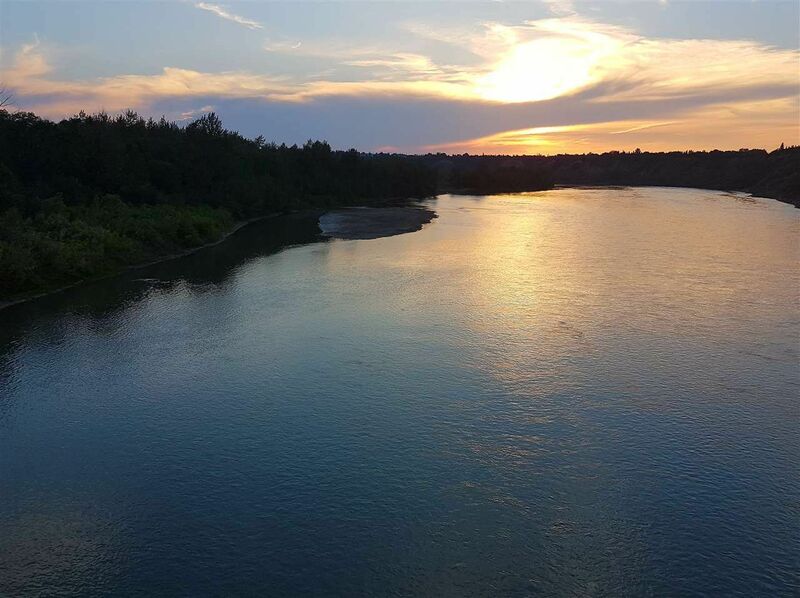 He arrived in Edmonton from Winnipeg in 1881, started a business as a merchant, and was the first president of the city Board of Trade.